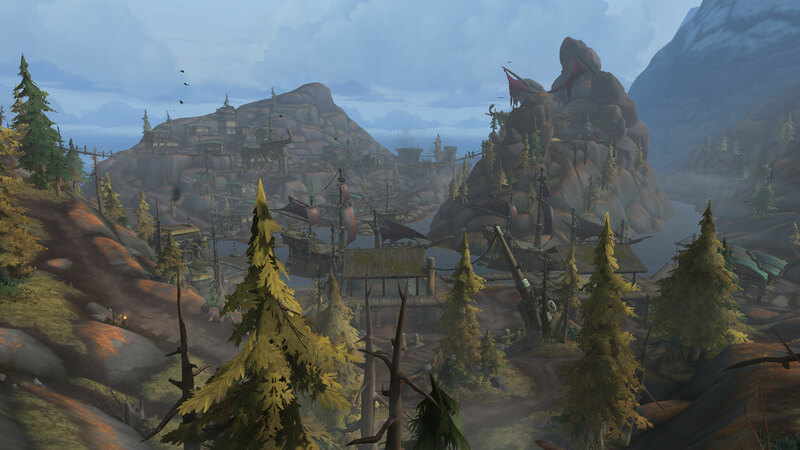 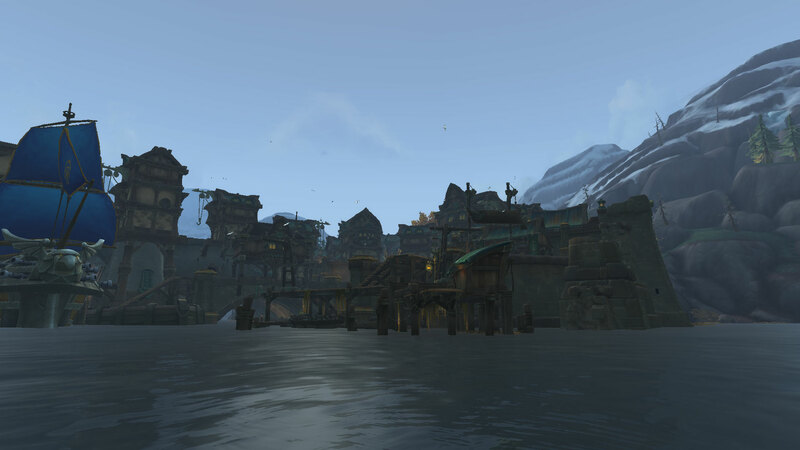 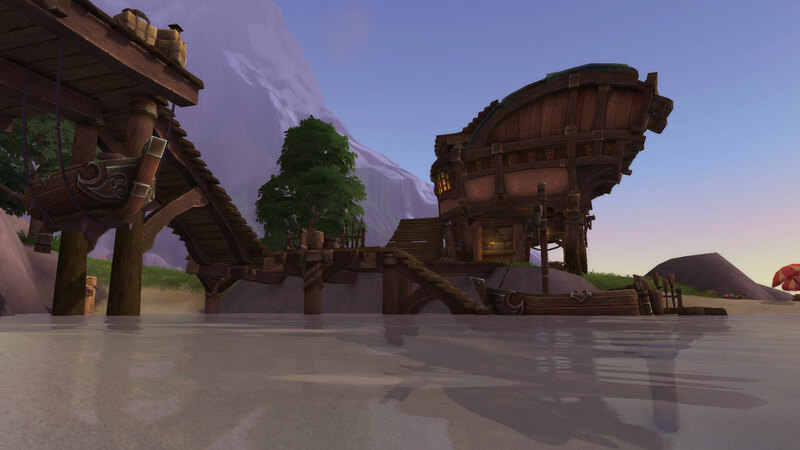 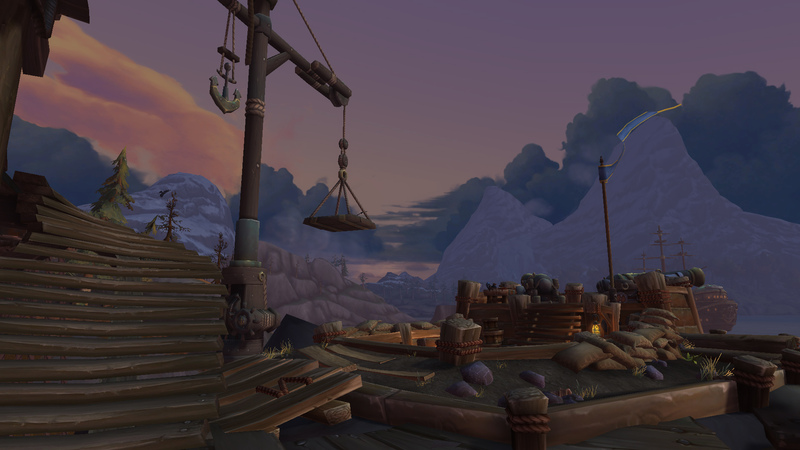 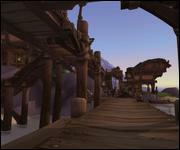 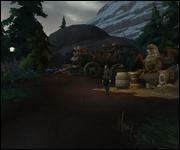 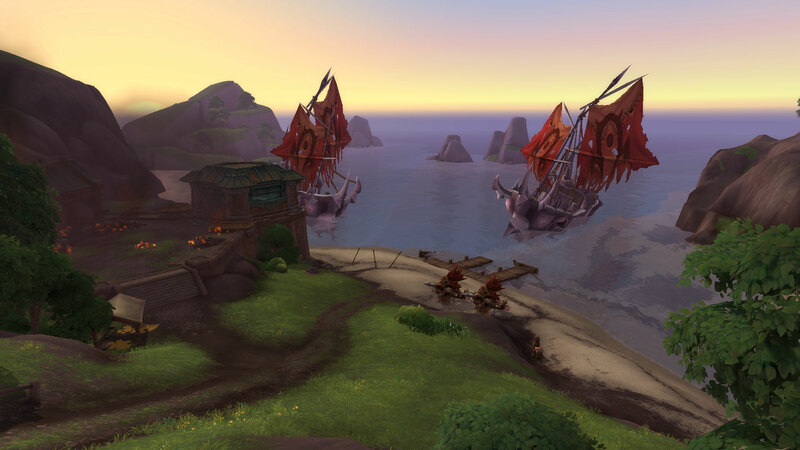 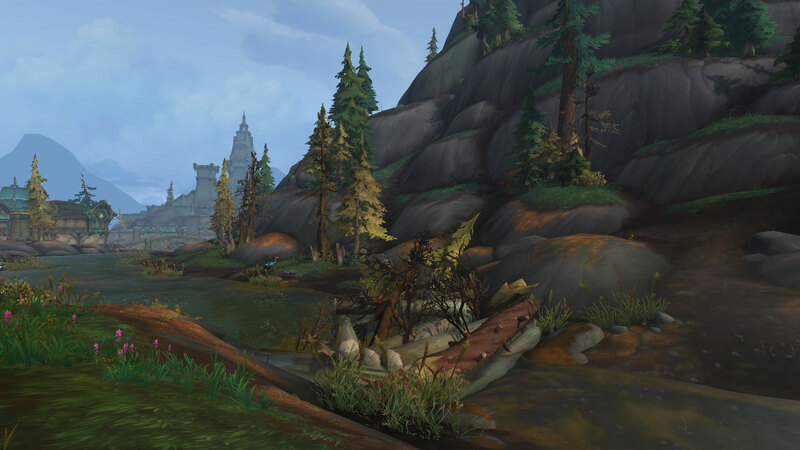 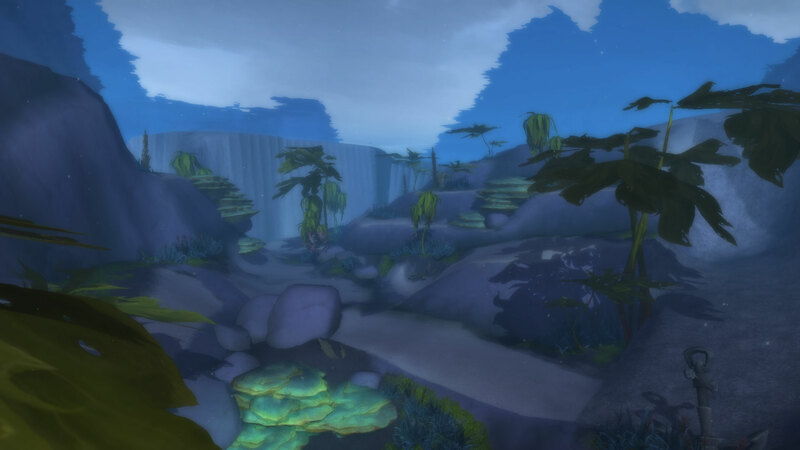 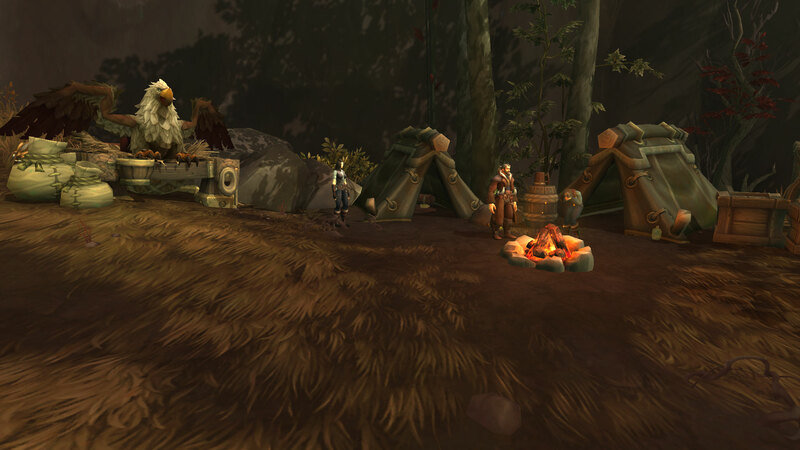 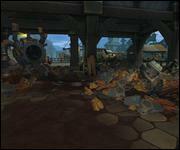 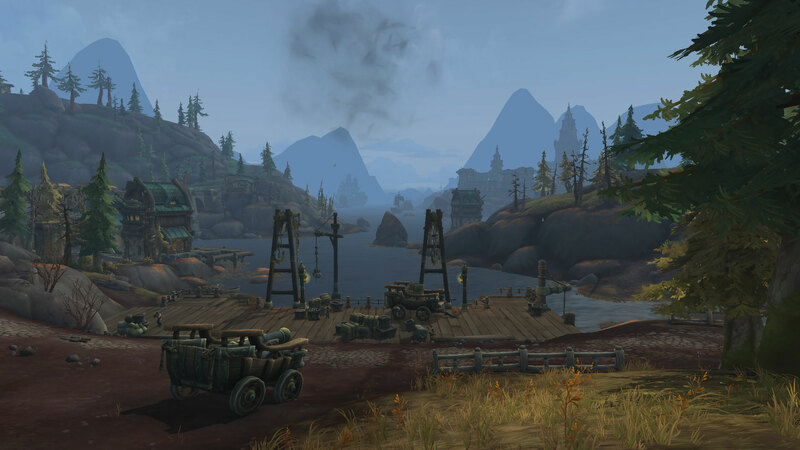 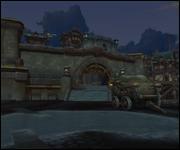 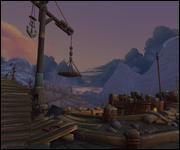 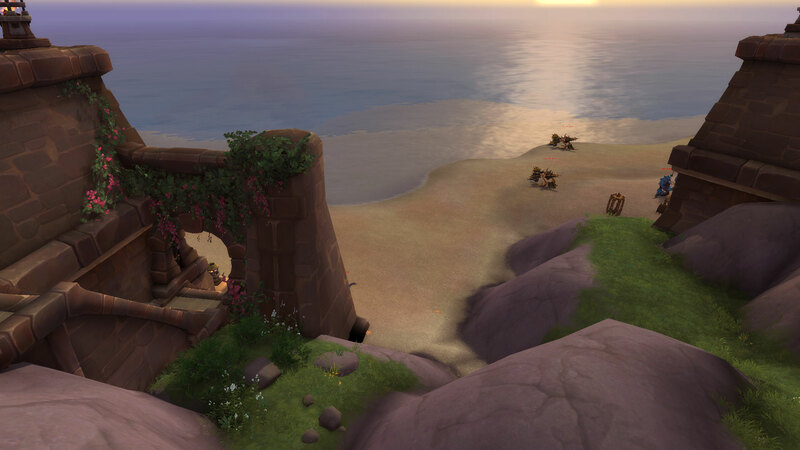 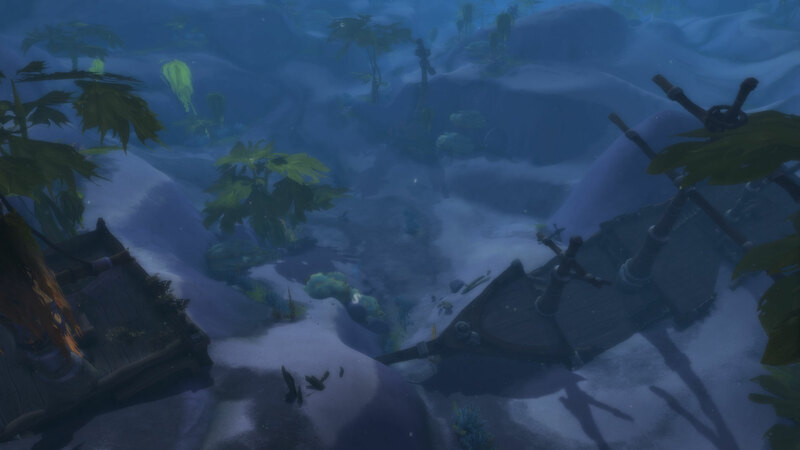 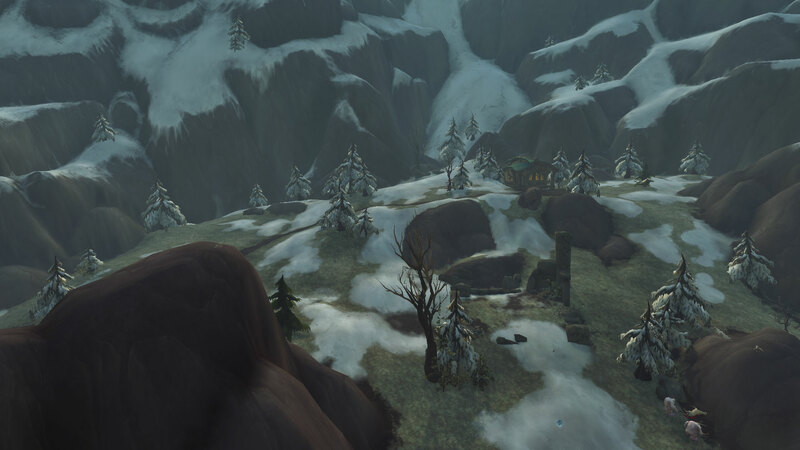 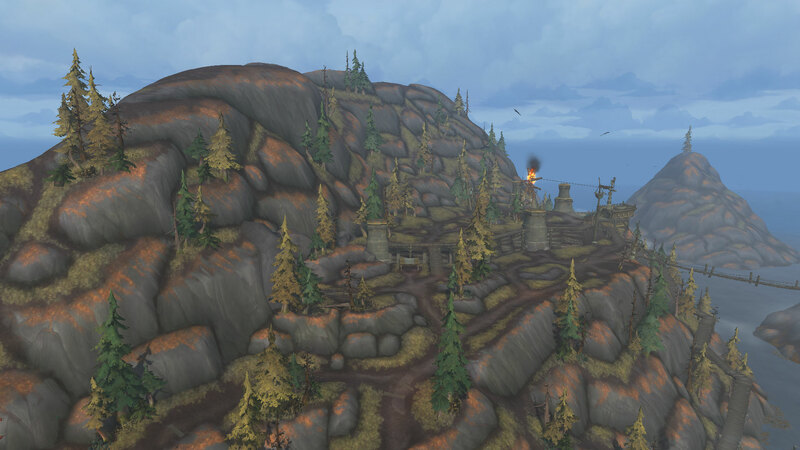 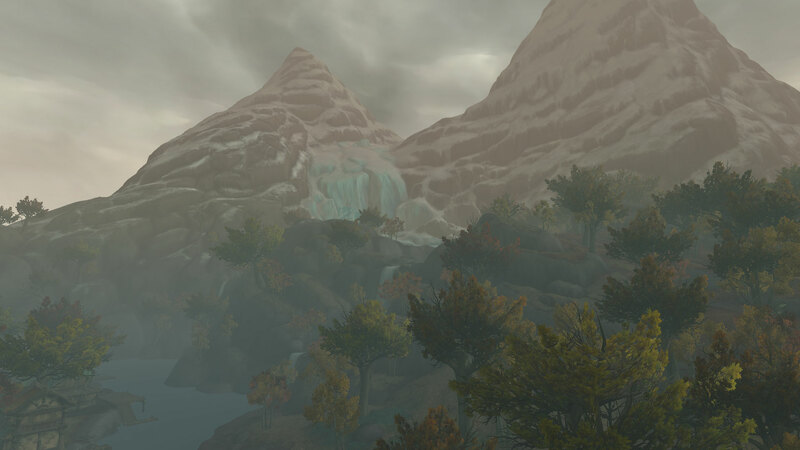 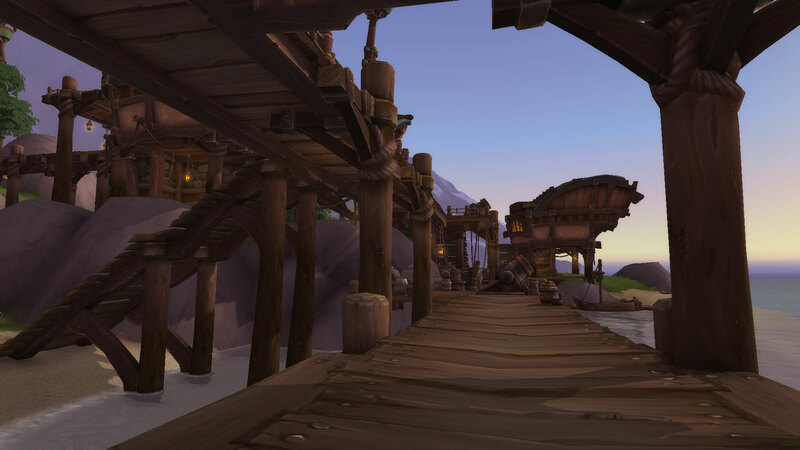 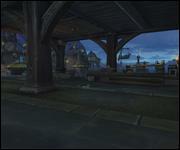 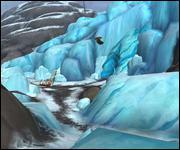 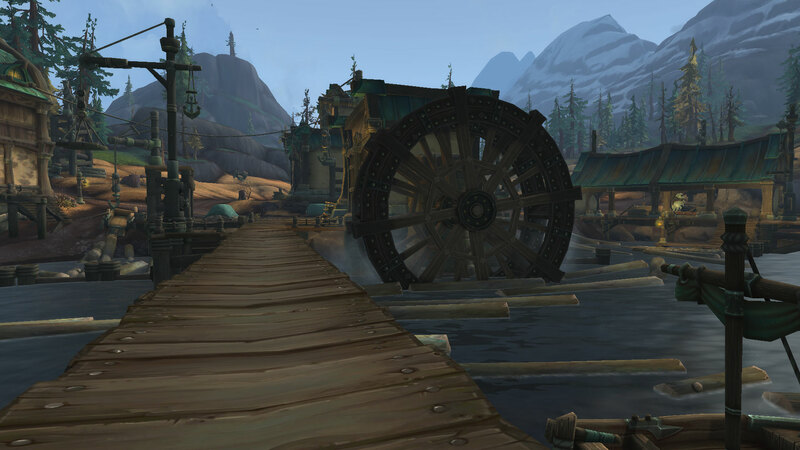 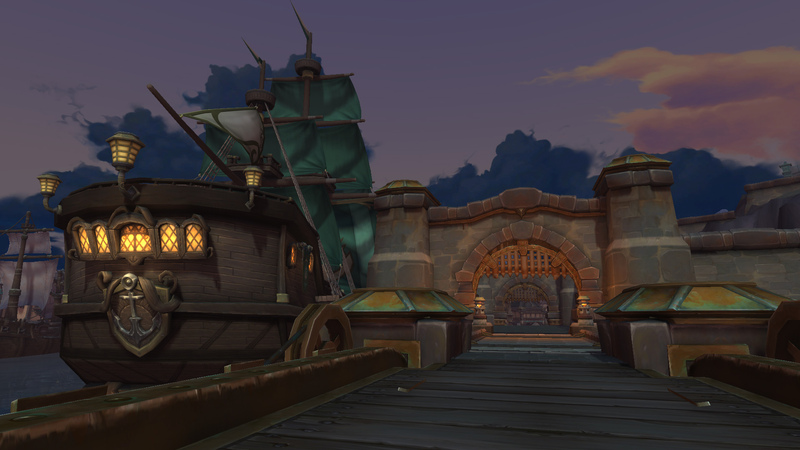 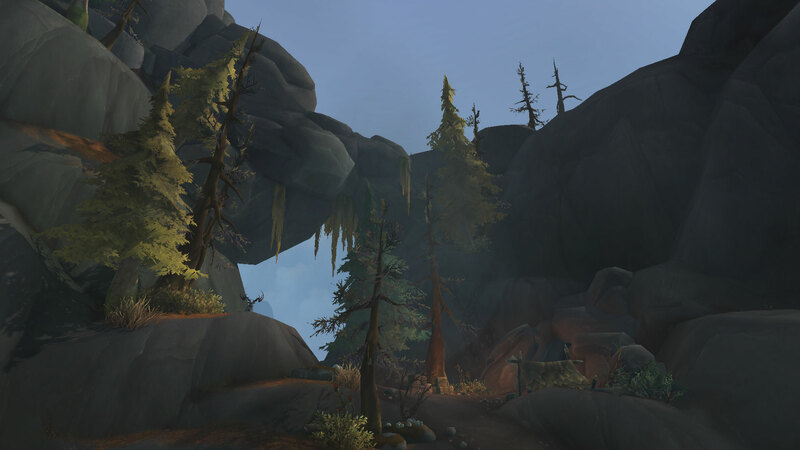 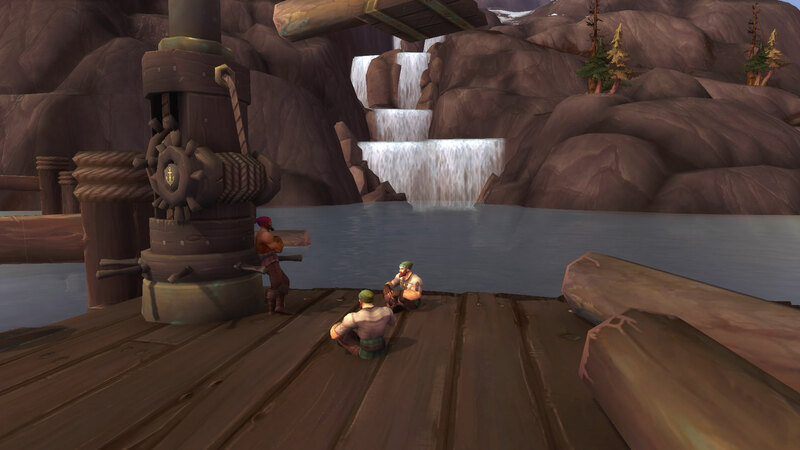 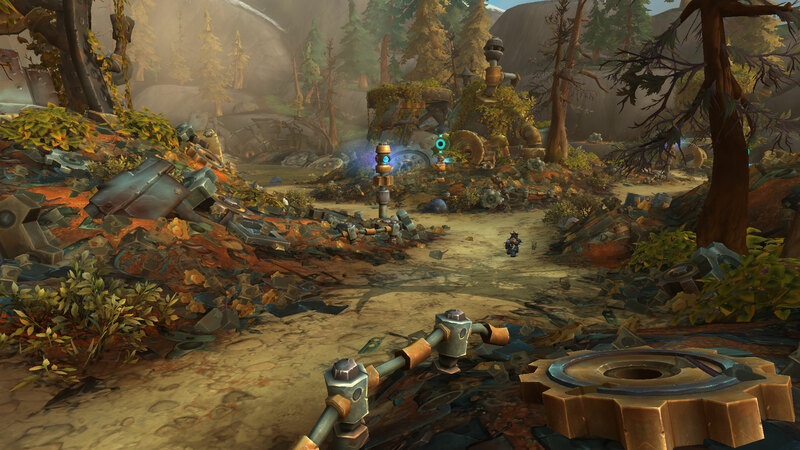 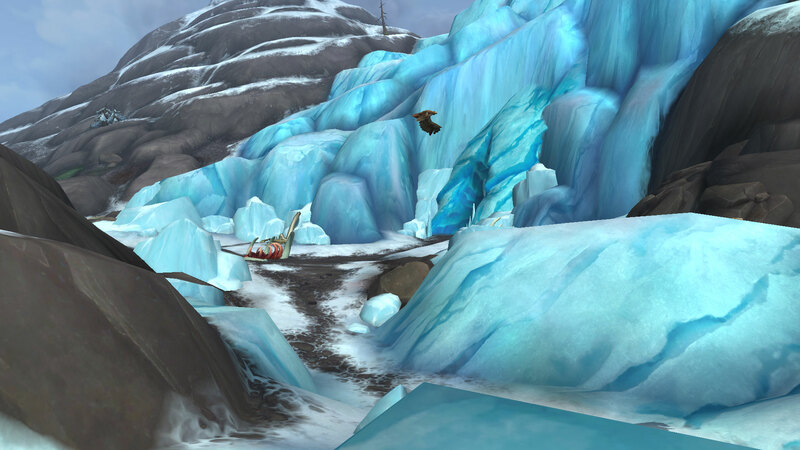 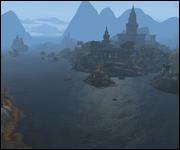 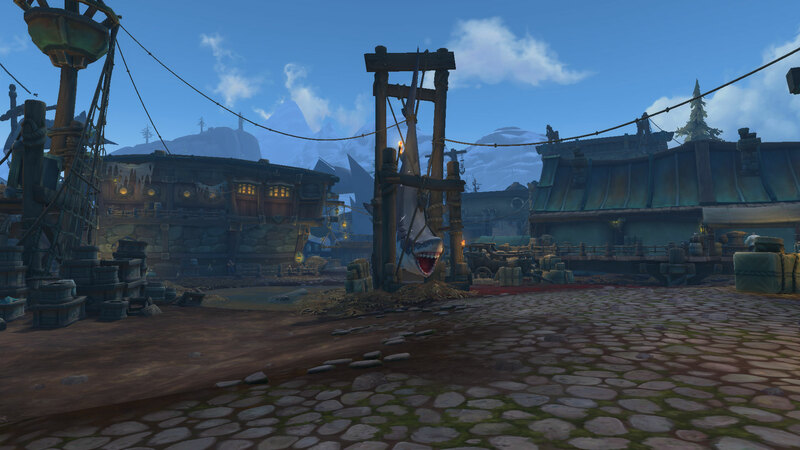 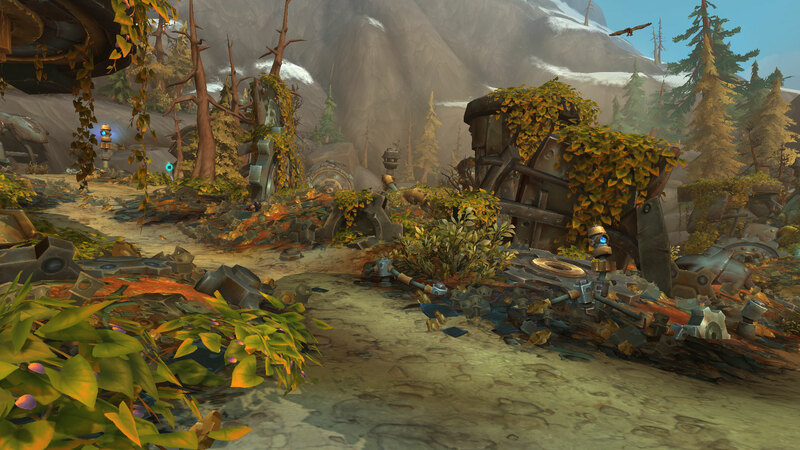 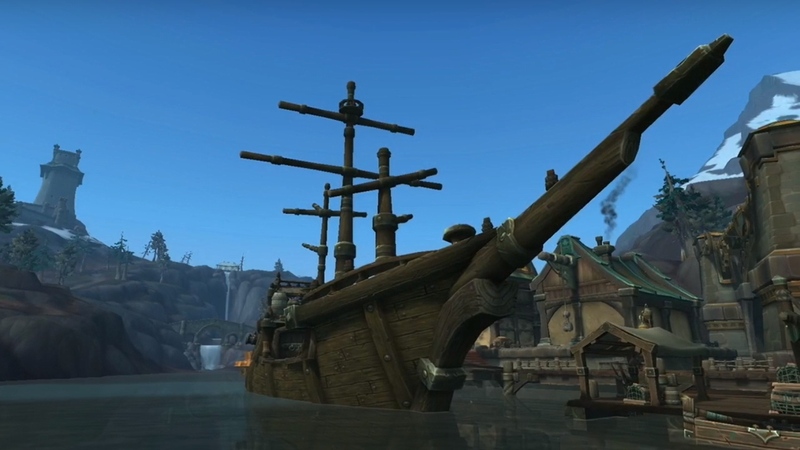 Kul Tiras was founded 3,000 years ago when a group of Gilneans left the empire to explore the Great Sea. 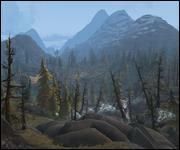 They came upon a mountainous region rich in resources and decided to settle in. 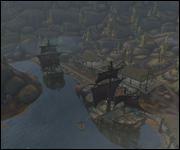 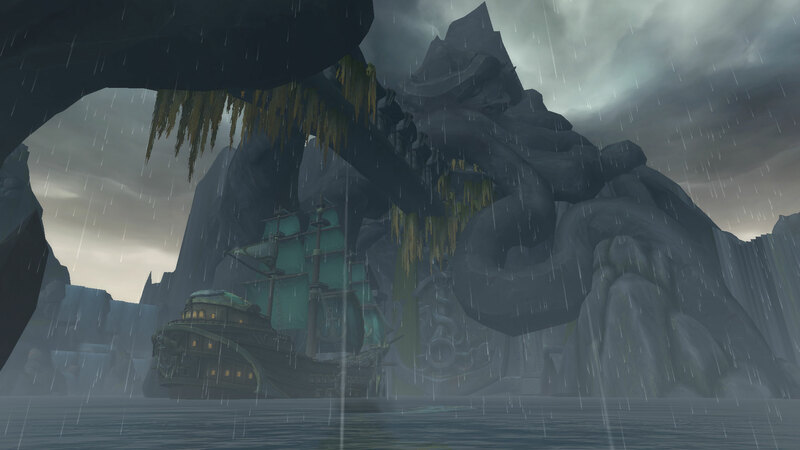 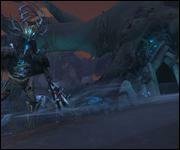 Over the course of the next 2,500 years they built one of the most powerful navies on Azeroth. 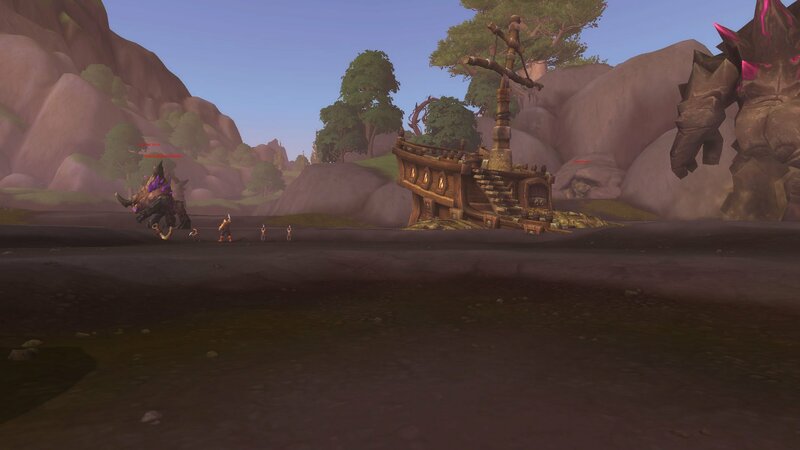 The Alliance is very interested in bringing this navy into their ranks. 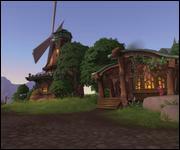 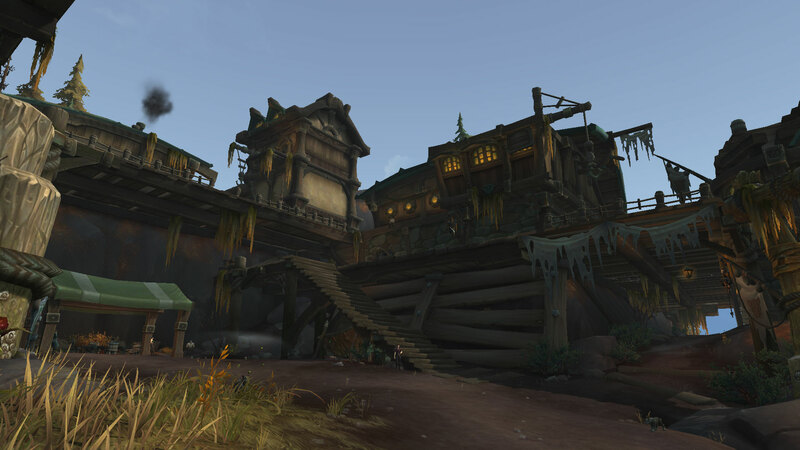 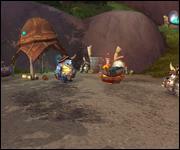 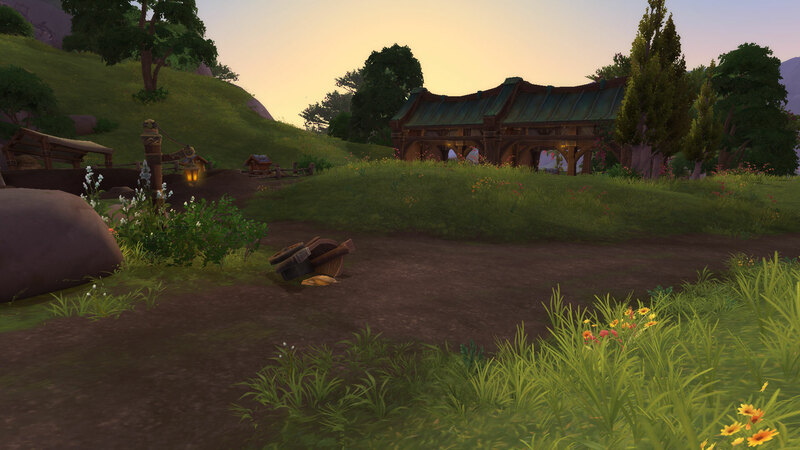 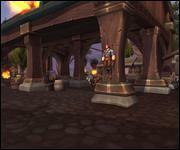 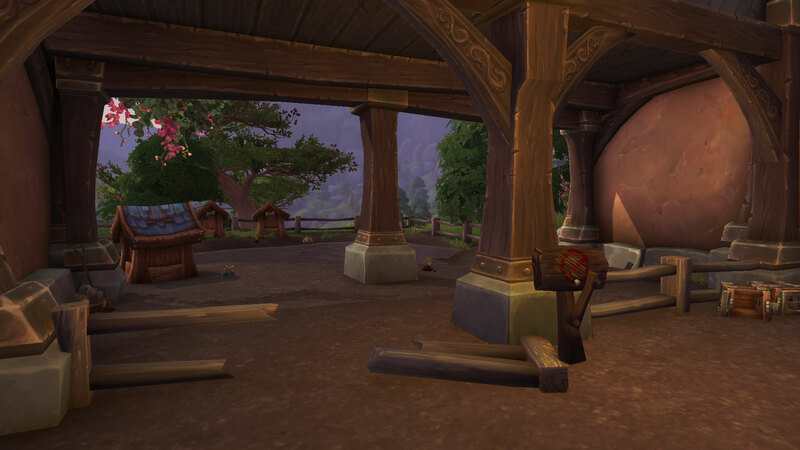 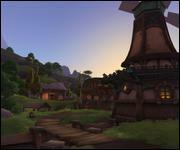 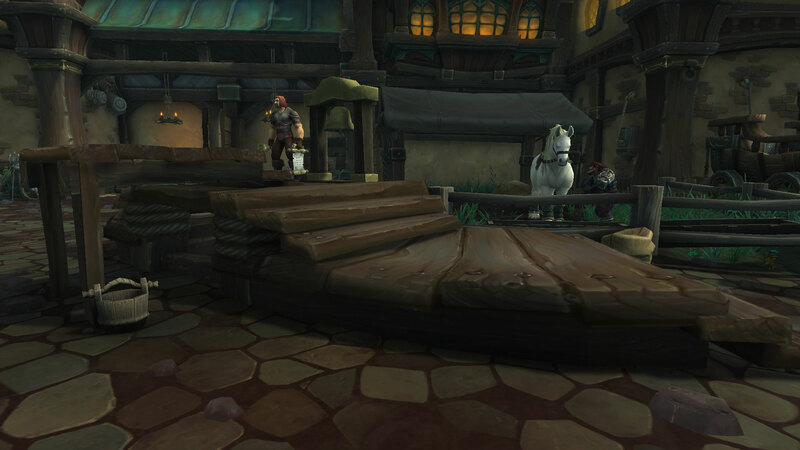 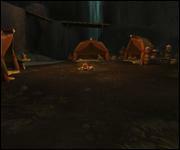 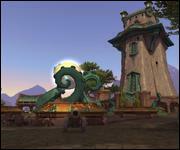 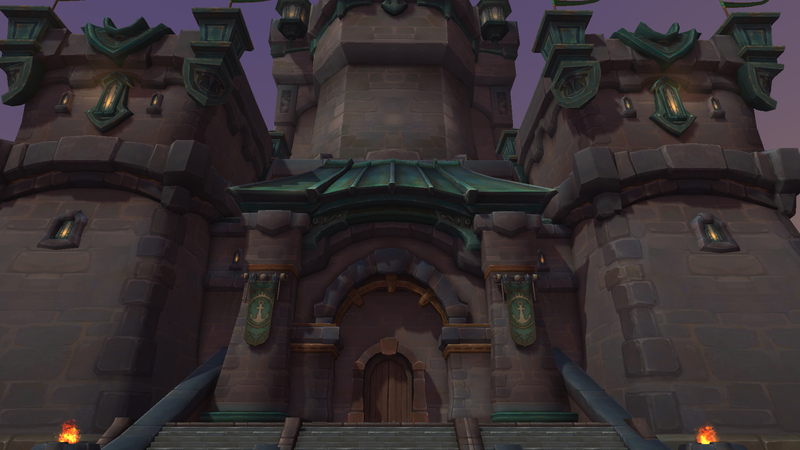 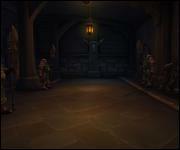 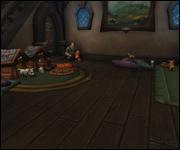 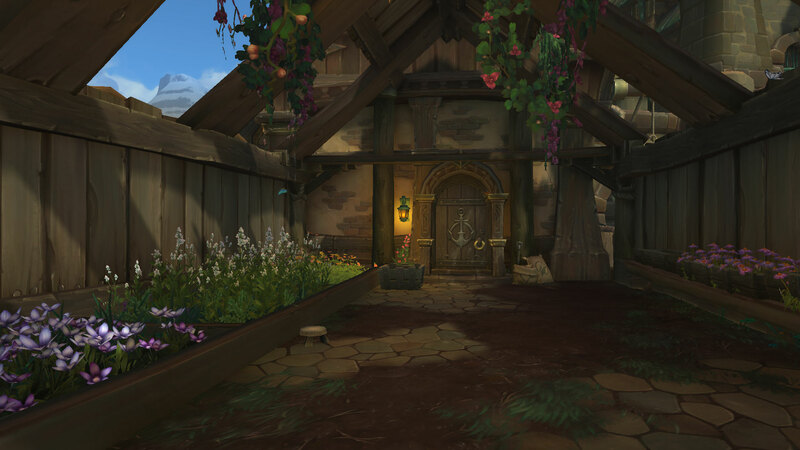 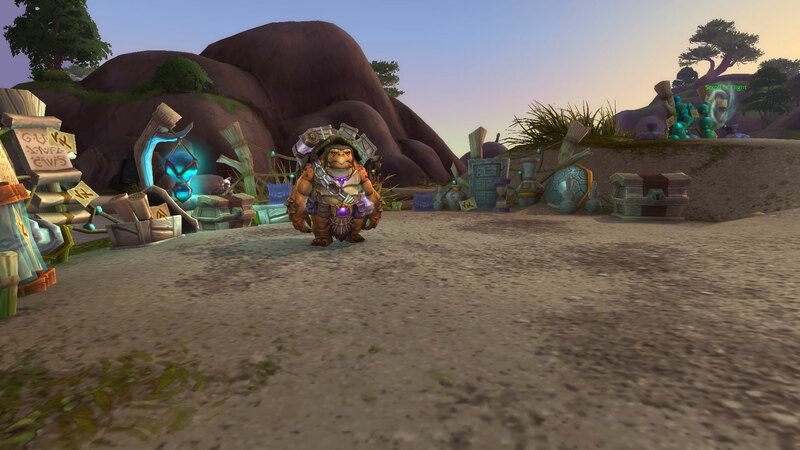 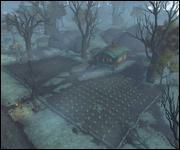 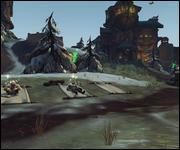 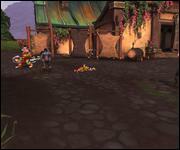 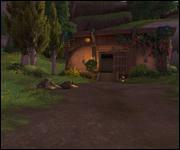 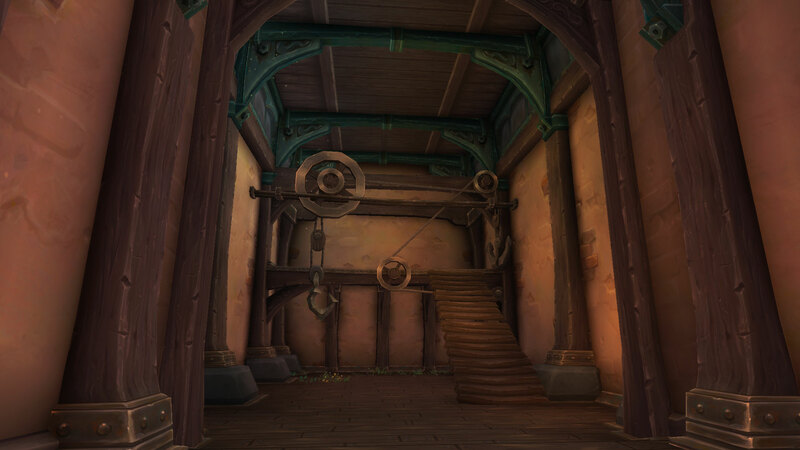 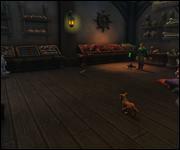 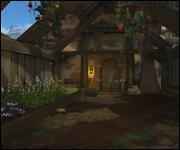 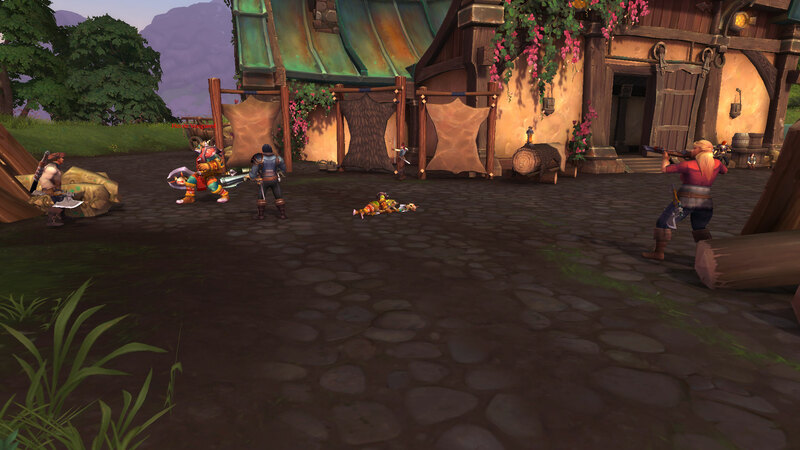 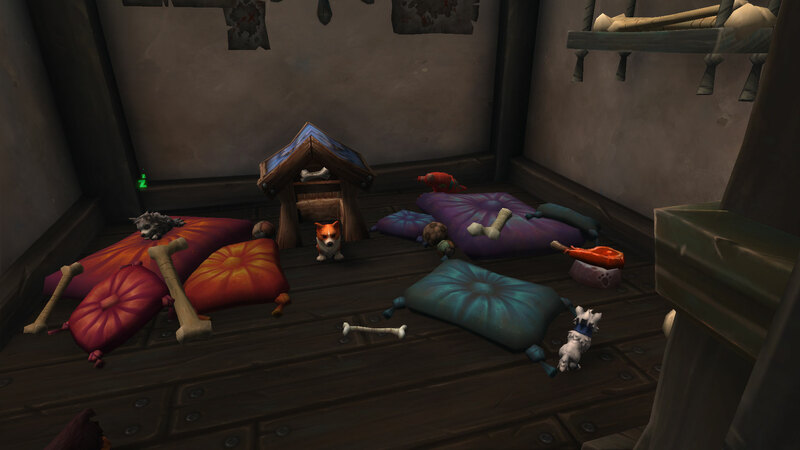 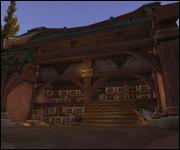 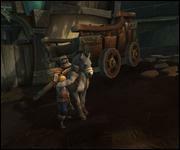 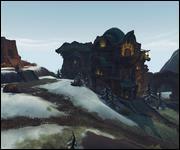 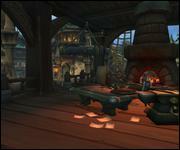 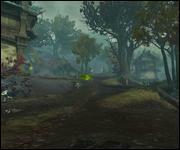 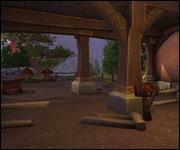 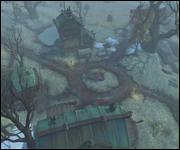 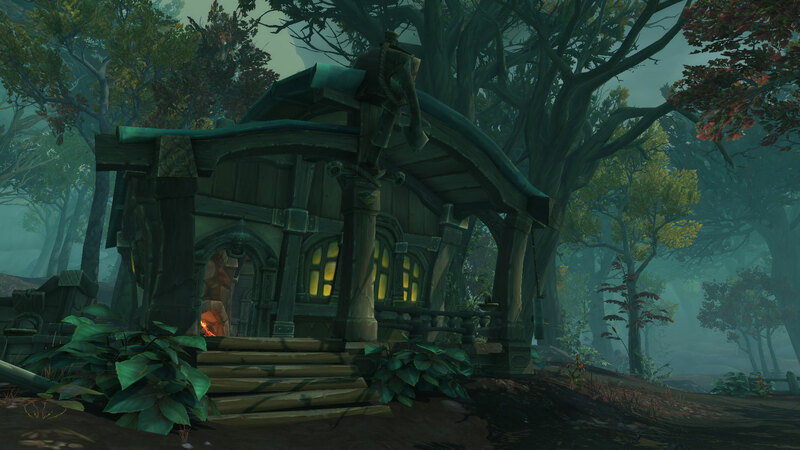 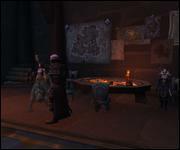 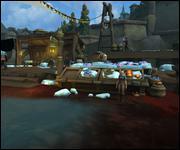 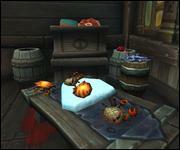 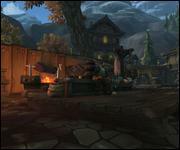 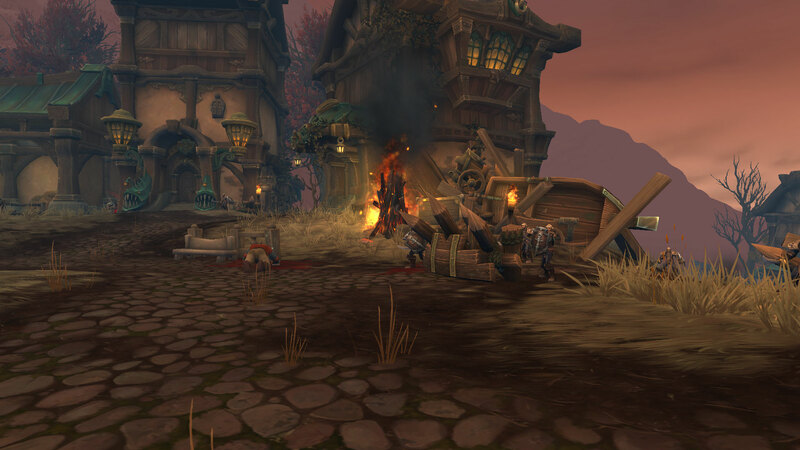 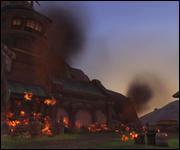 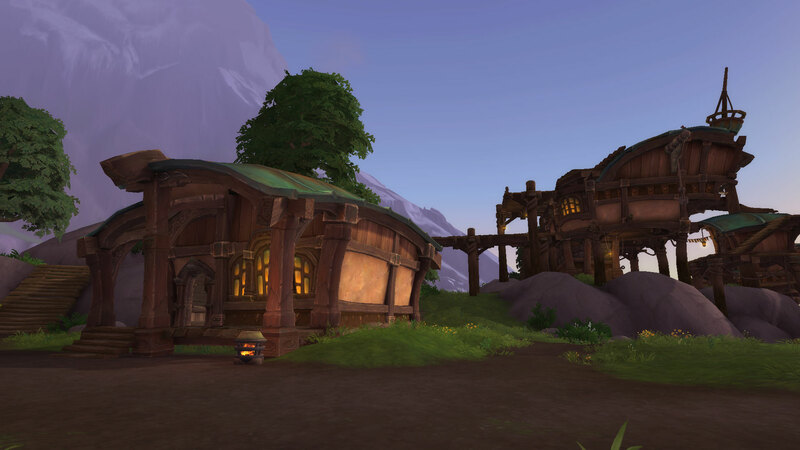 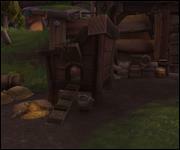 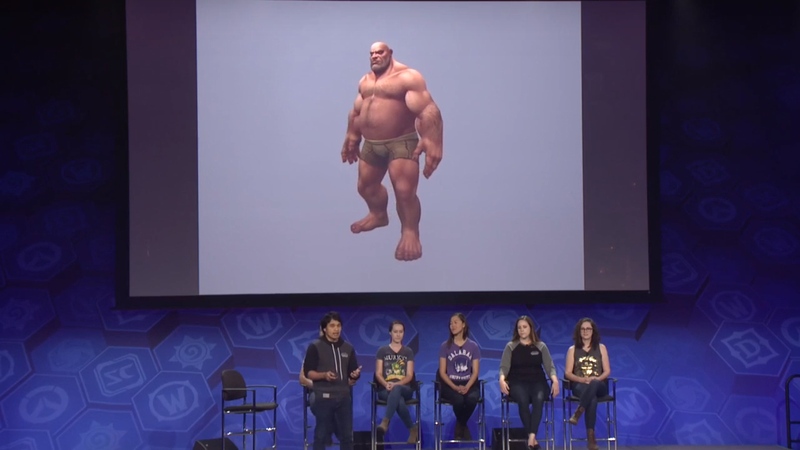 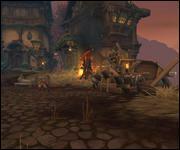 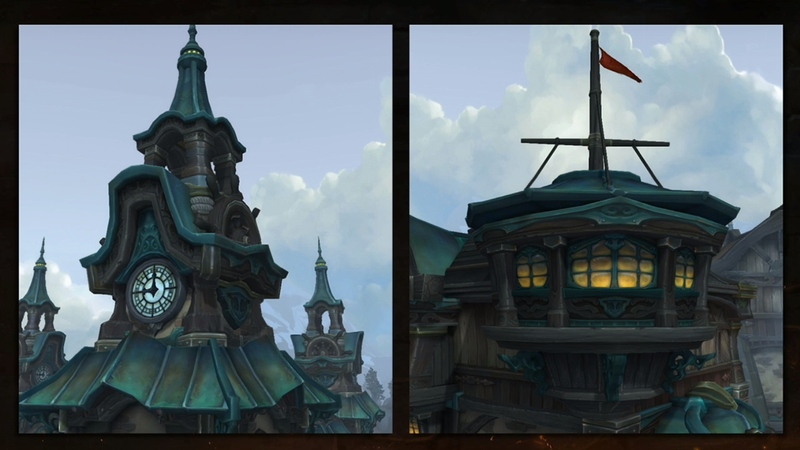 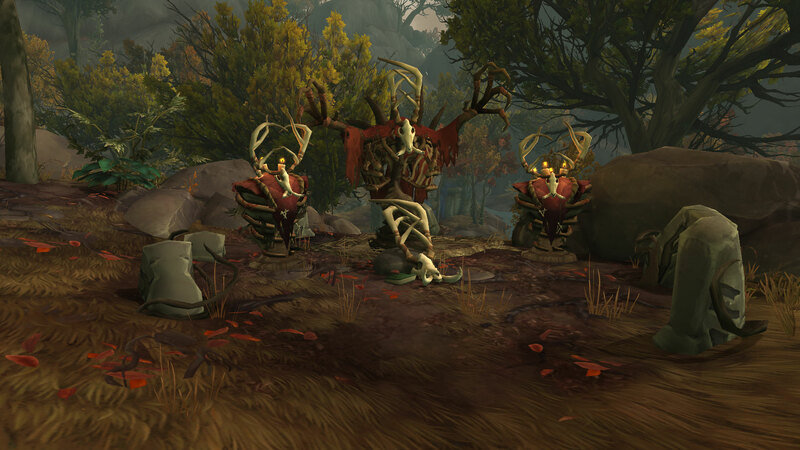 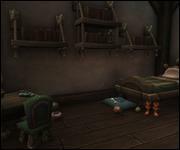 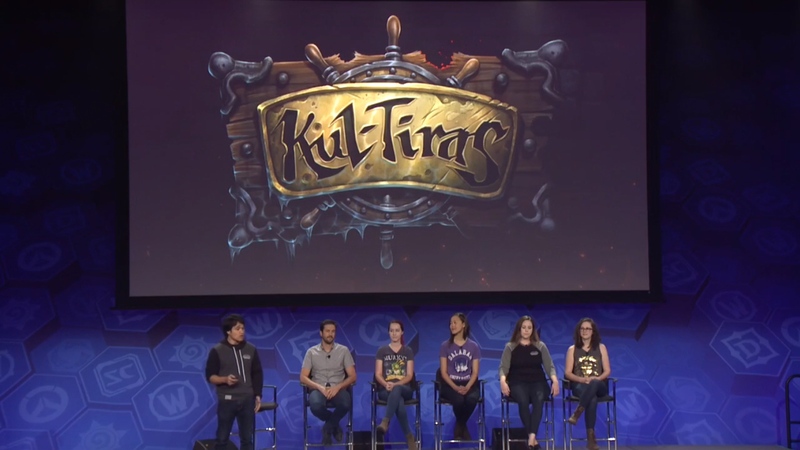 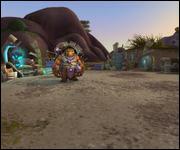 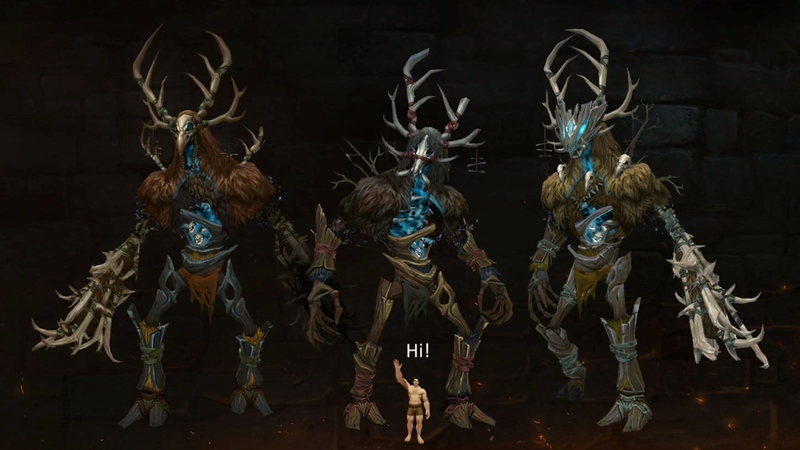 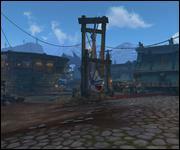 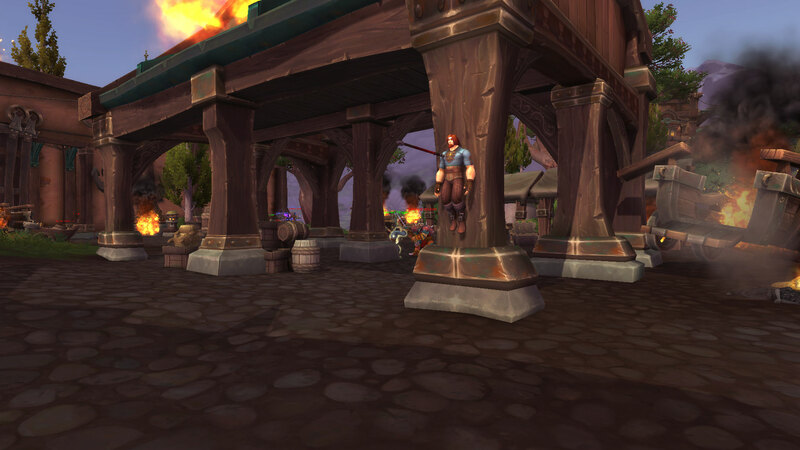 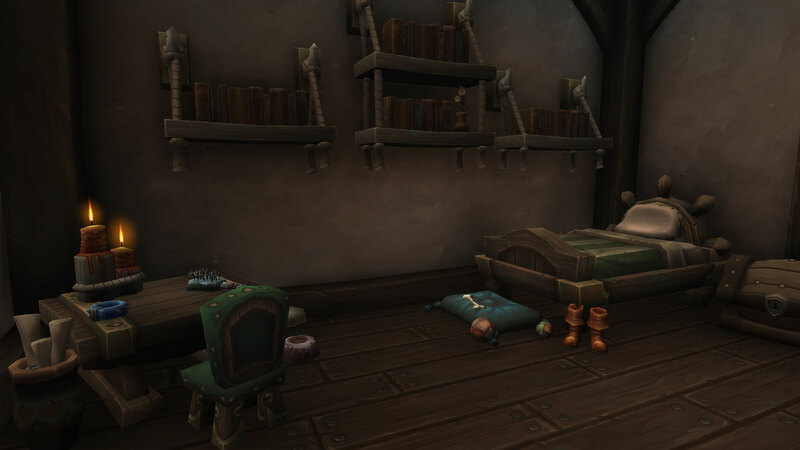 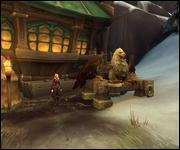 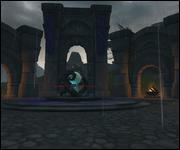 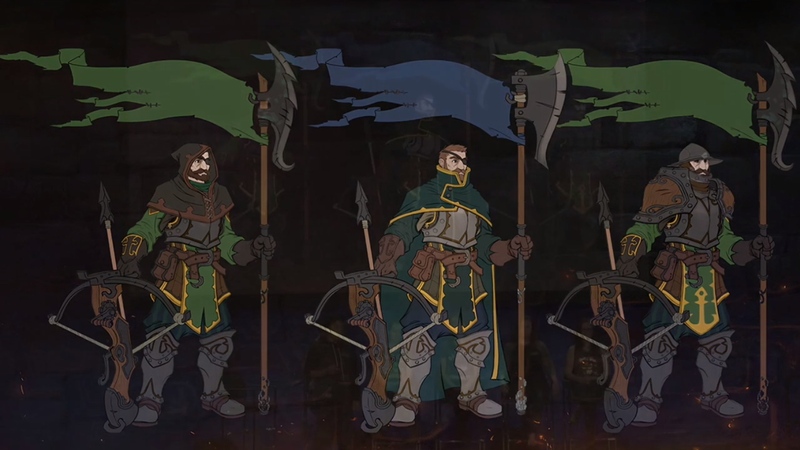 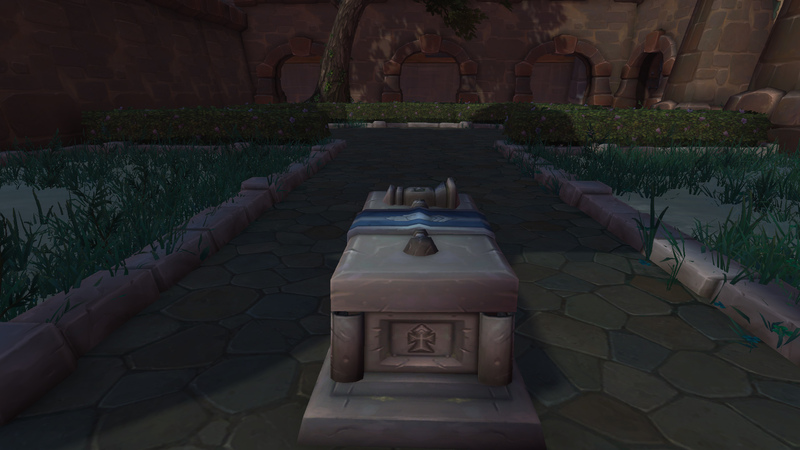 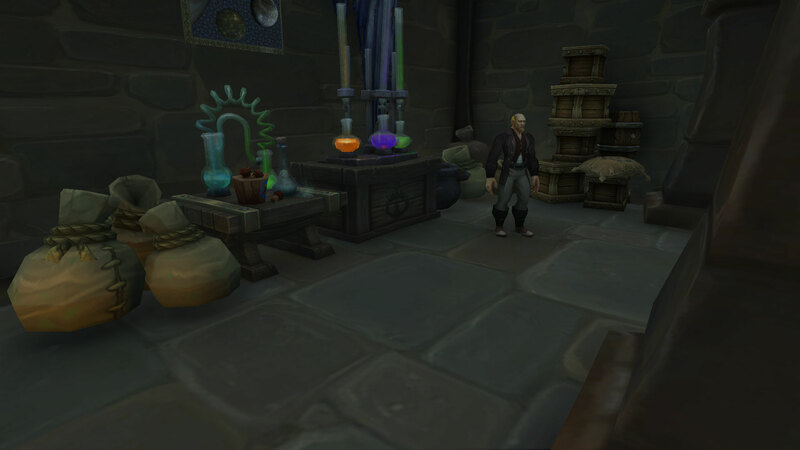 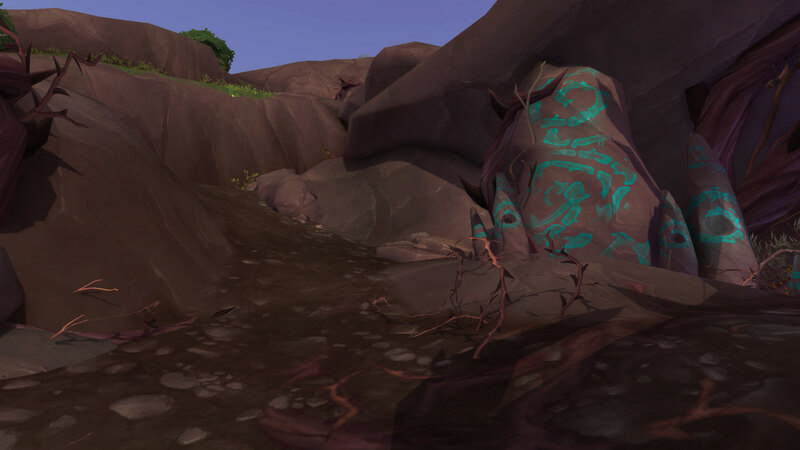 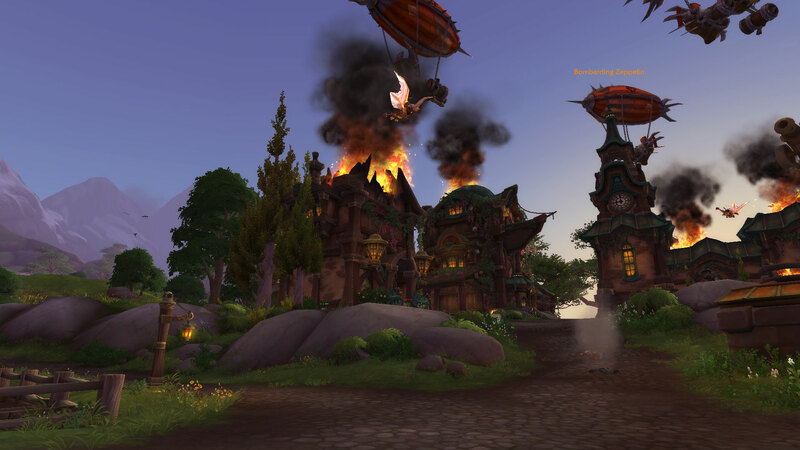 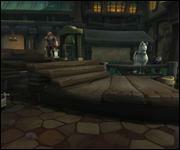 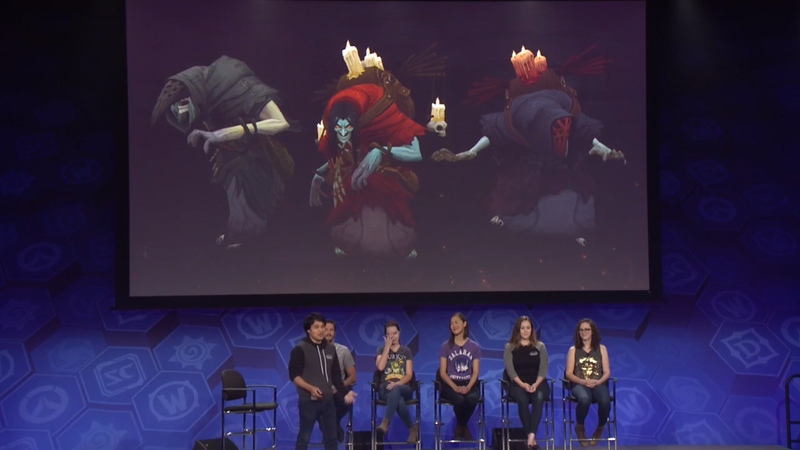 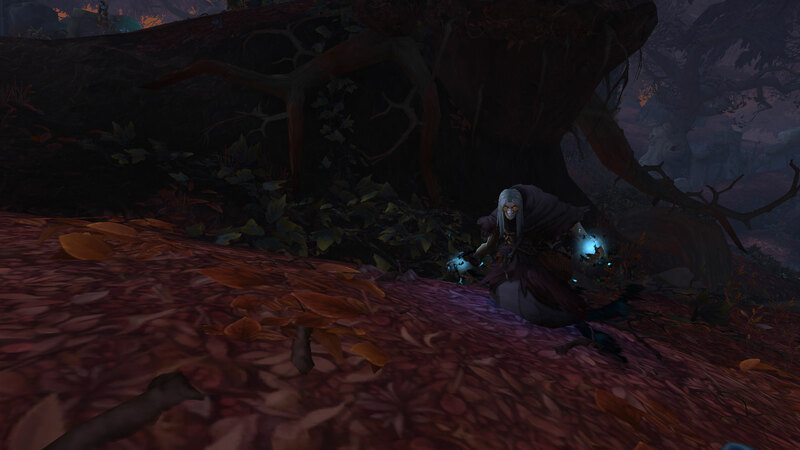 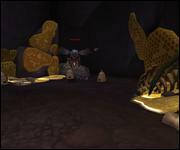 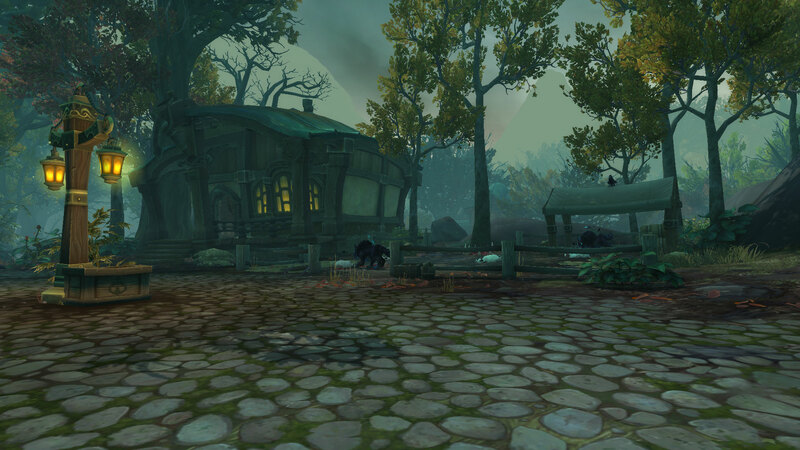 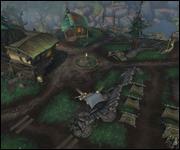 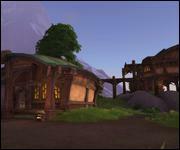 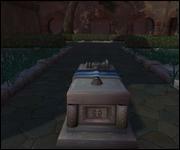 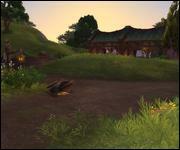 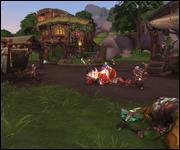 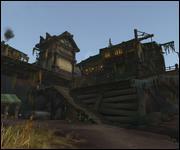 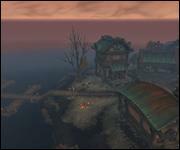 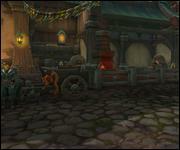 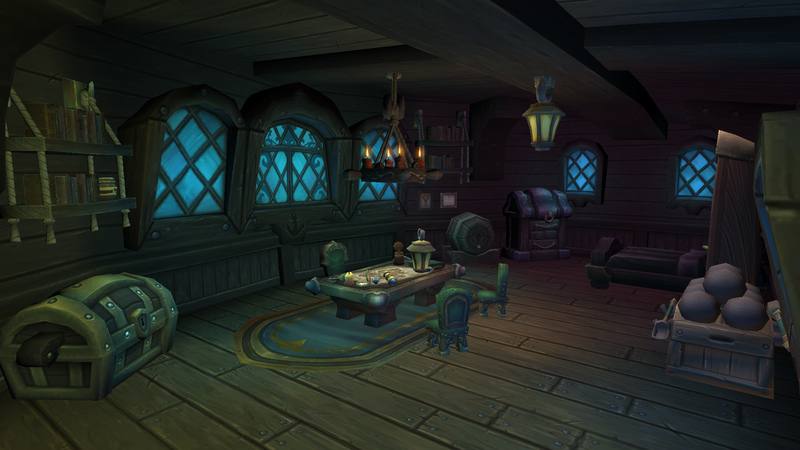 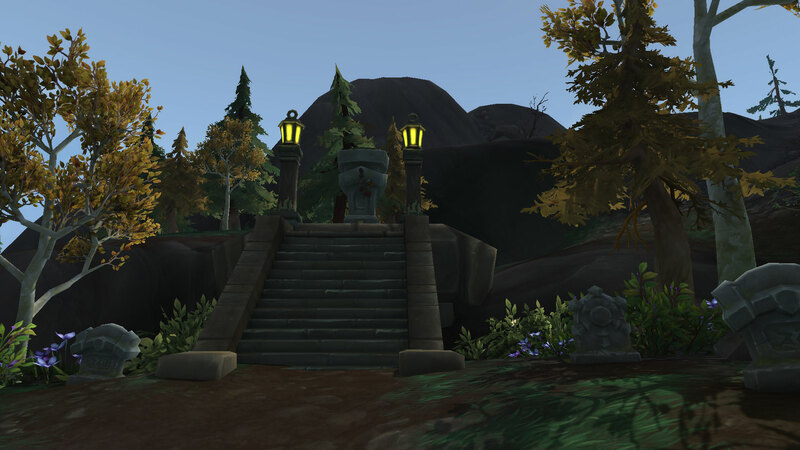 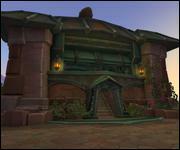 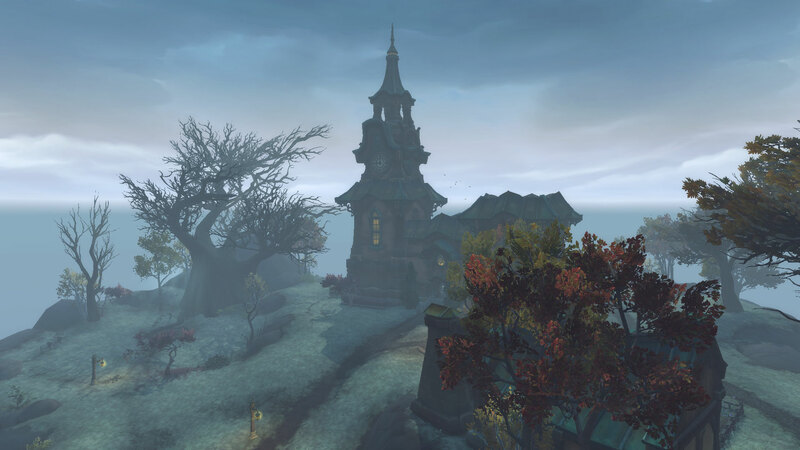 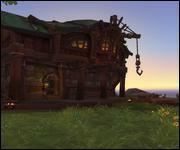 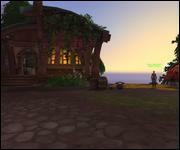 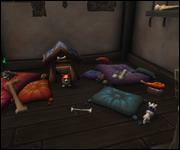 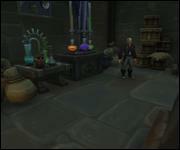 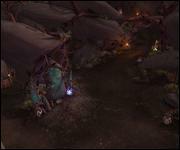 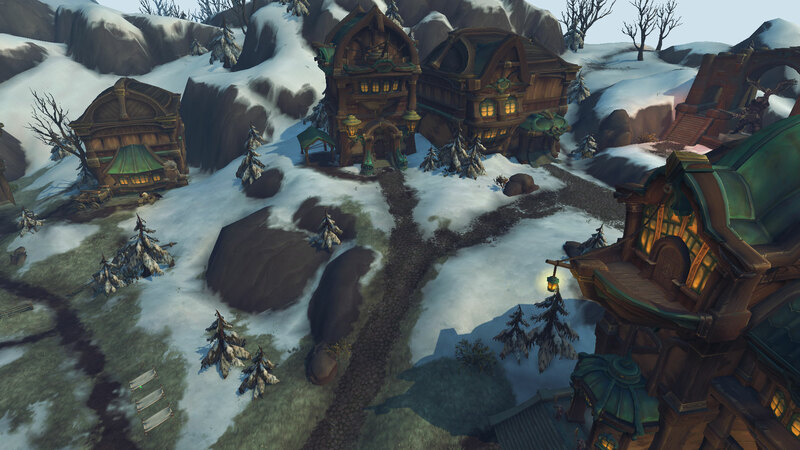 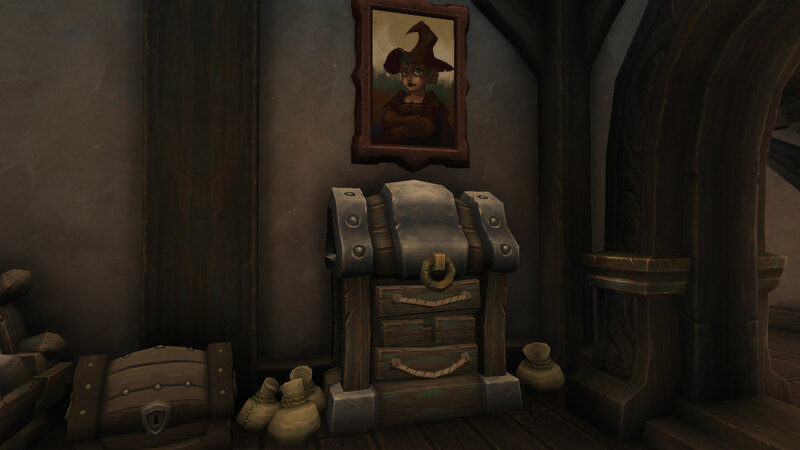 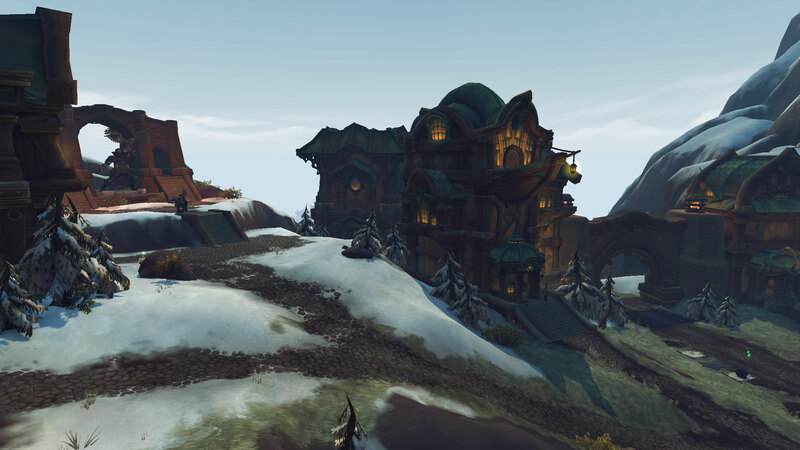 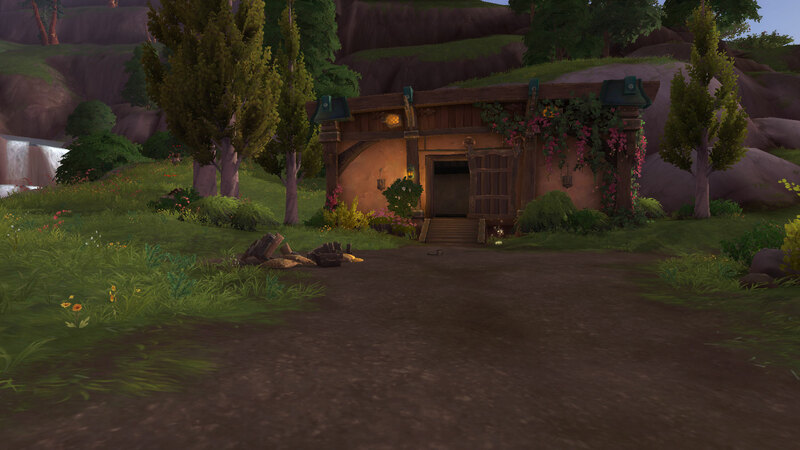 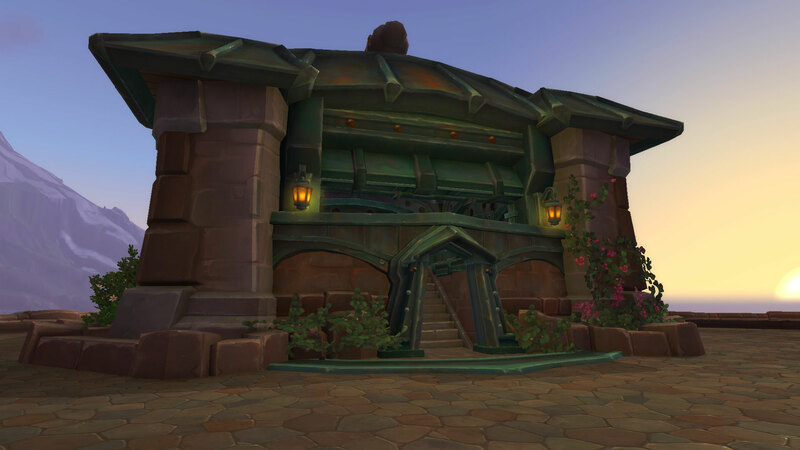 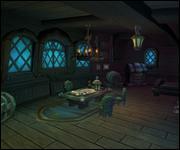 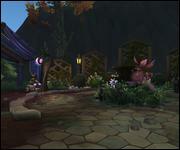 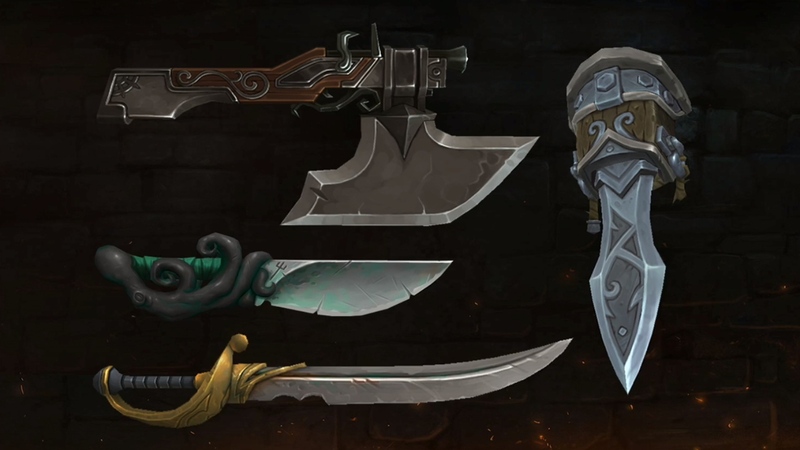 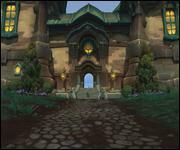 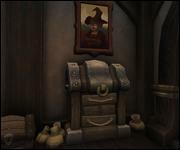 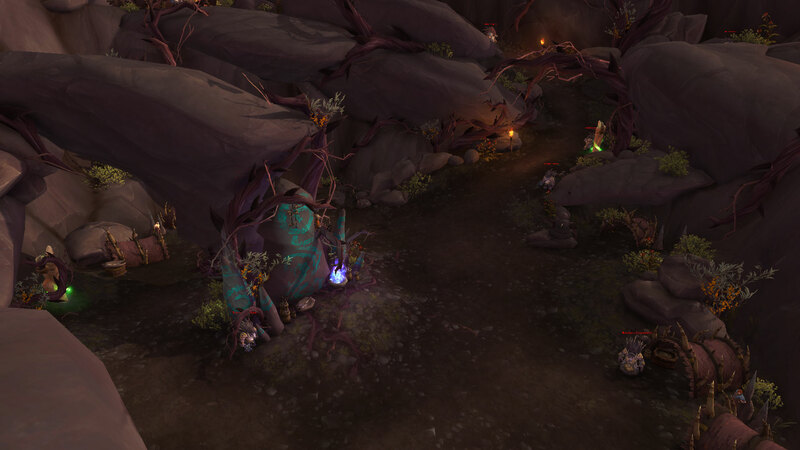 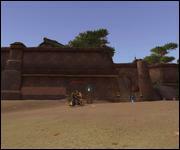 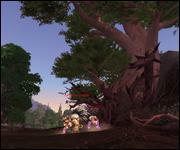 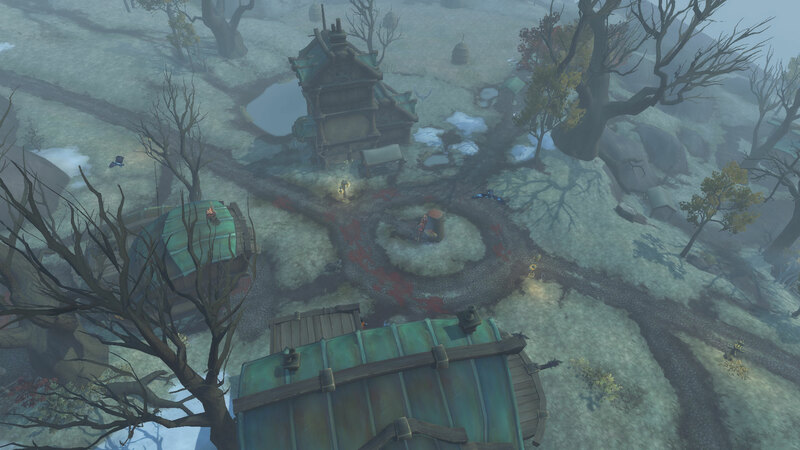 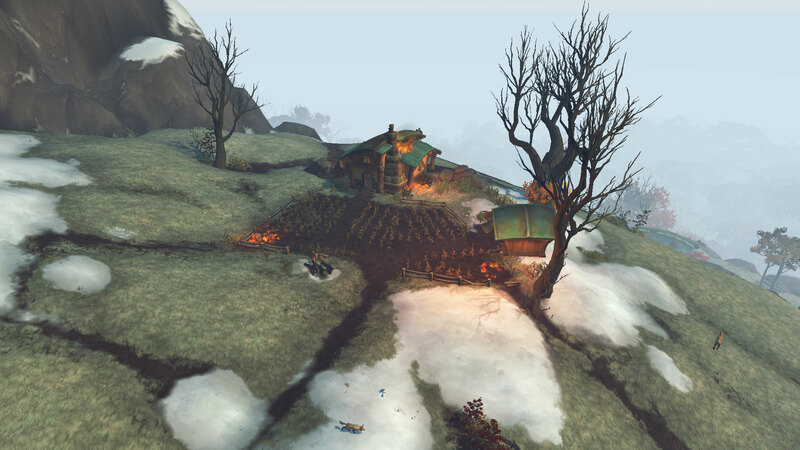 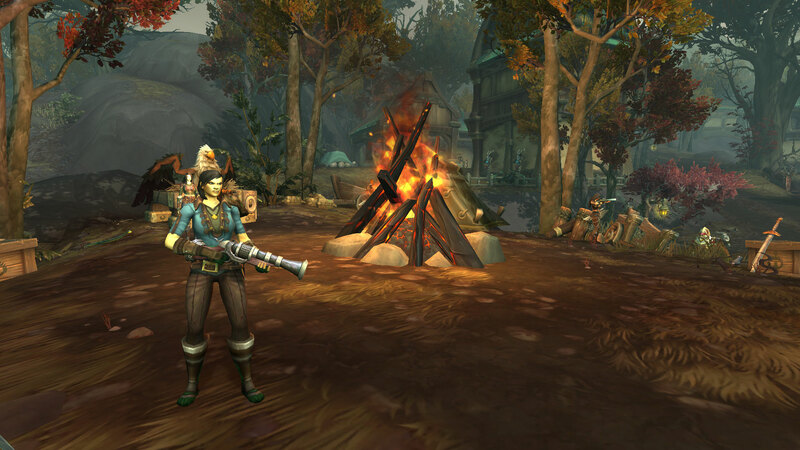 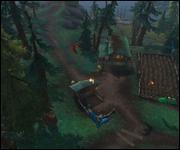 Kul Tiras is ruled by four houses that are in trouble. 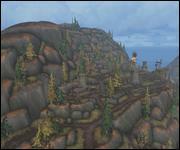 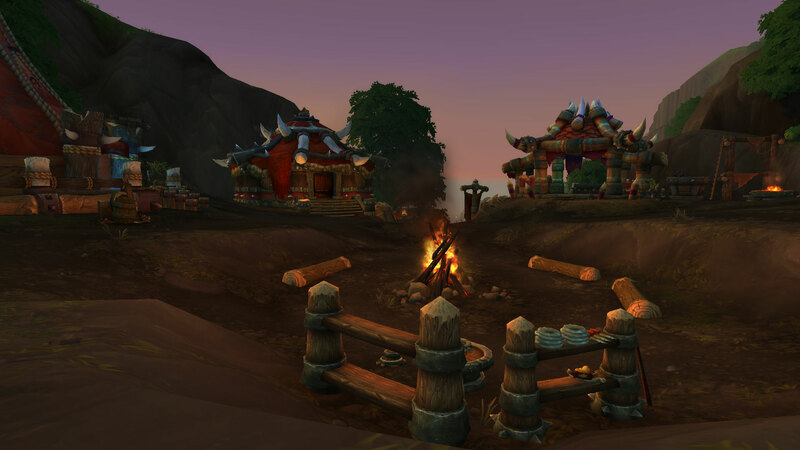 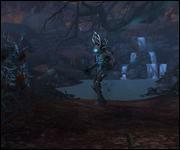 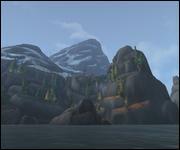 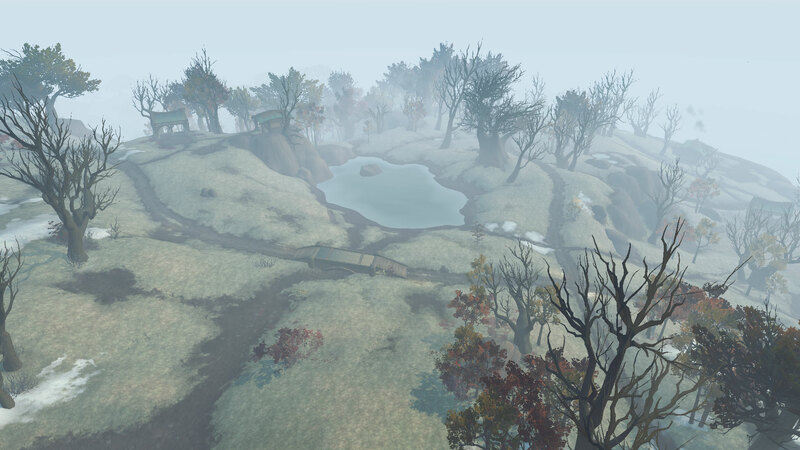 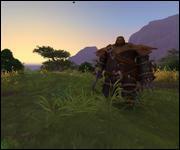 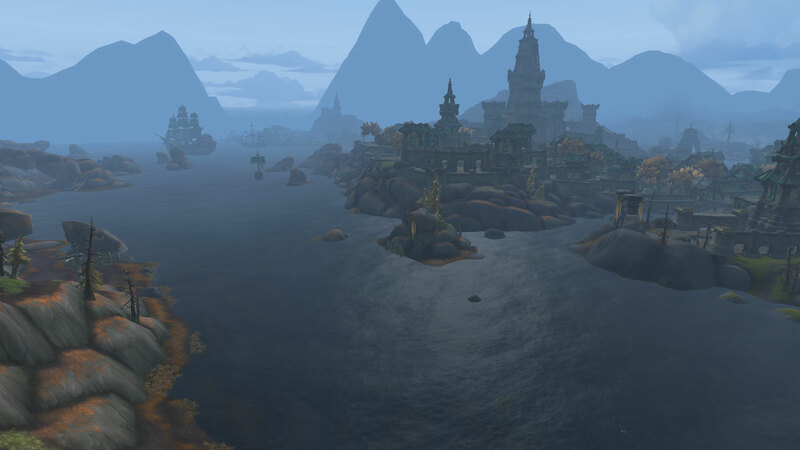 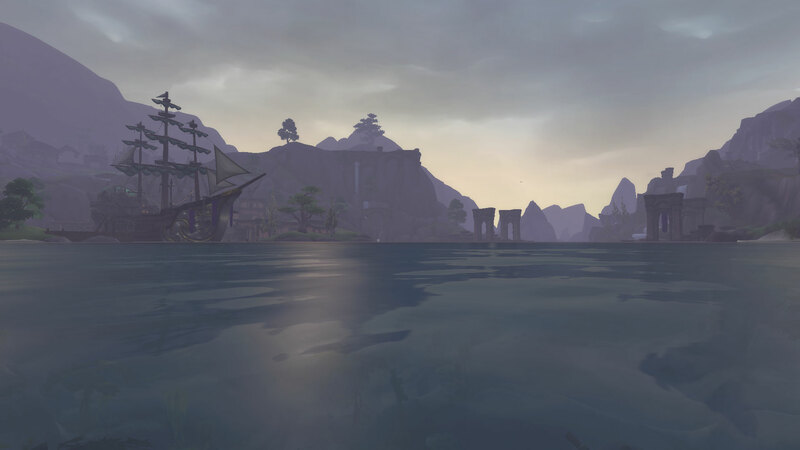 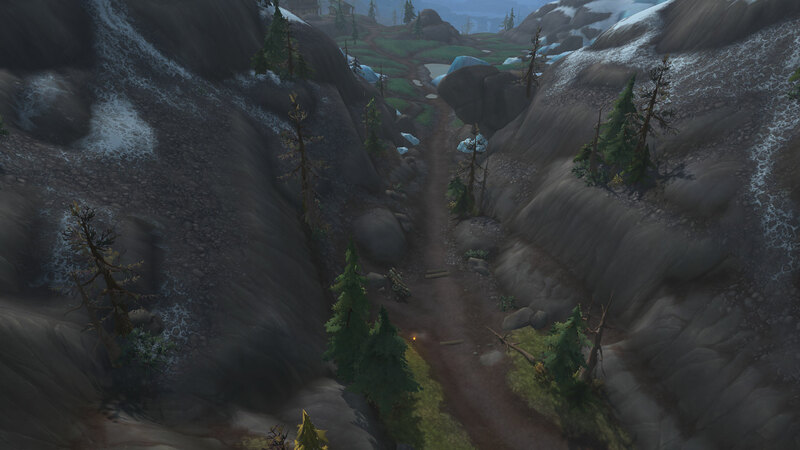 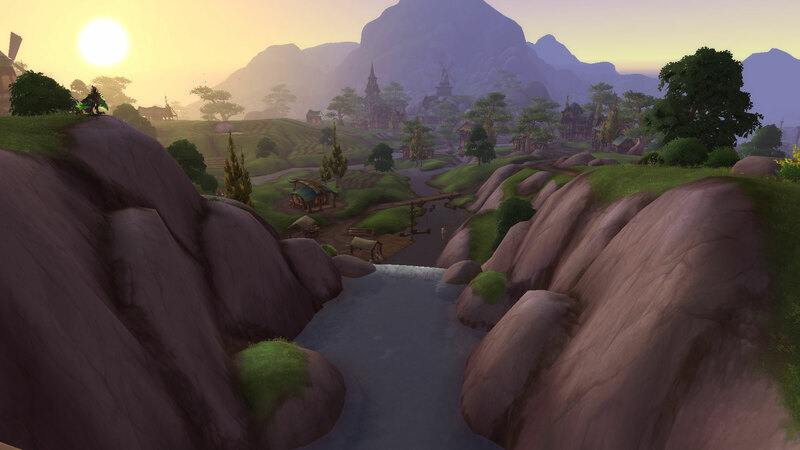 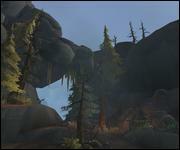 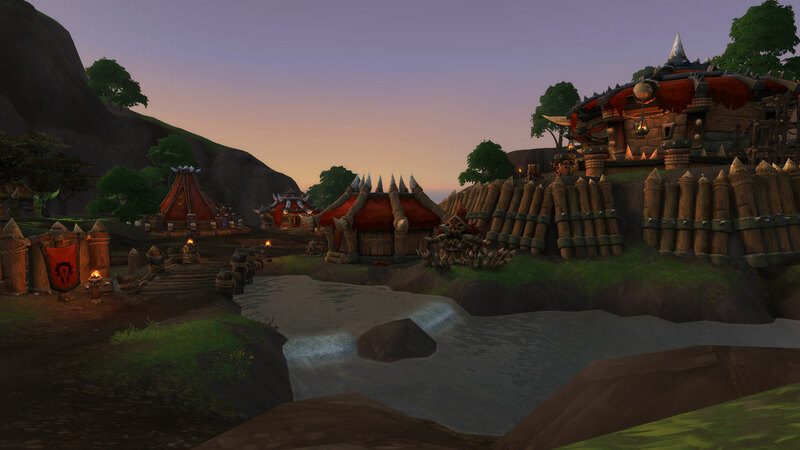 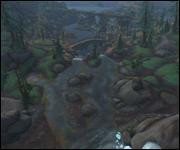 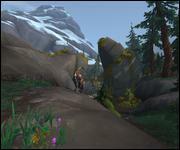 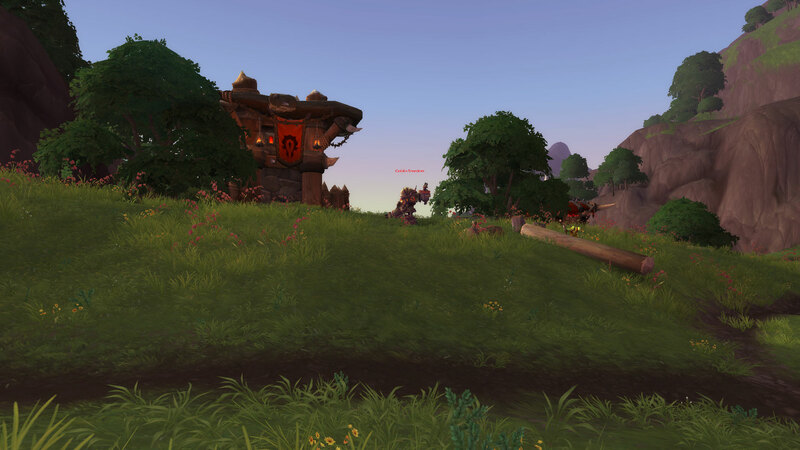 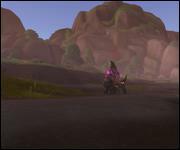 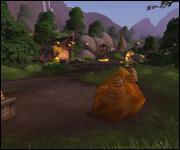 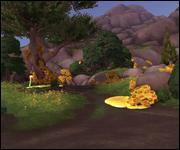 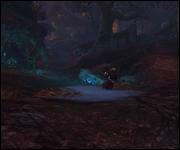 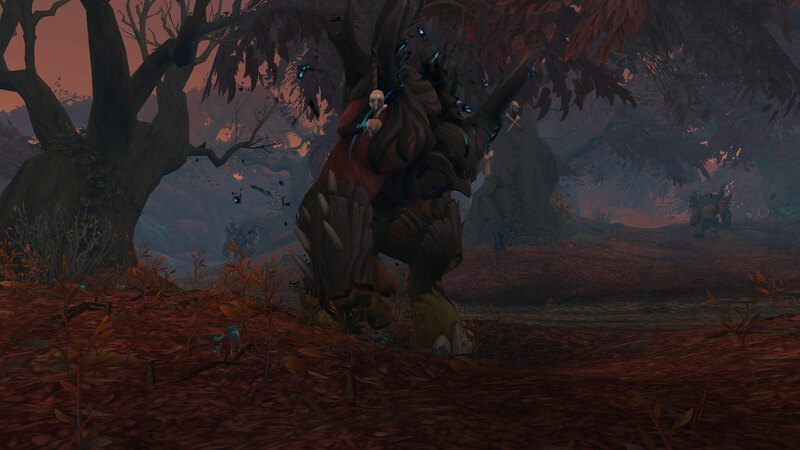 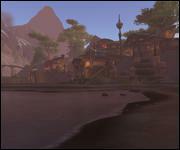 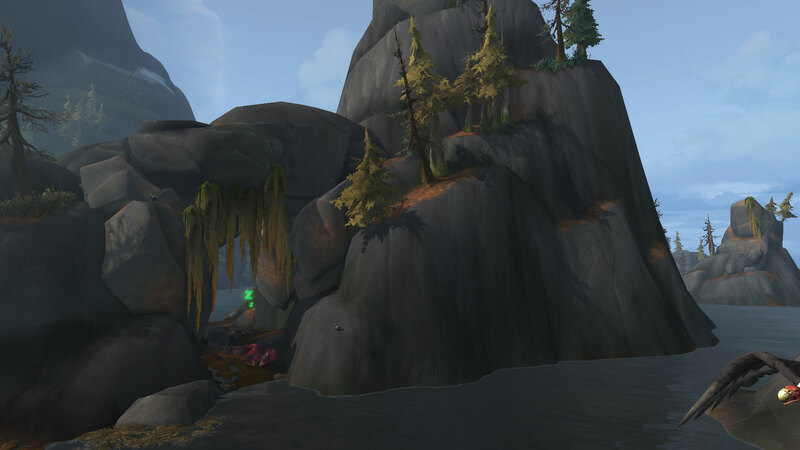 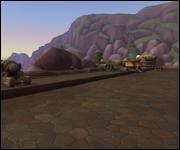 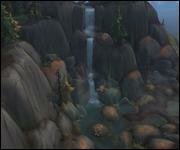 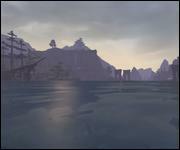 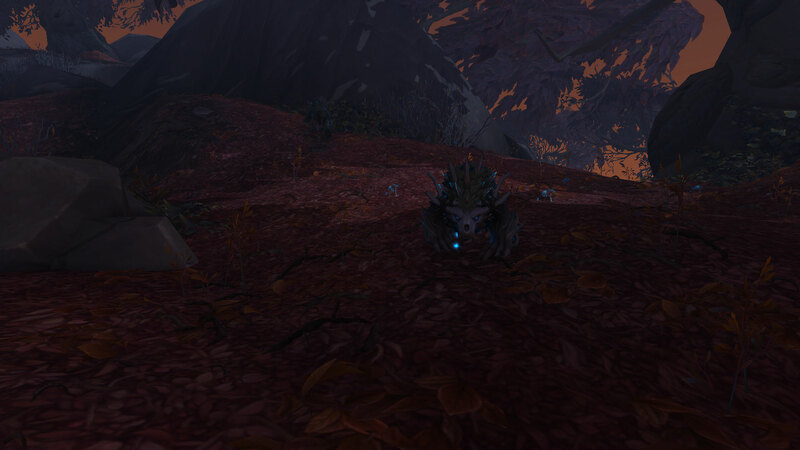 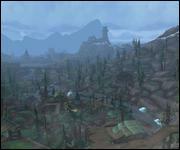 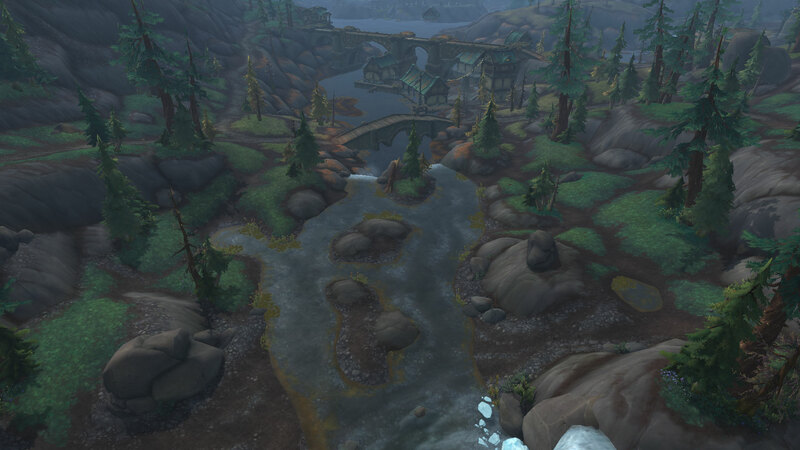 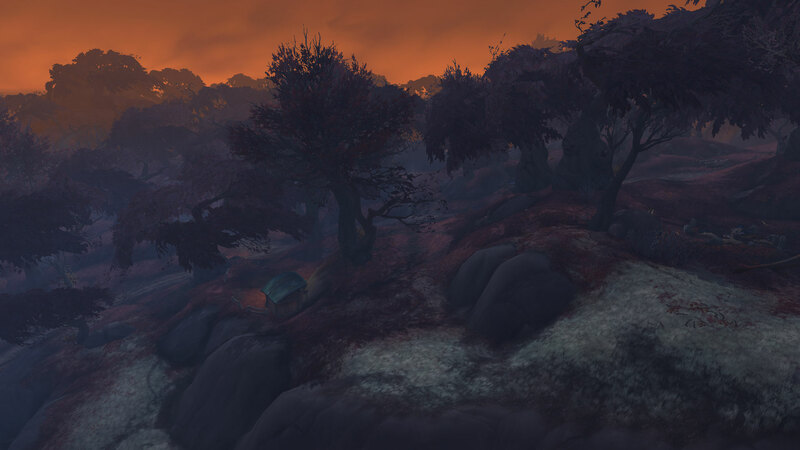 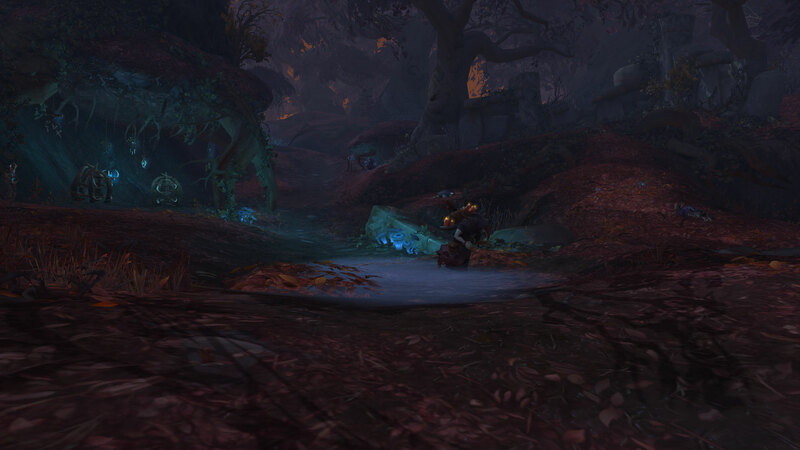 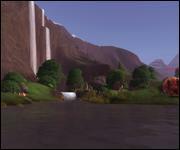 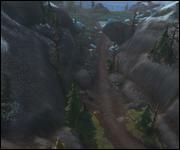 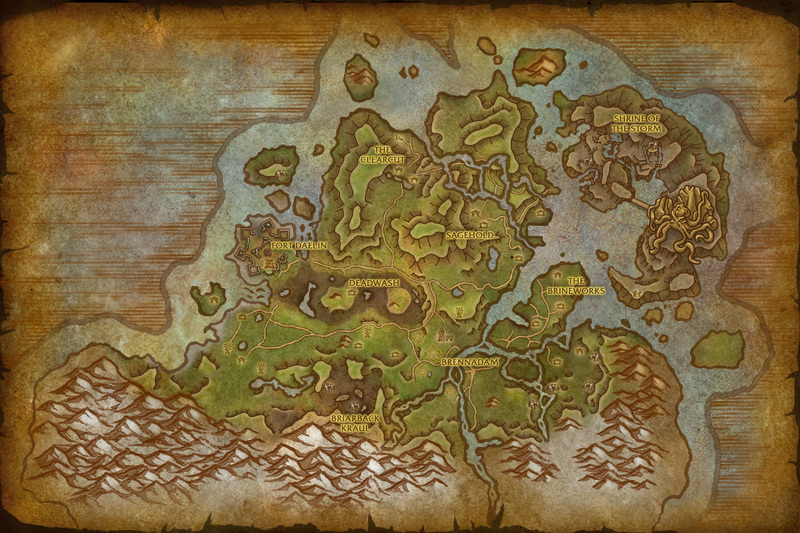 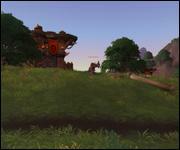 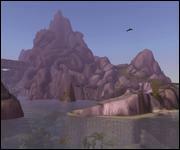 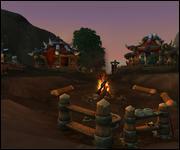 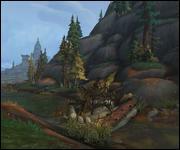 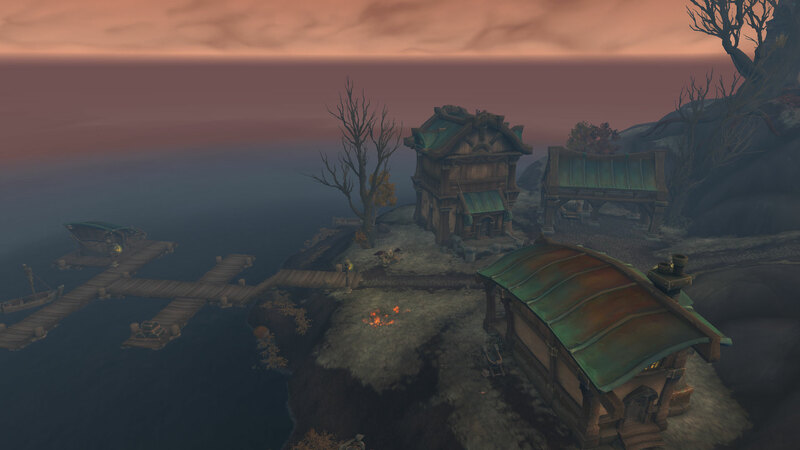 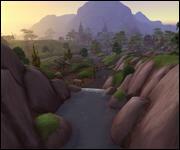 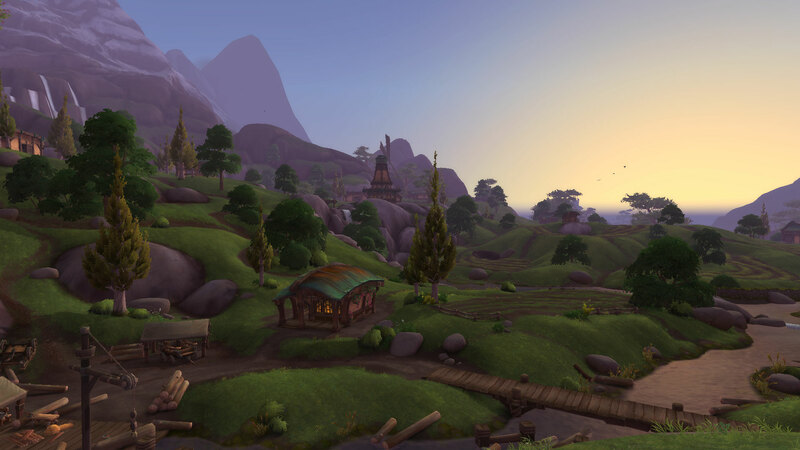 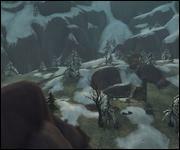 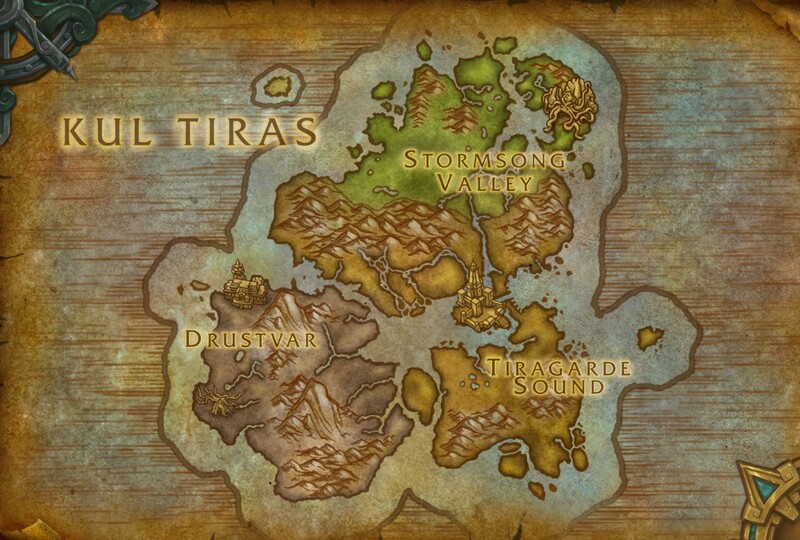 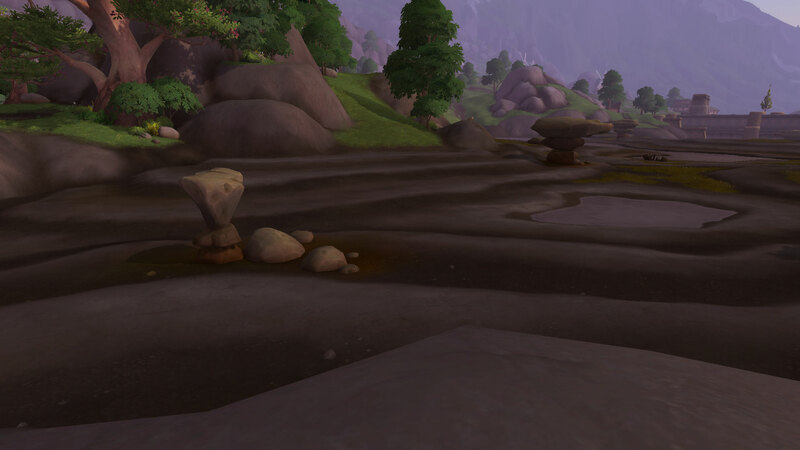 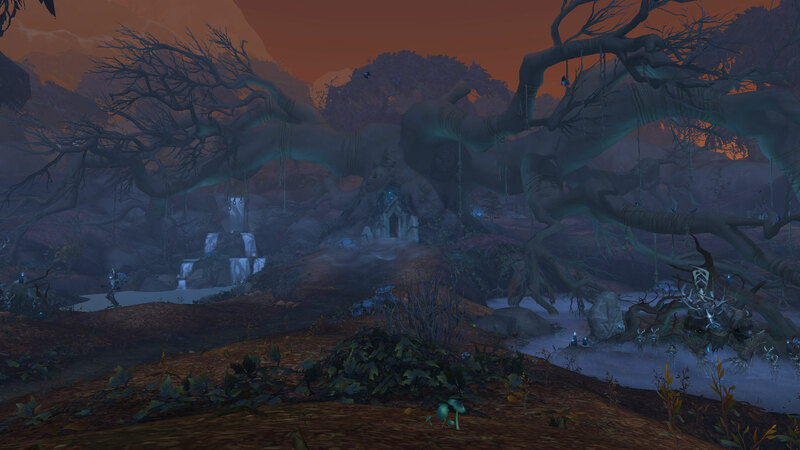 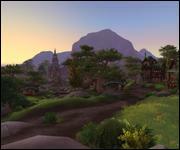 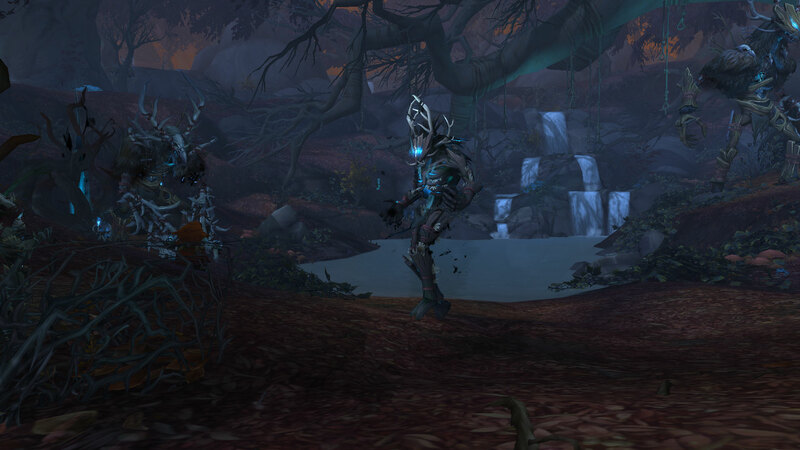 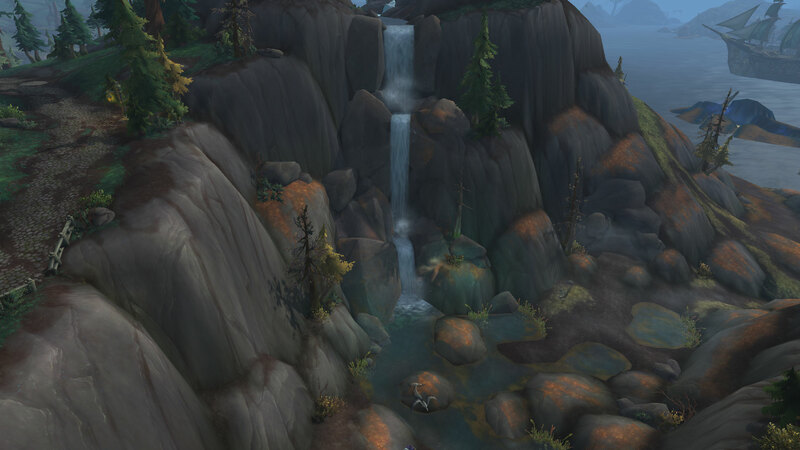 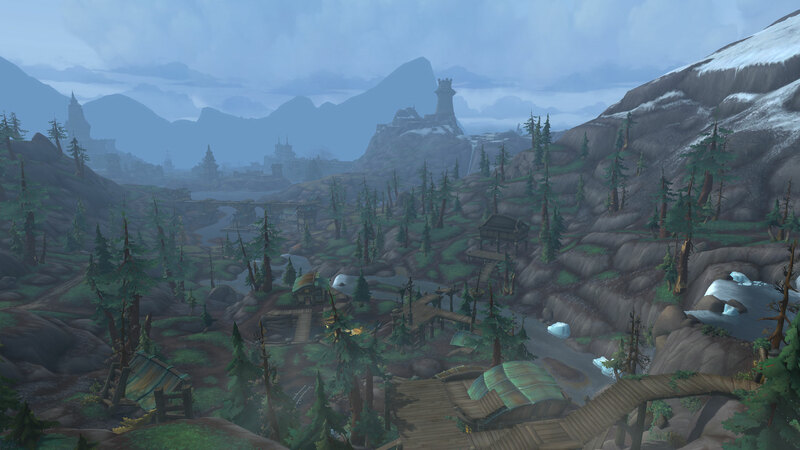 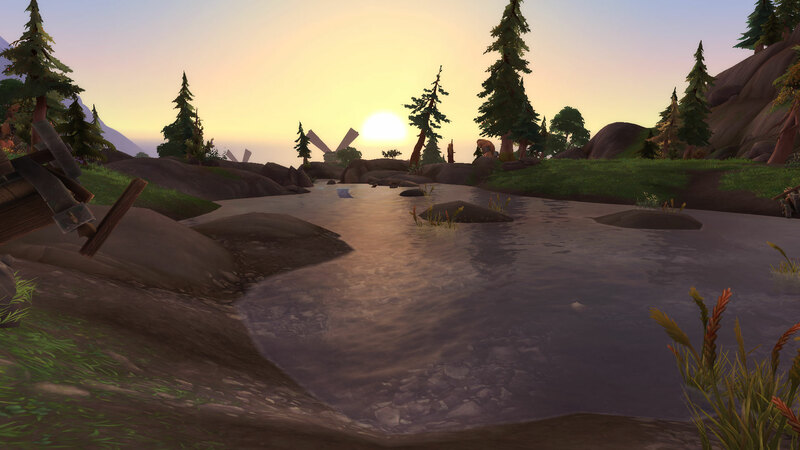 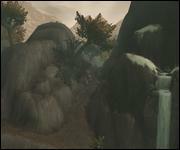 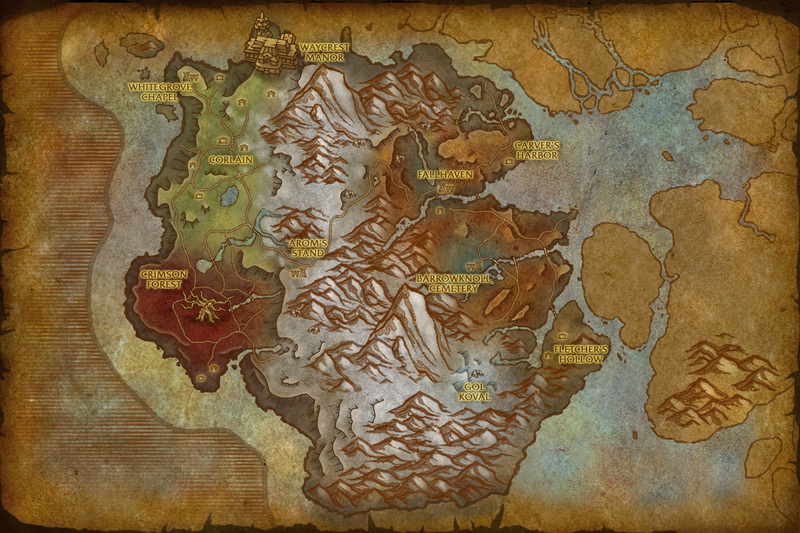 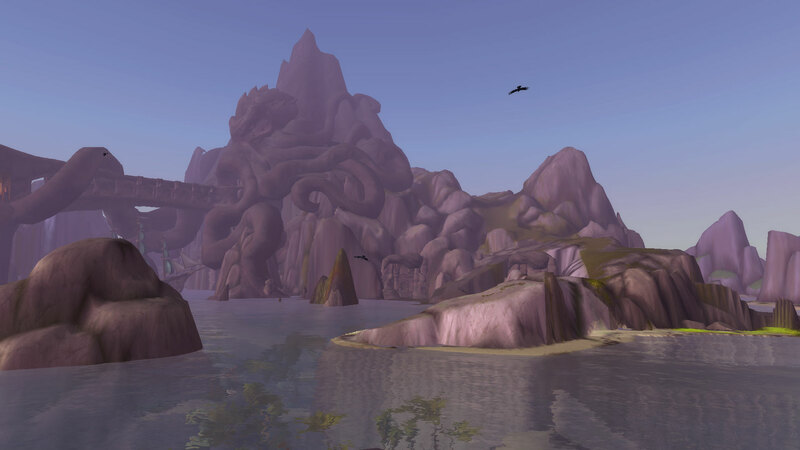 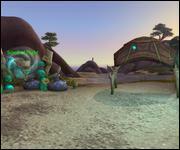 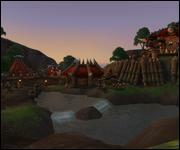 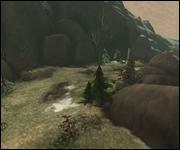 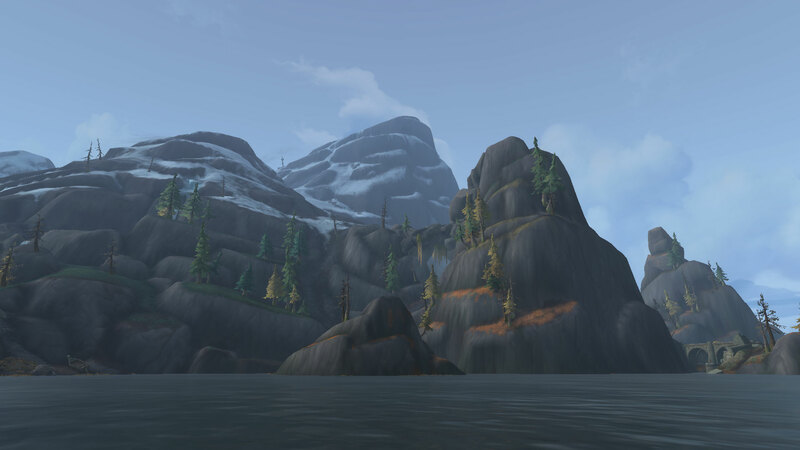 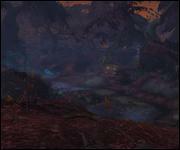 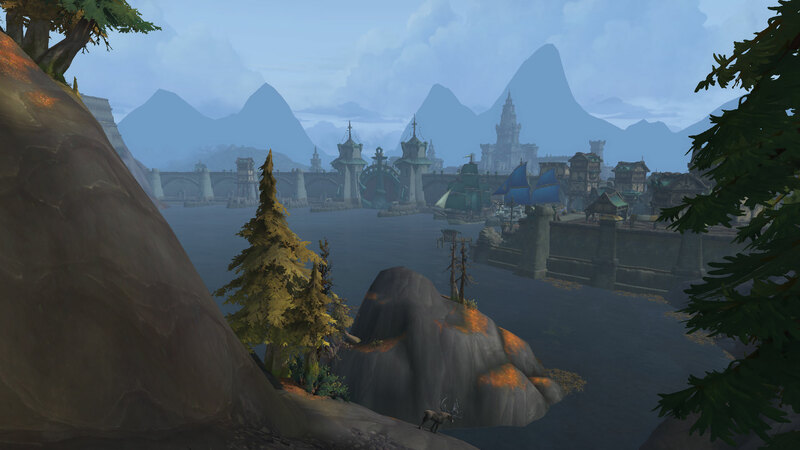 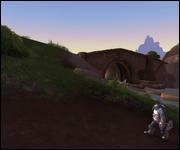 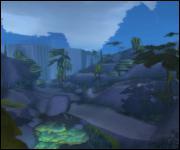 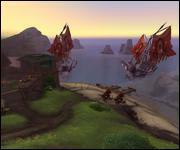 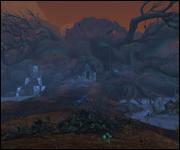 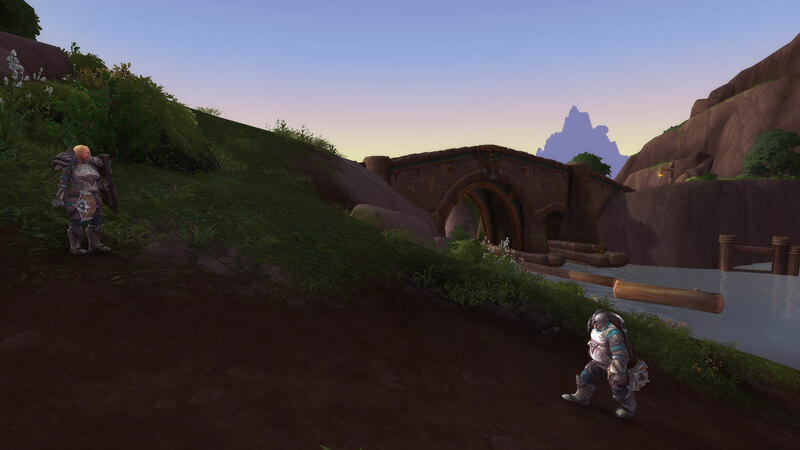 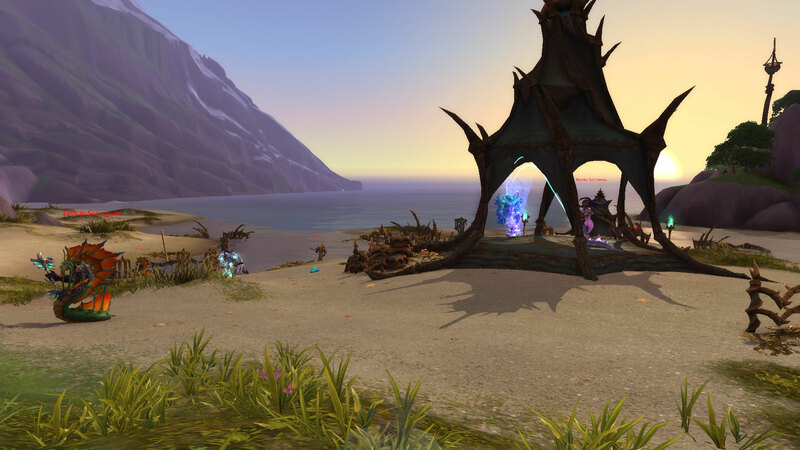 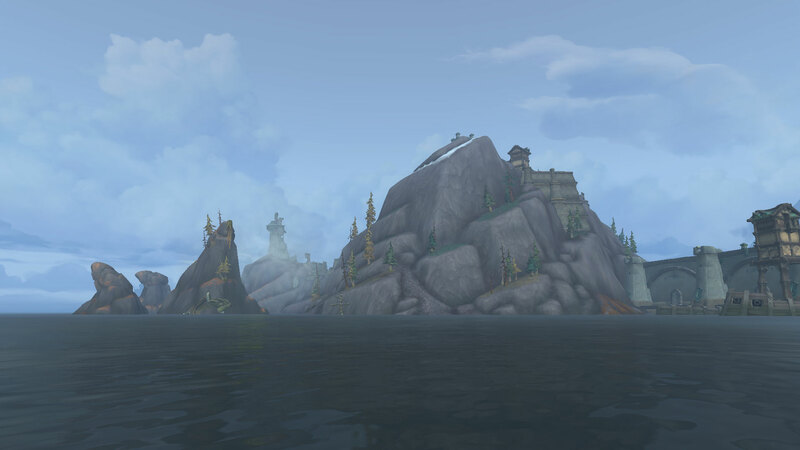 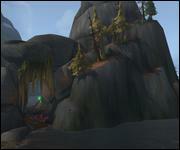 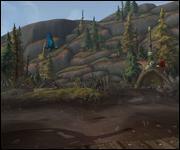 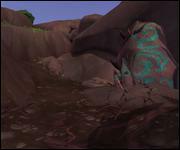 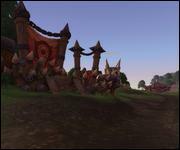 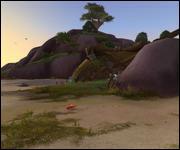 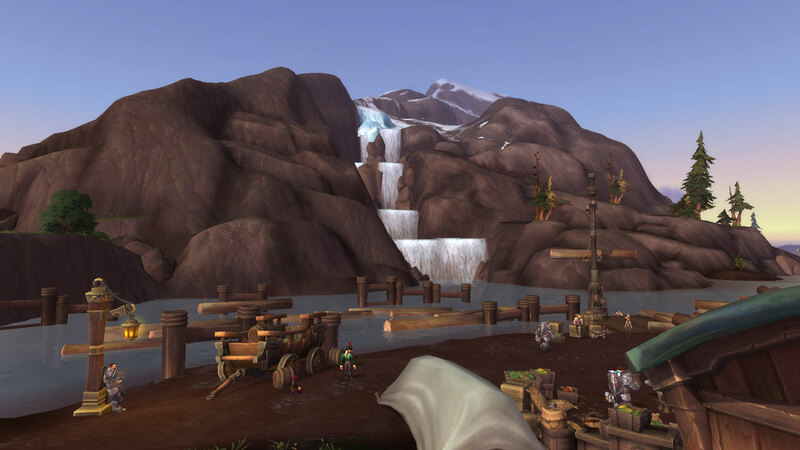 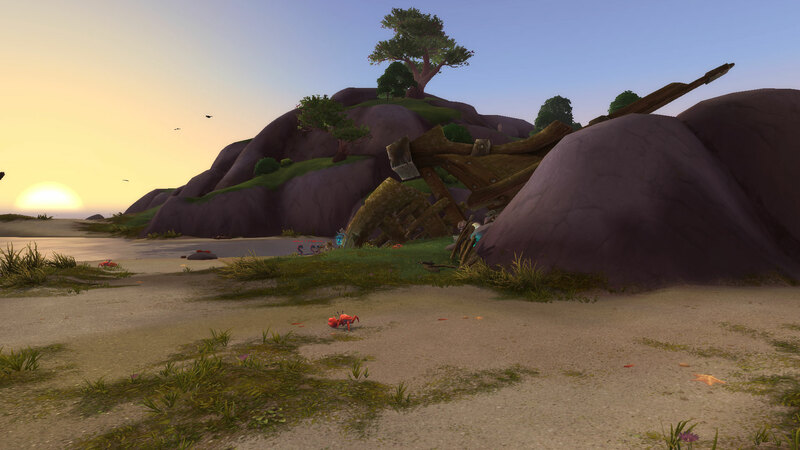 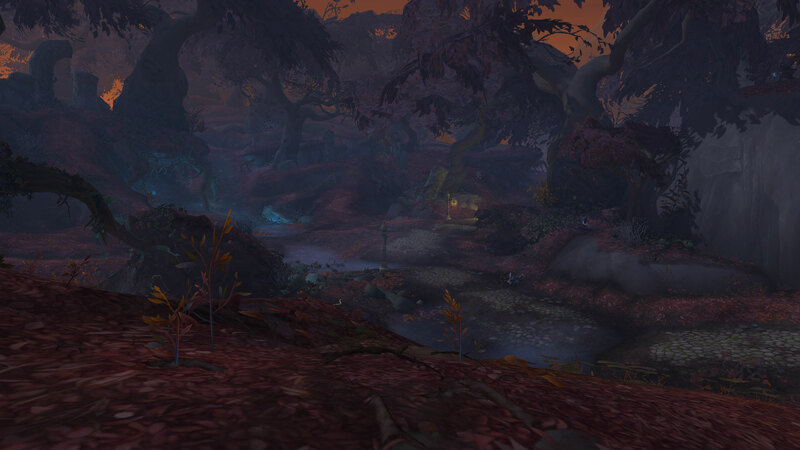 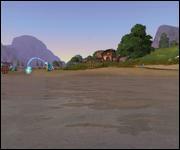 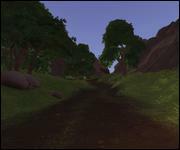 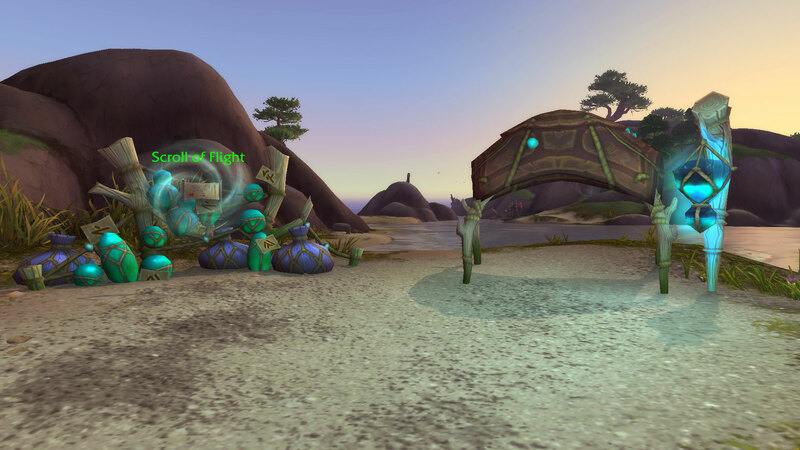 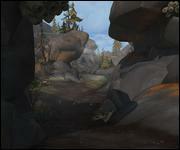 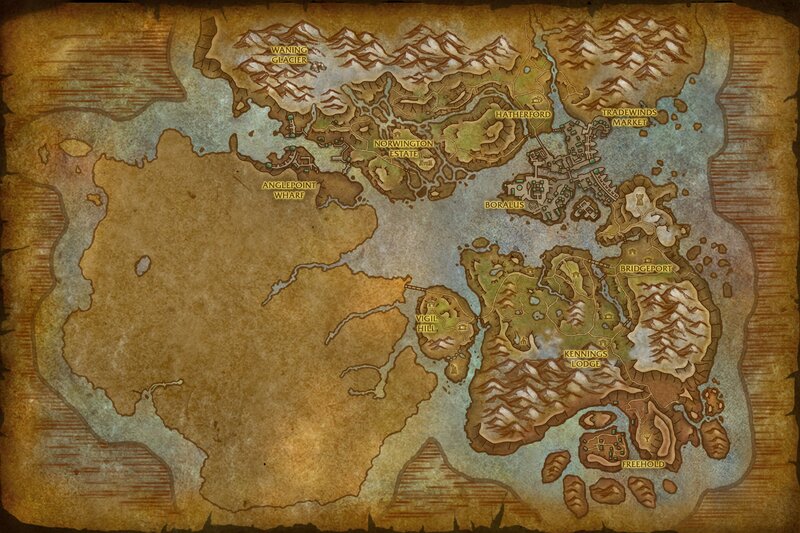 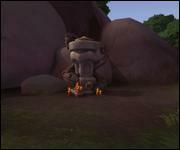 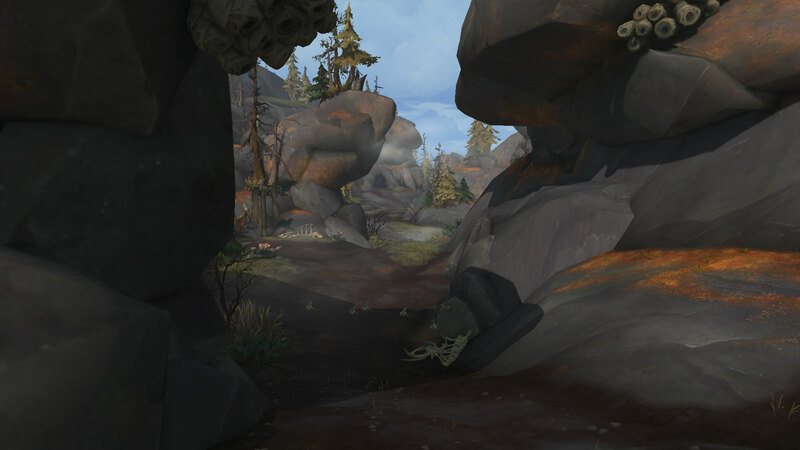 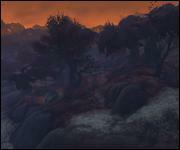 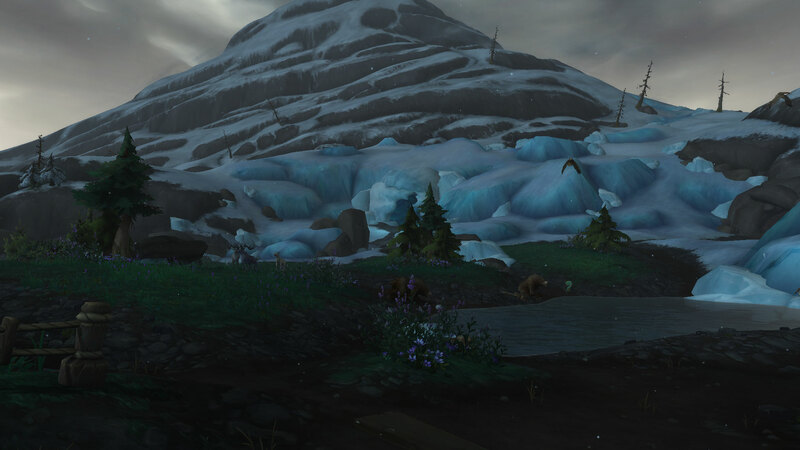 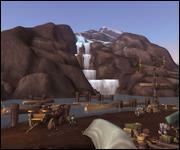 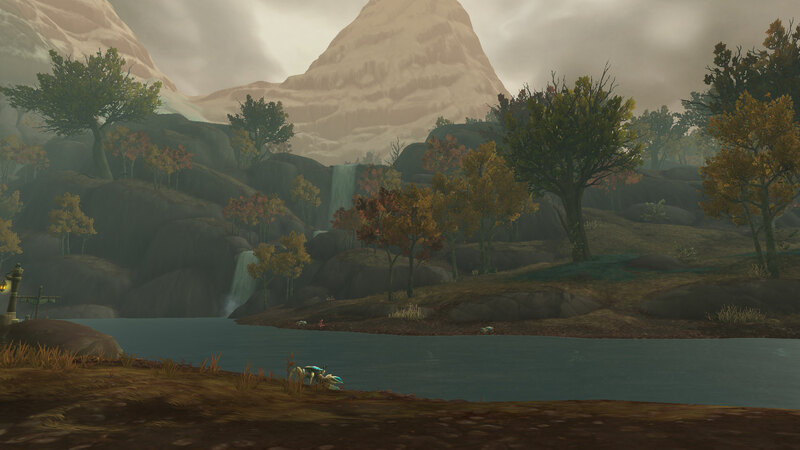 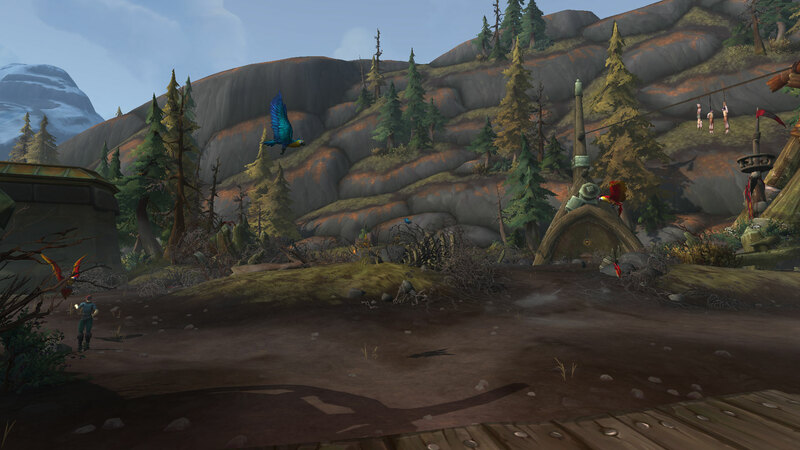 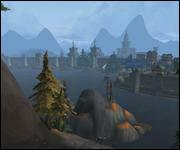 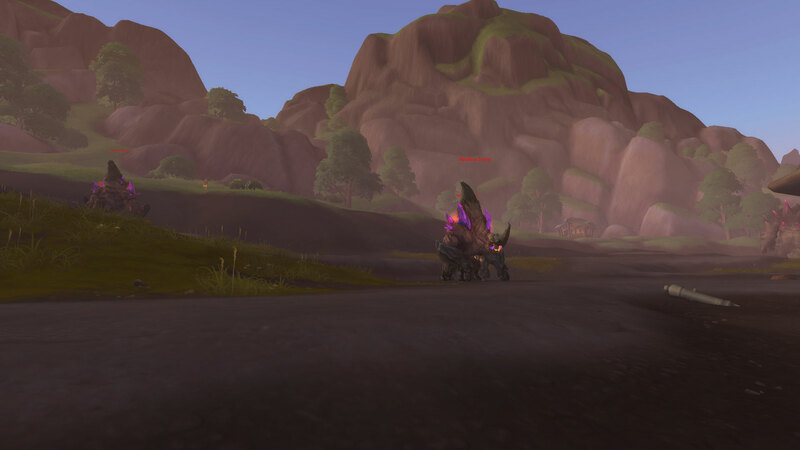 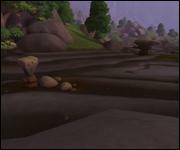 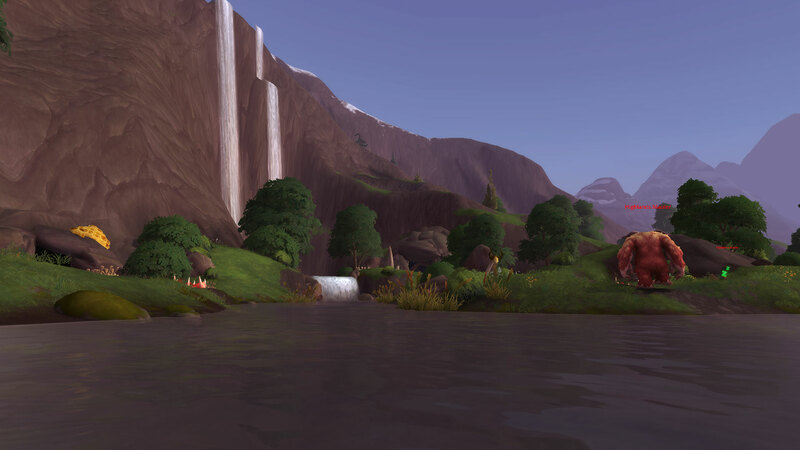 Tiragarde Sound sits on an inland in the middle of the continent and connects the zones. 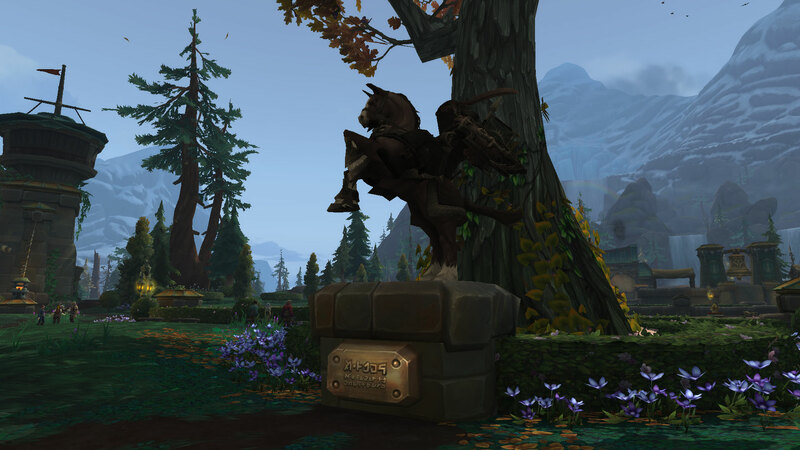 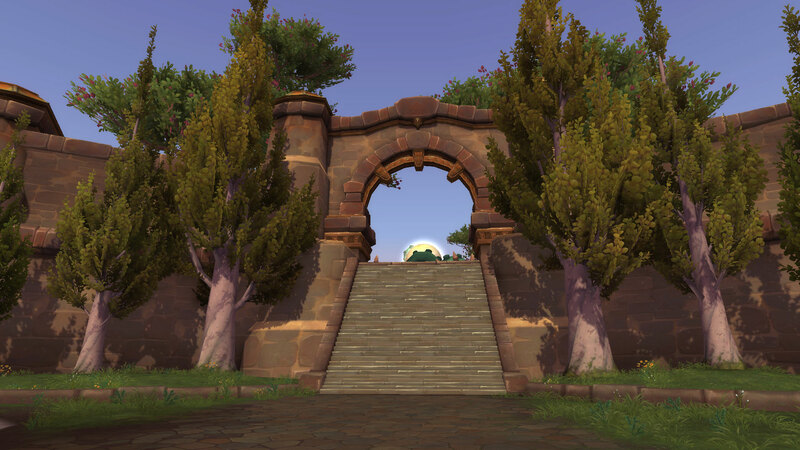 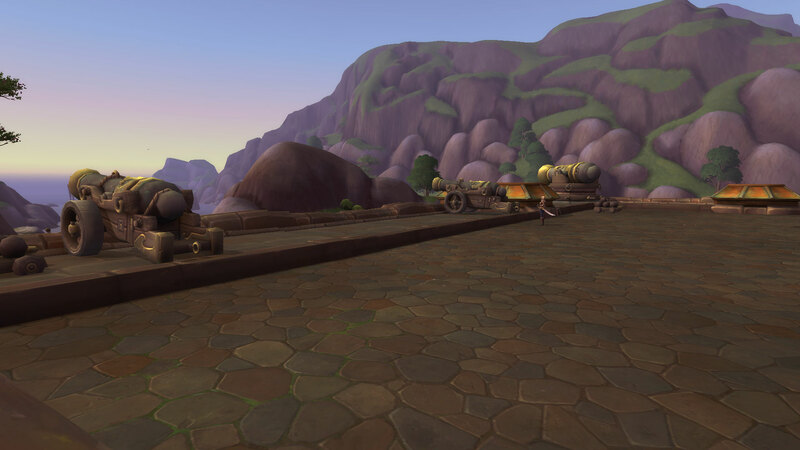 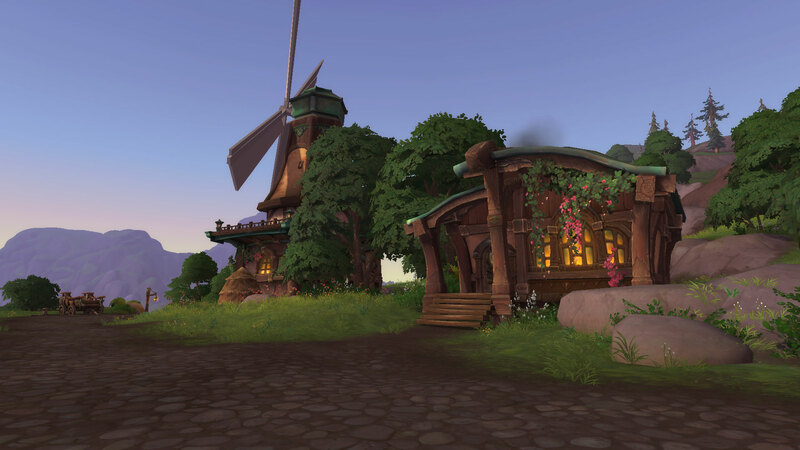 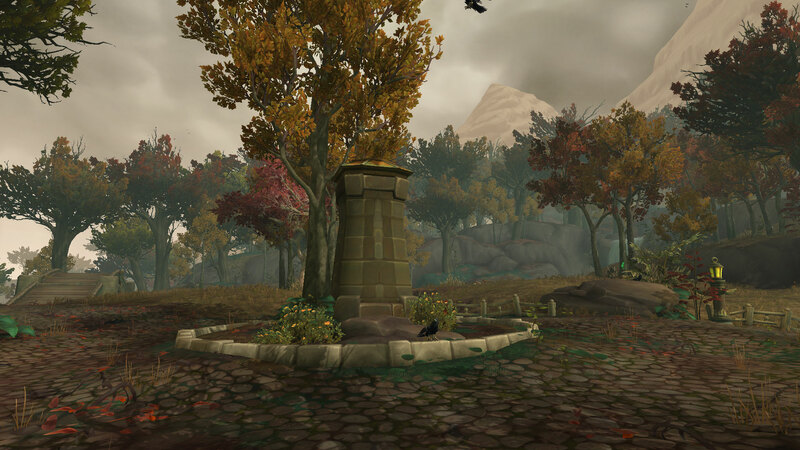 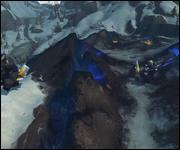 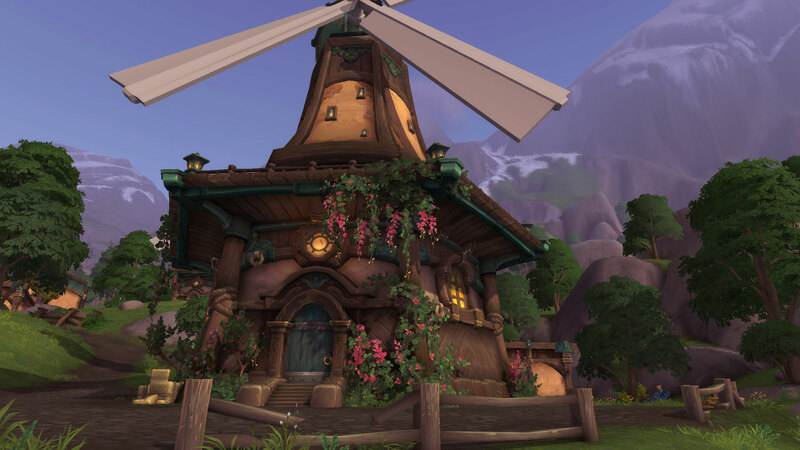 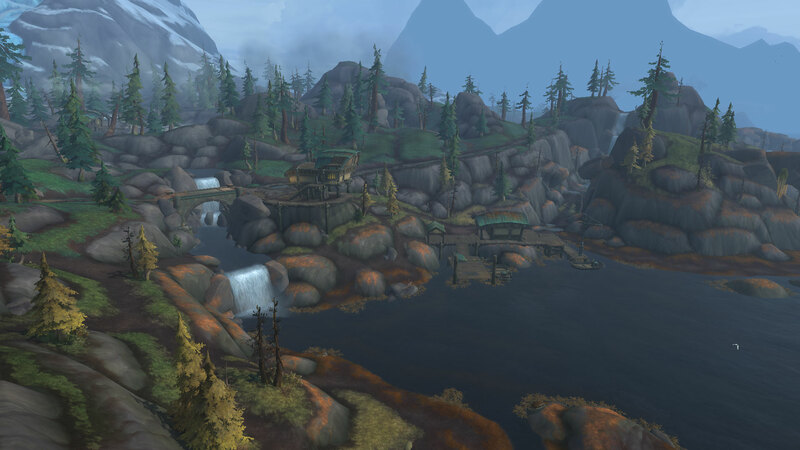 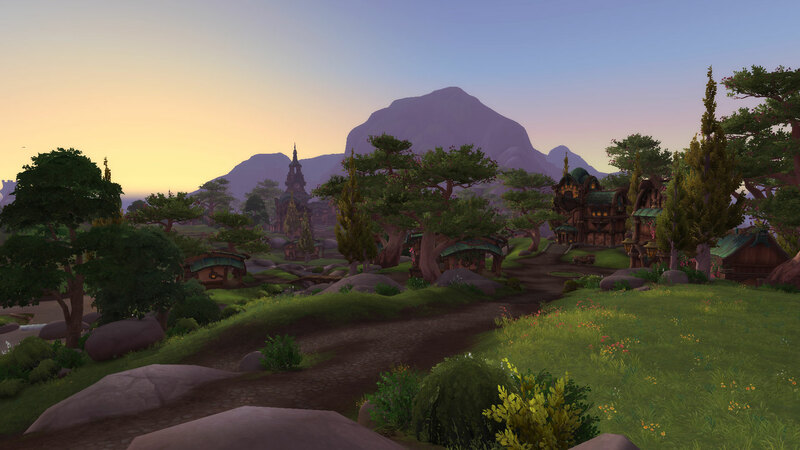 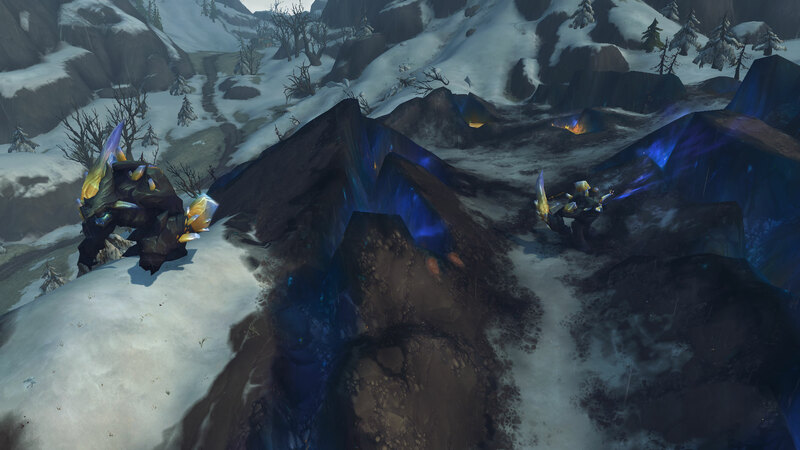 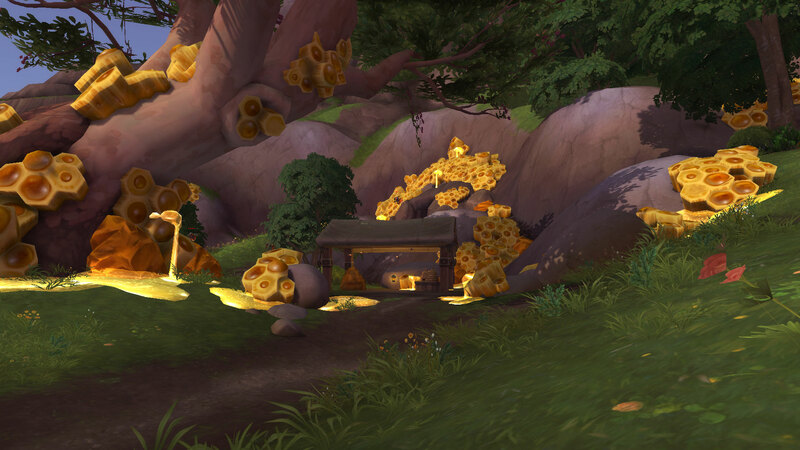 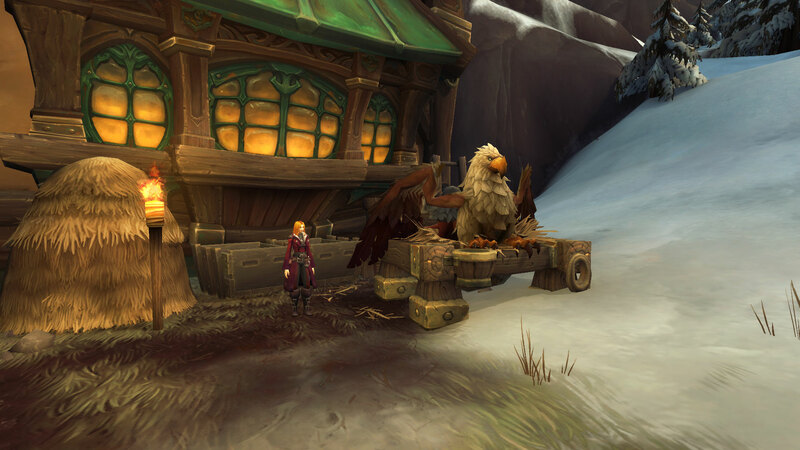 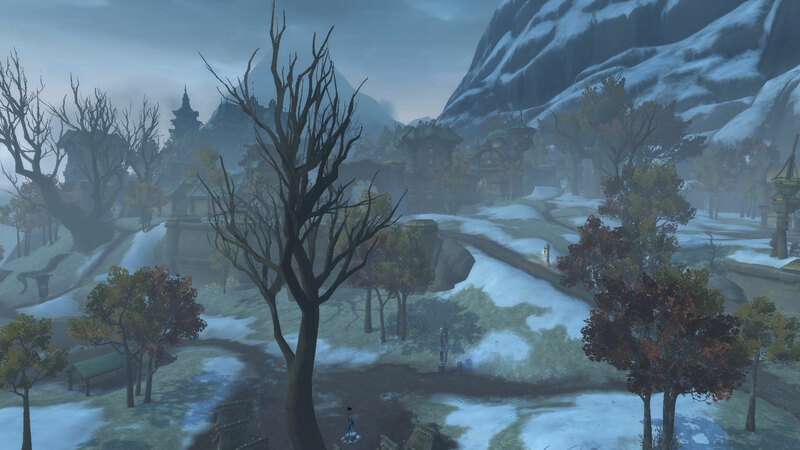 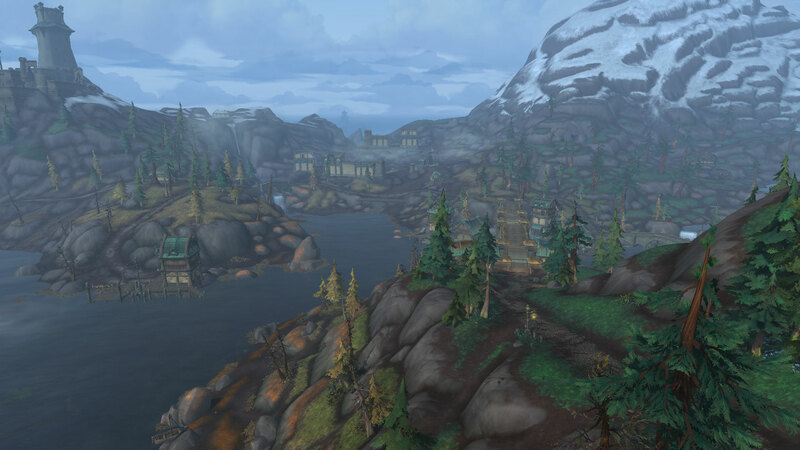 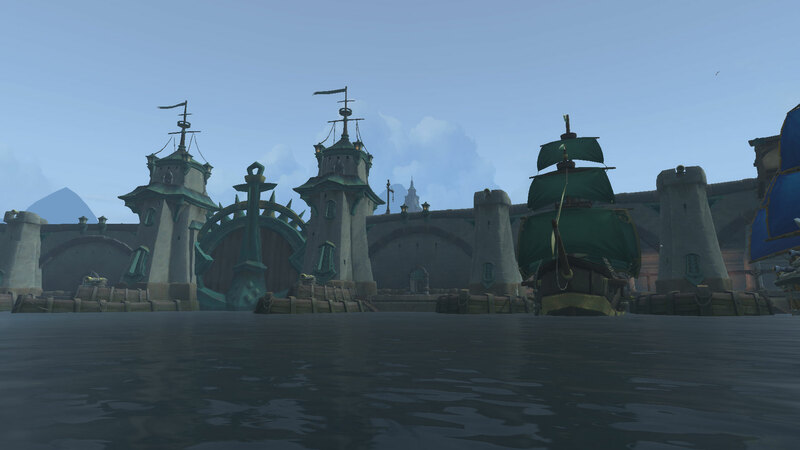 It contains the capital of Kul Tiras, Boralus, which is the Alliance main hub for the expansion. 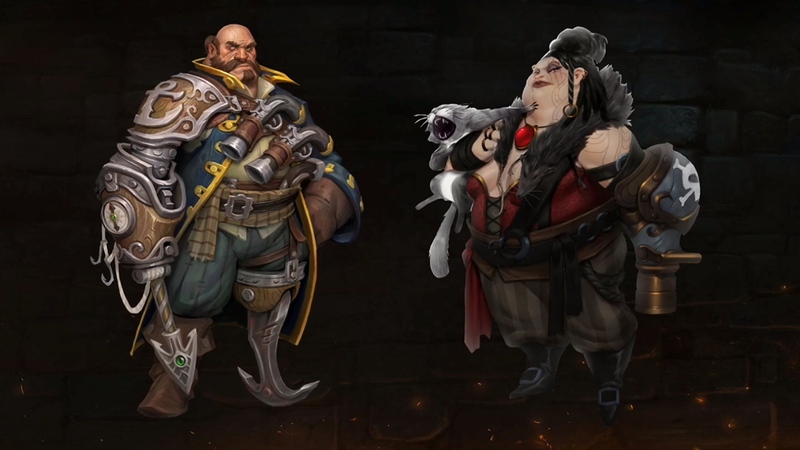 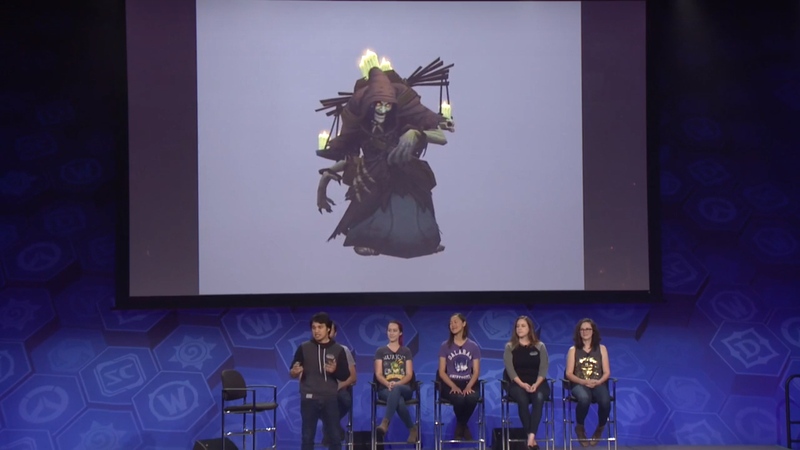 Katherine Proudmoore, Jaina’s mother, is in charge. 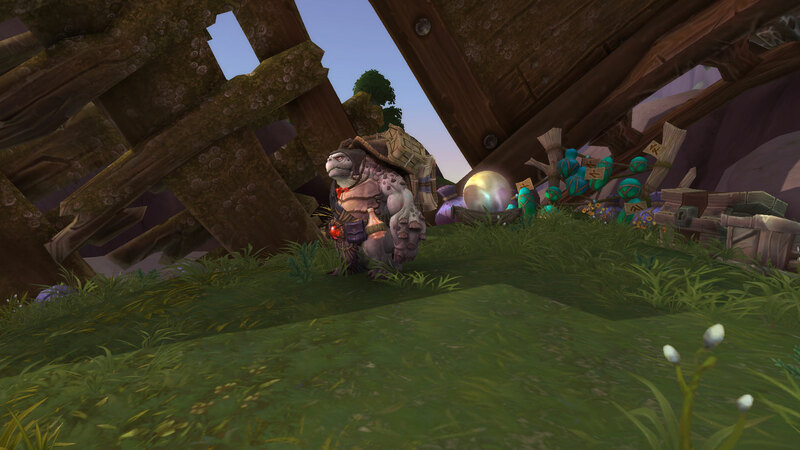 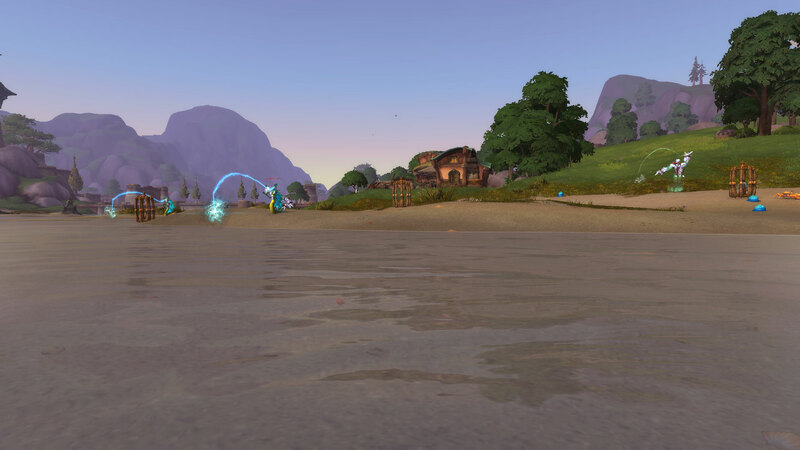 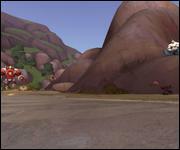 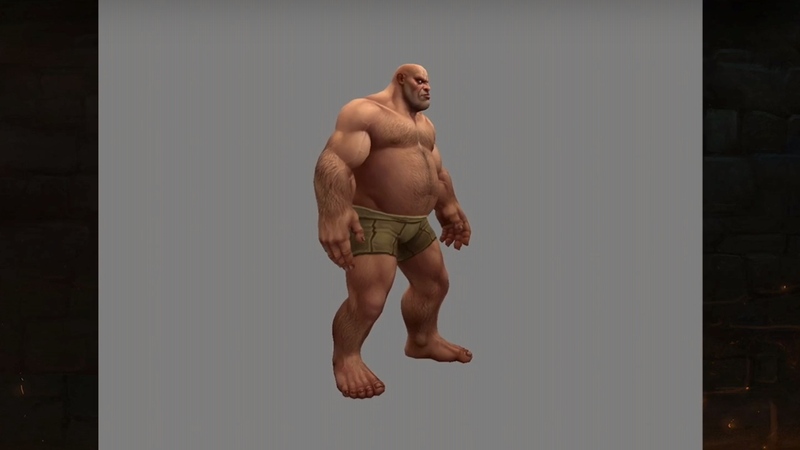 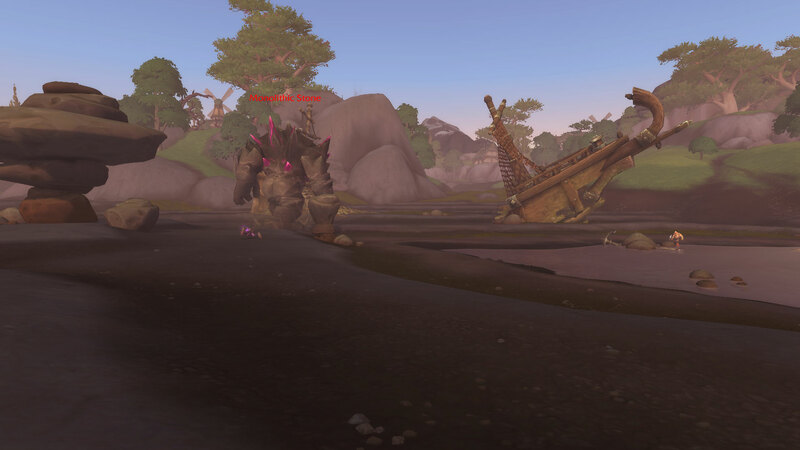 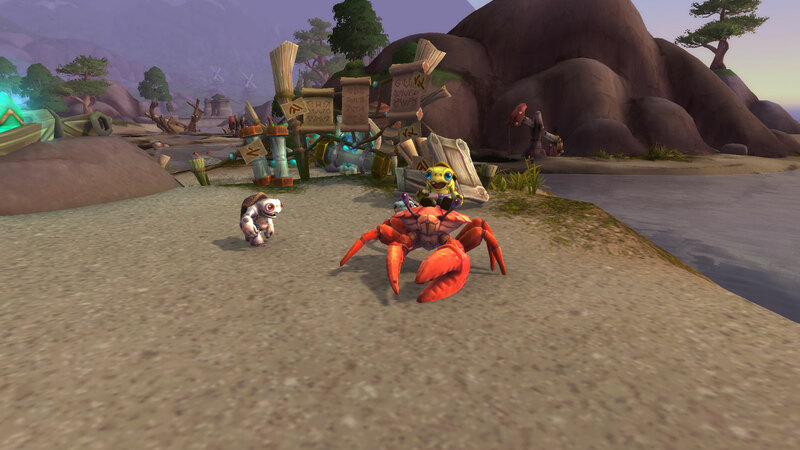 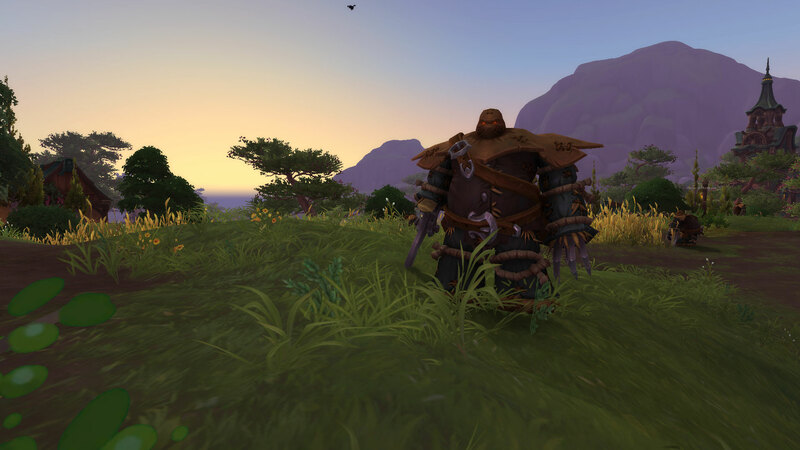 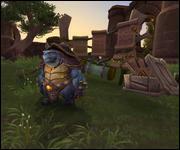 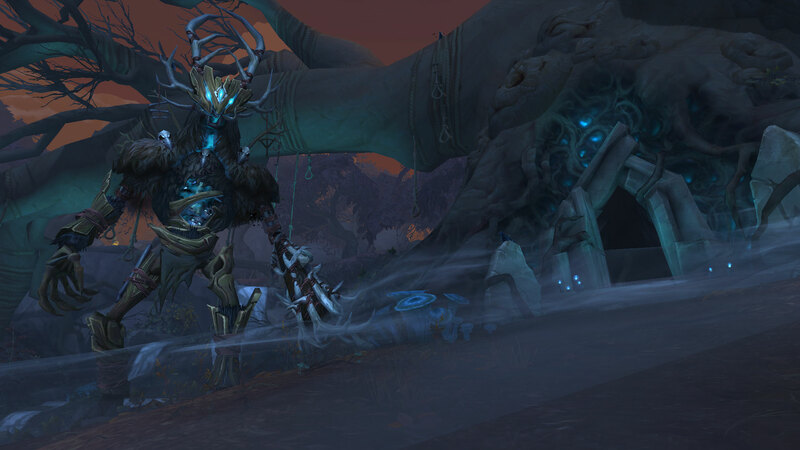 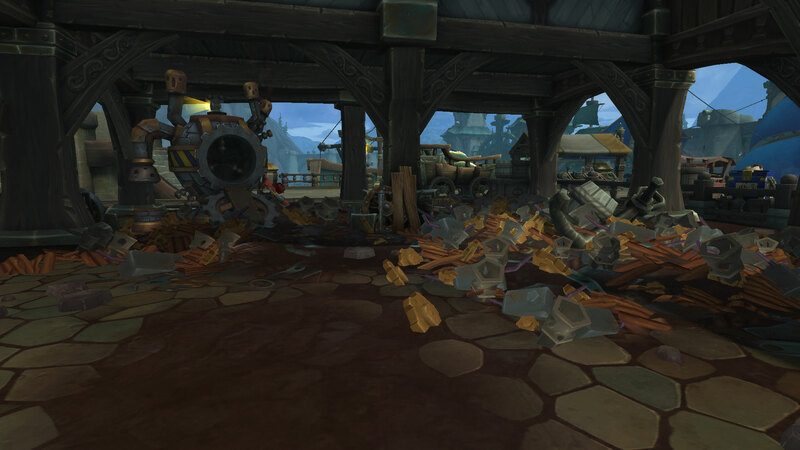 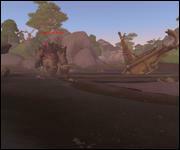 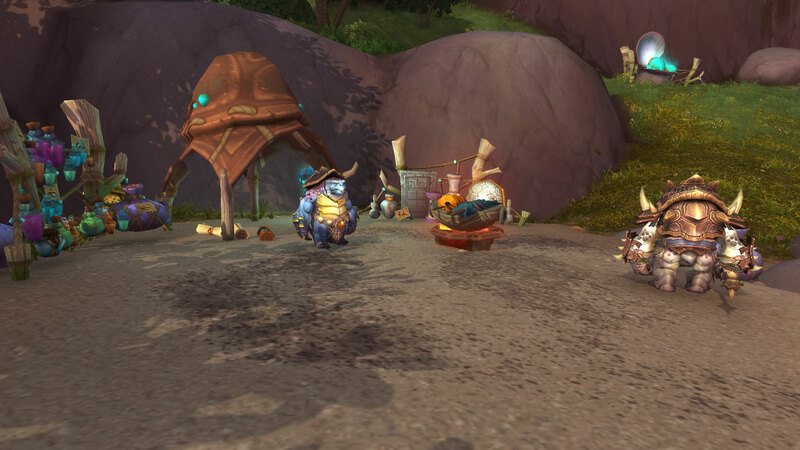 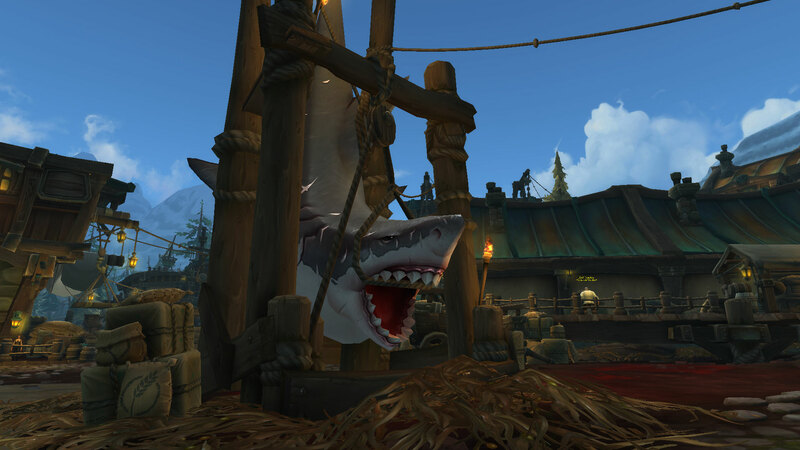 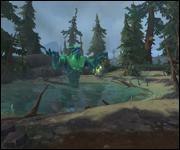 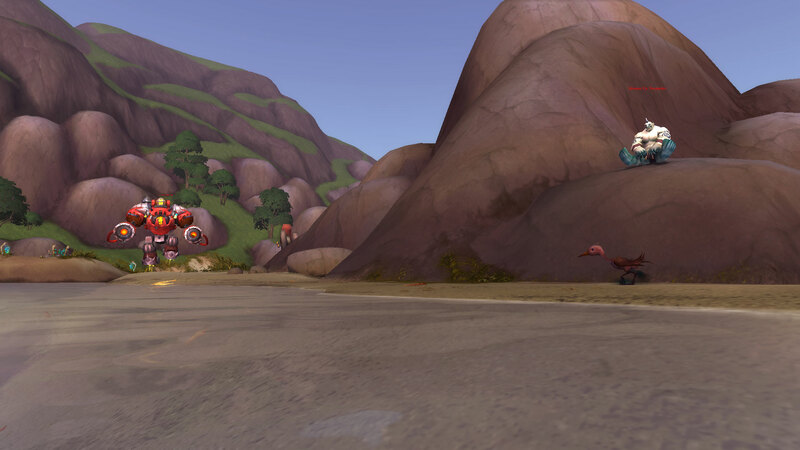 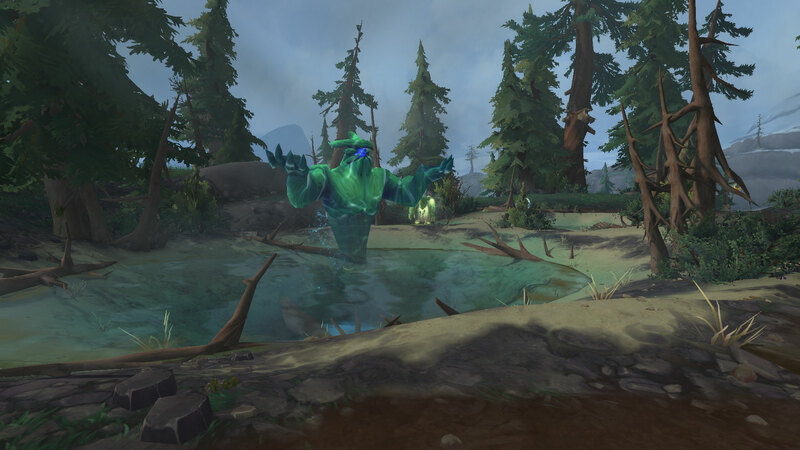 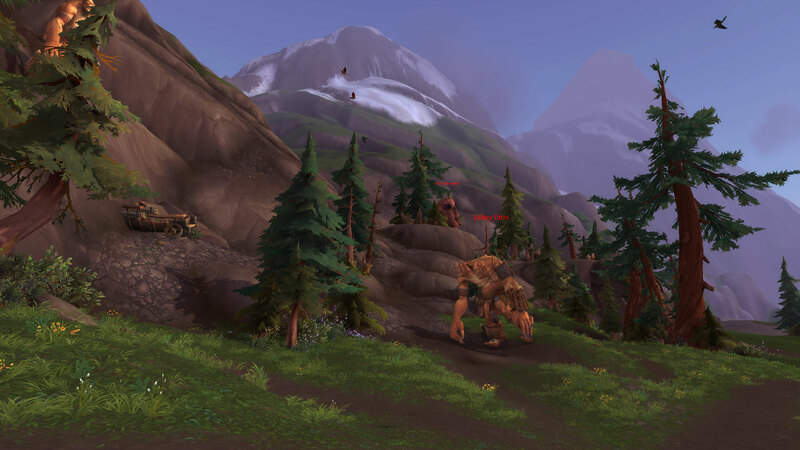 Kul Tirans hunt sea monsters and so are much heartier than normal humans. 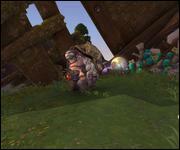 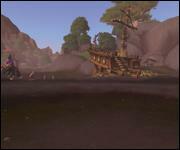 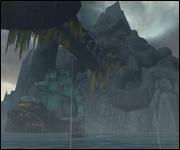 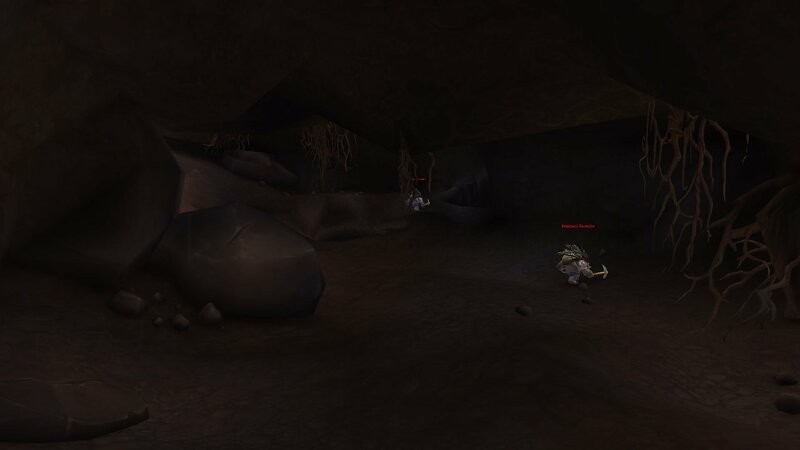 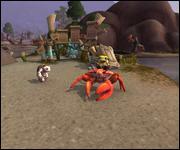 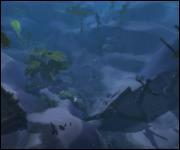 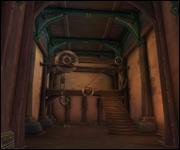 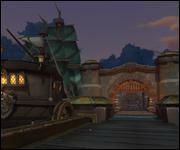 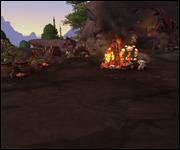 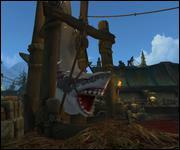 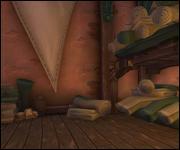 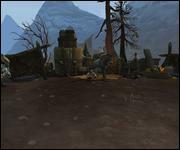 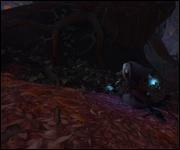 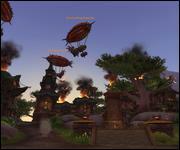 The main problem in Tiragarde Sound is pirates and their stronghold, Freehold, which is a dungeon in the expansion. 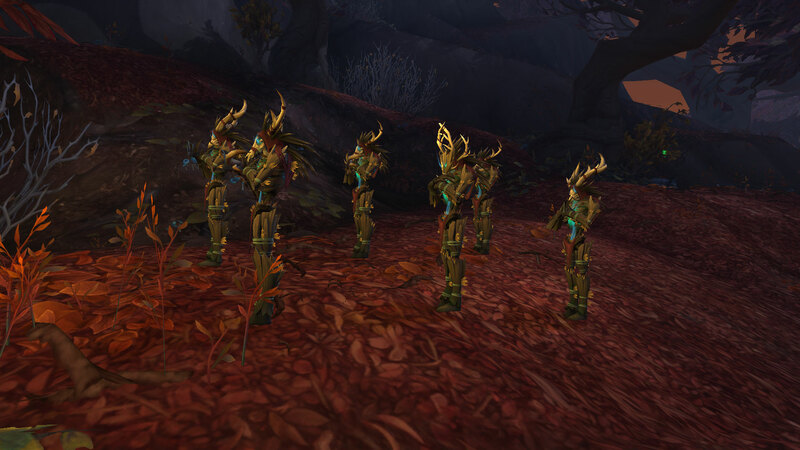 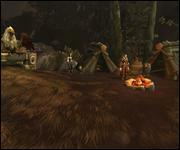 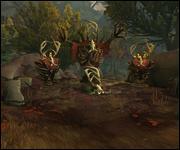 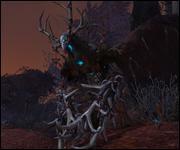 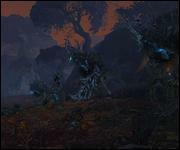 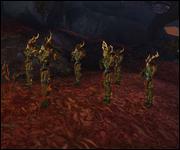 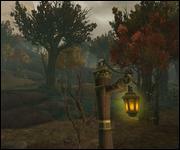 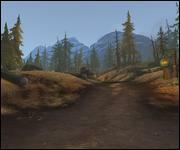 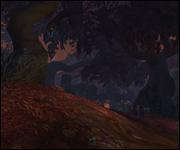 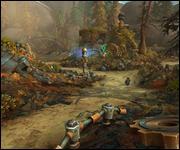 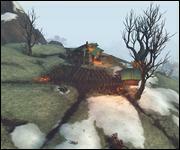 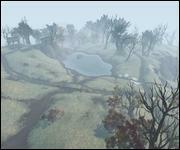 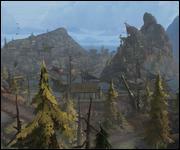 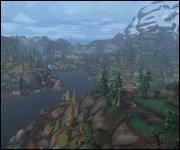 Drustvar is a forested mountainous region located in the southwest of Kul Tiras. 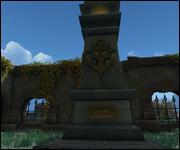 It is governed by House Waycrest, but in recent months they have been suspiciously absent from public affairs. 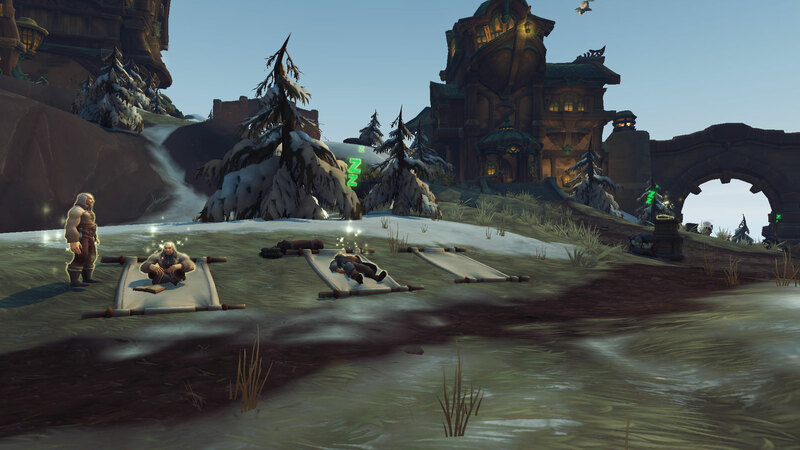 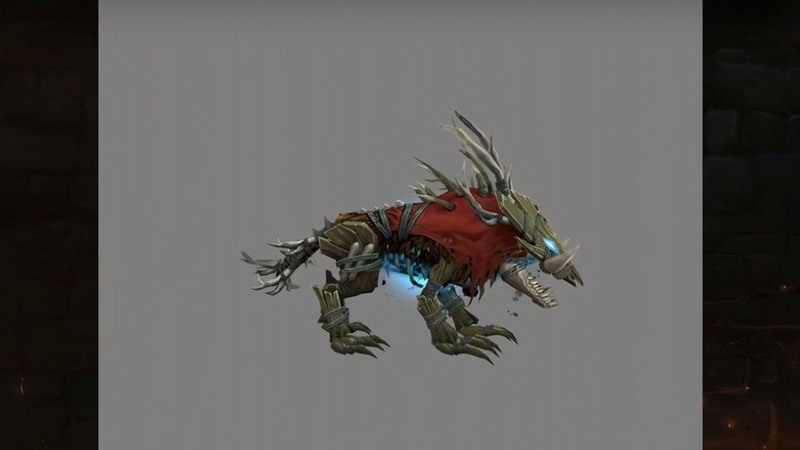 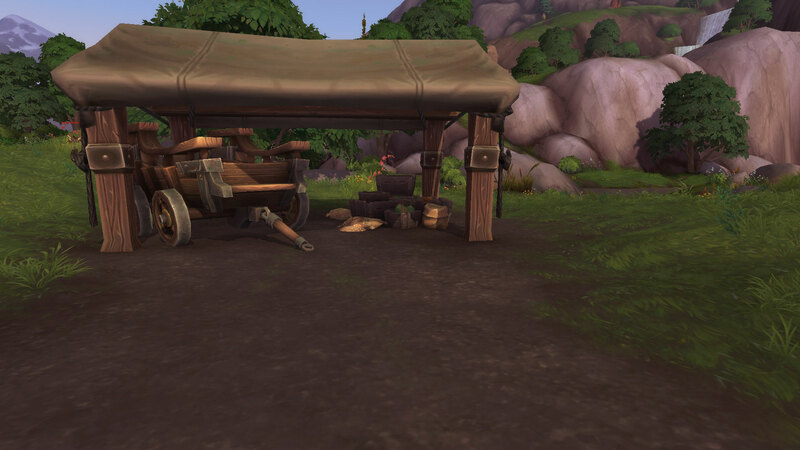 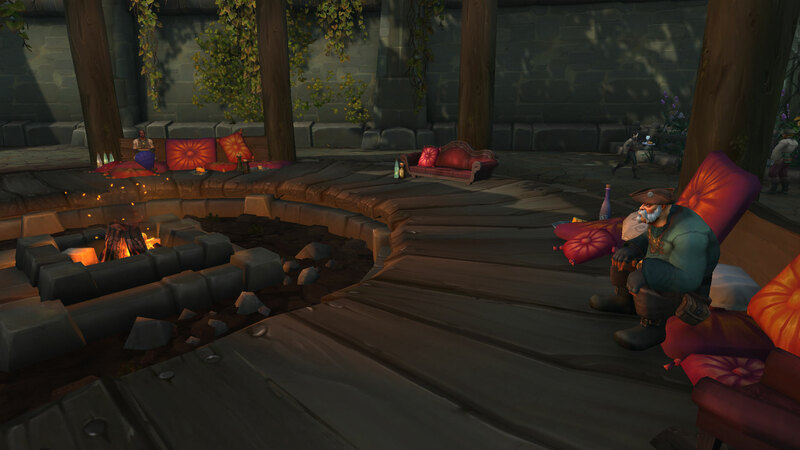 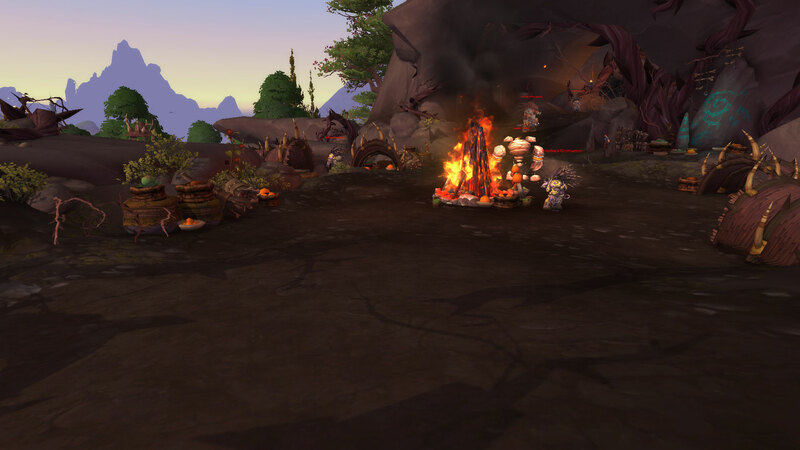 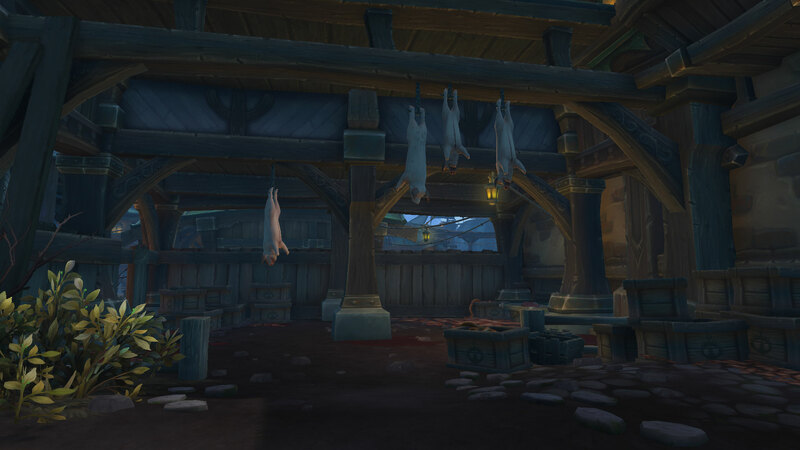 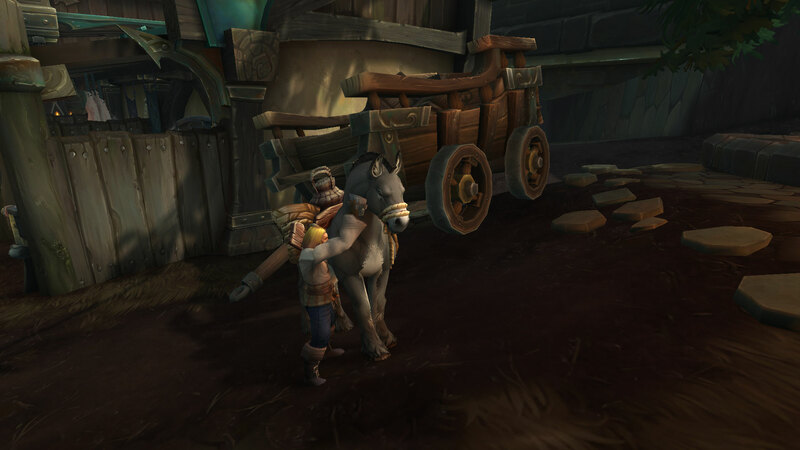 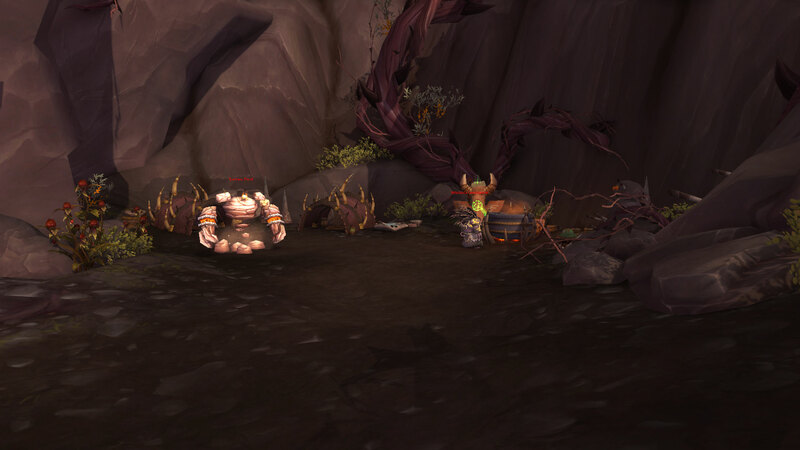 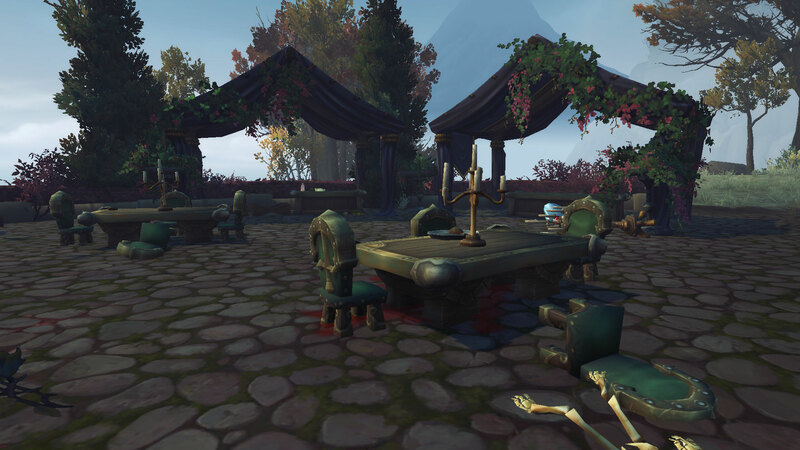 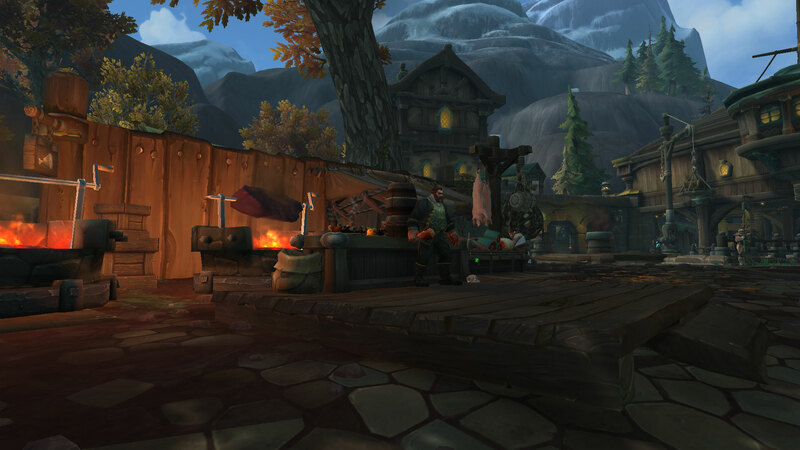 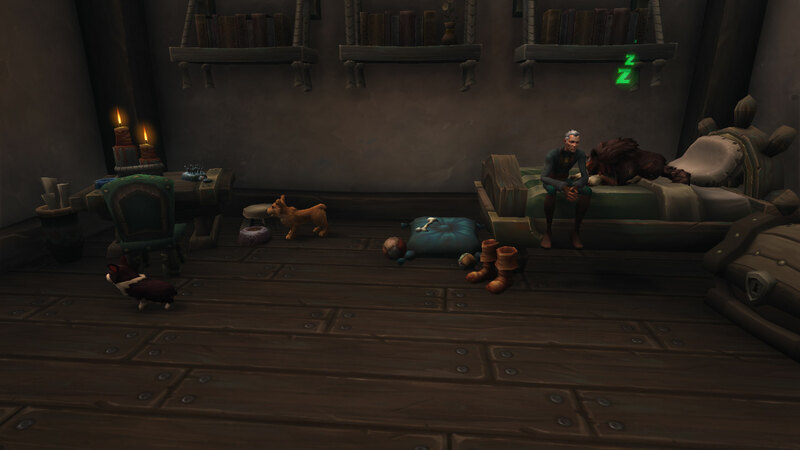 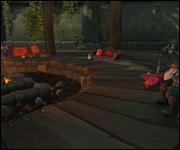 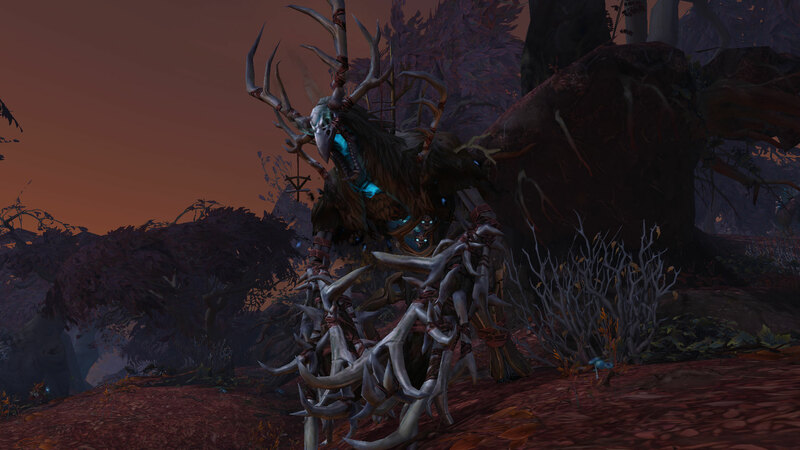 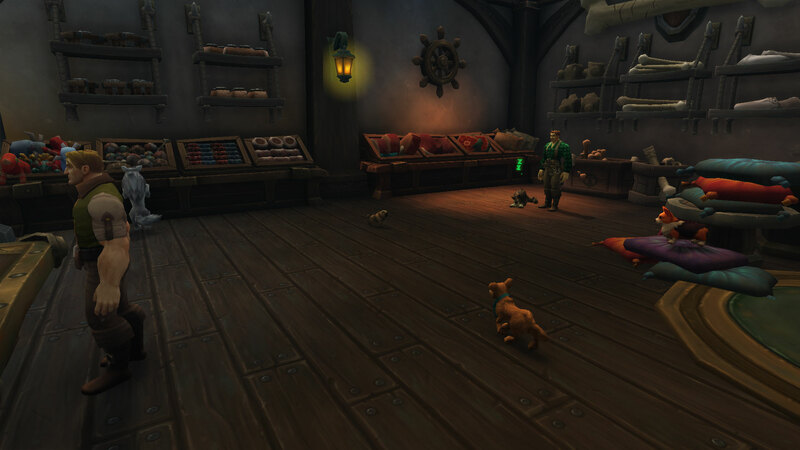 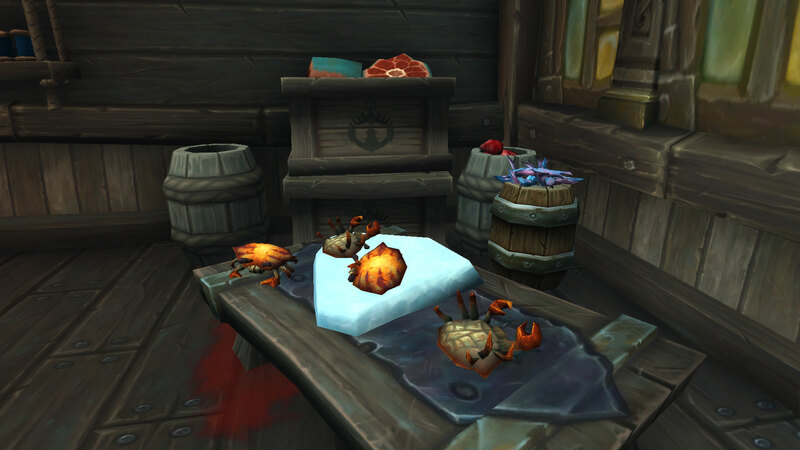 In their absence, arms and sausages have stopped being supplied to Boralus. 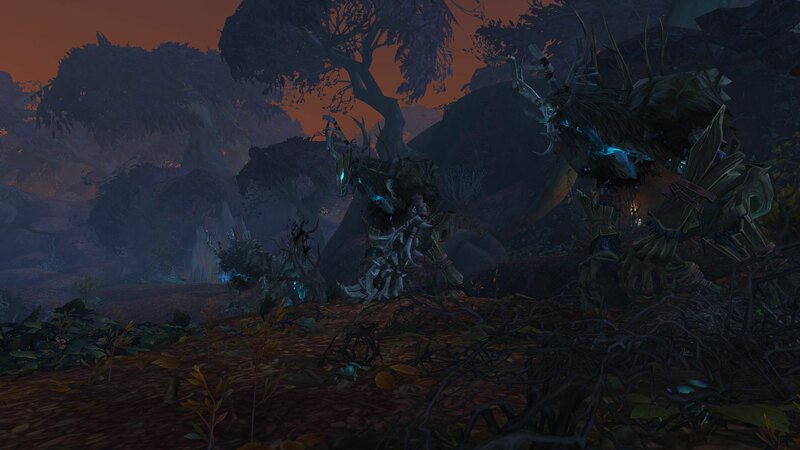 Witchcraft and death magic are heavily prominent as the land is cursed. 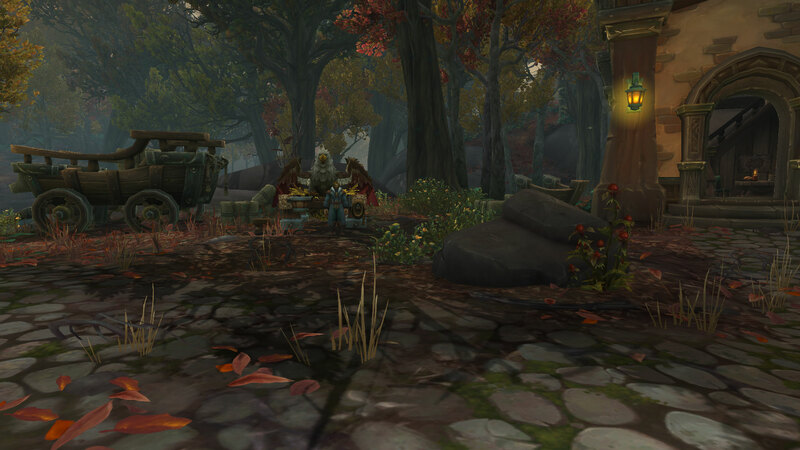 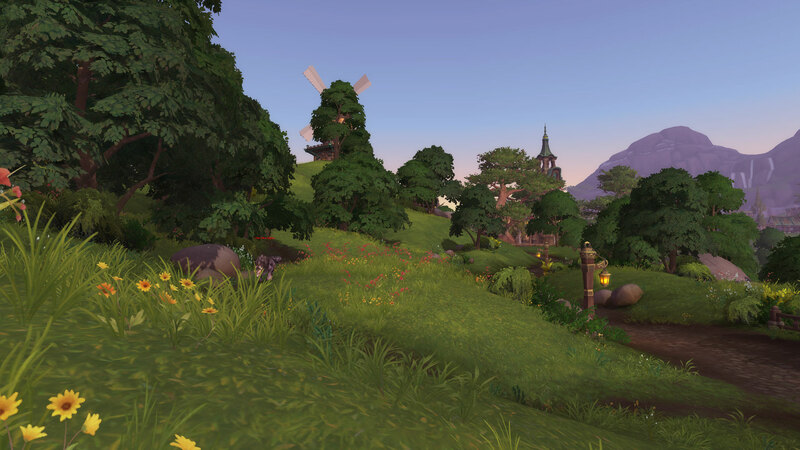 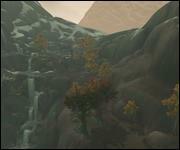 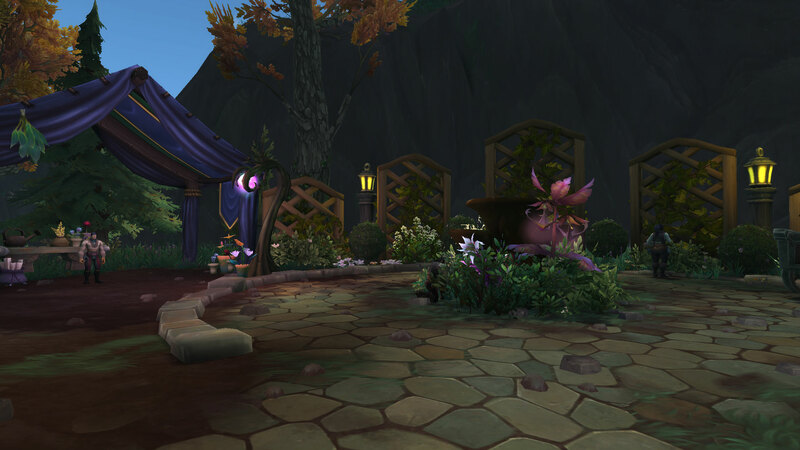 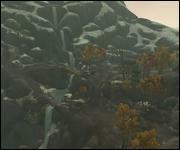 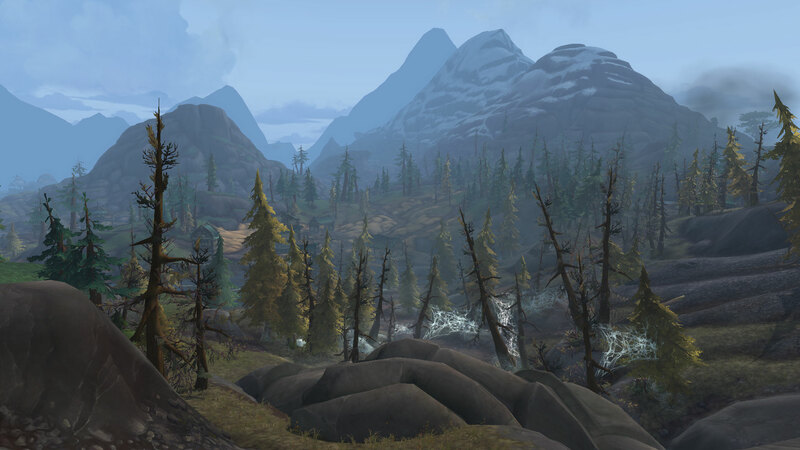 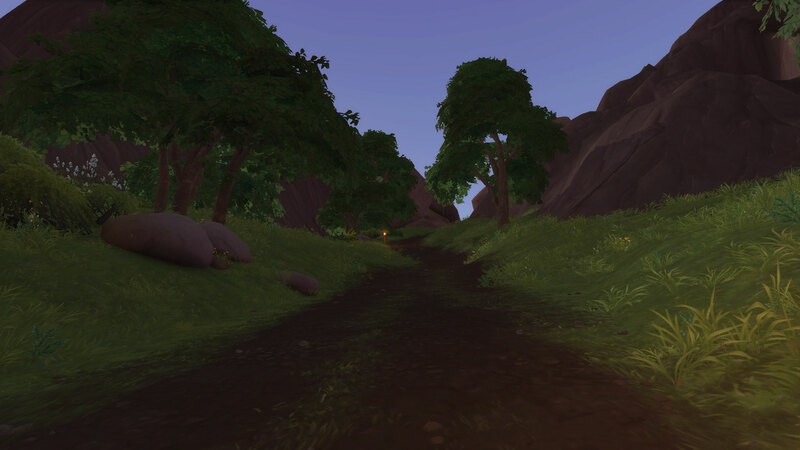 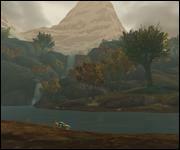 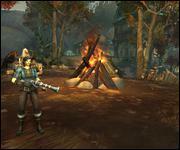 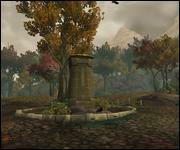 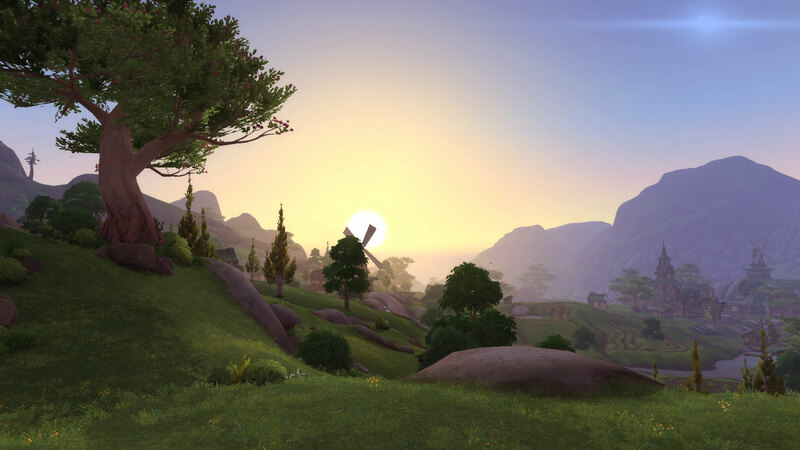 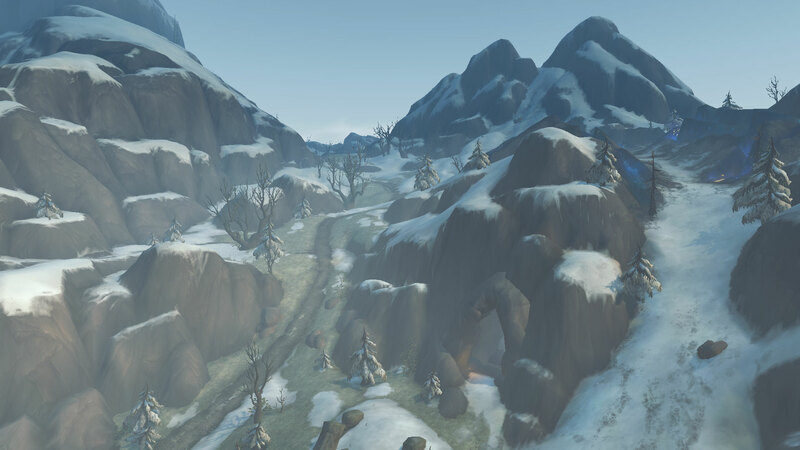 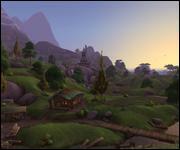 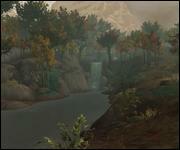 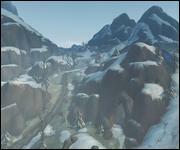 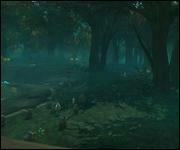 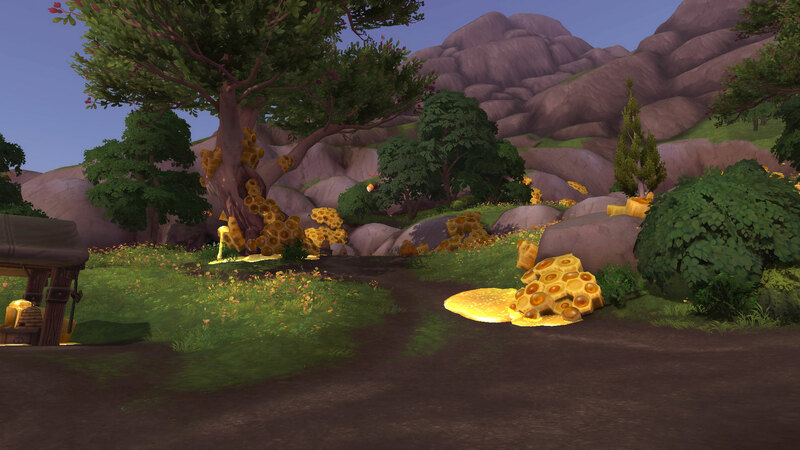 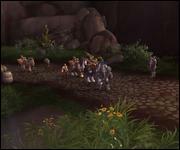 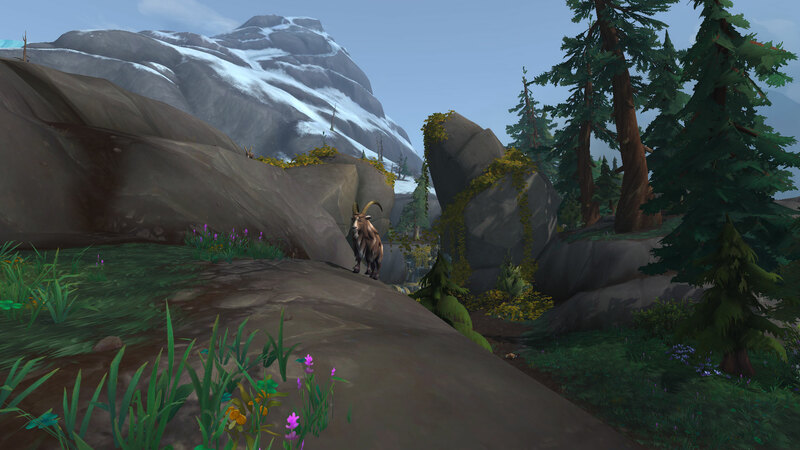 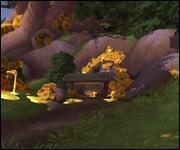 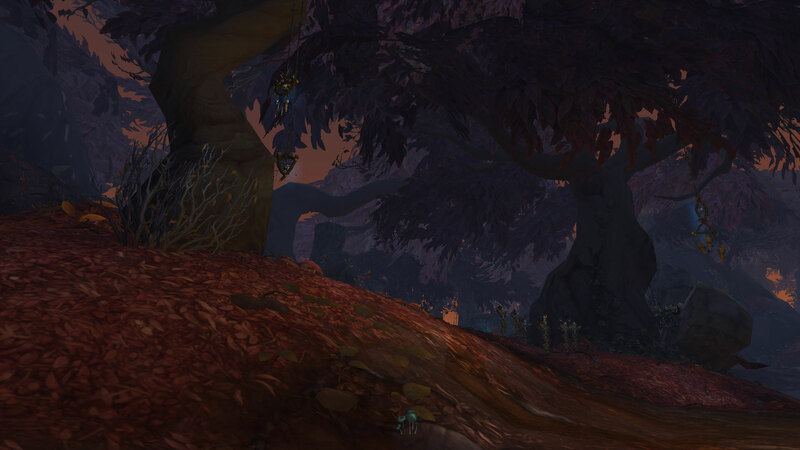 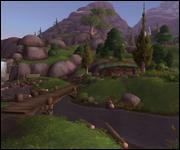 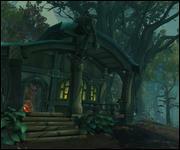 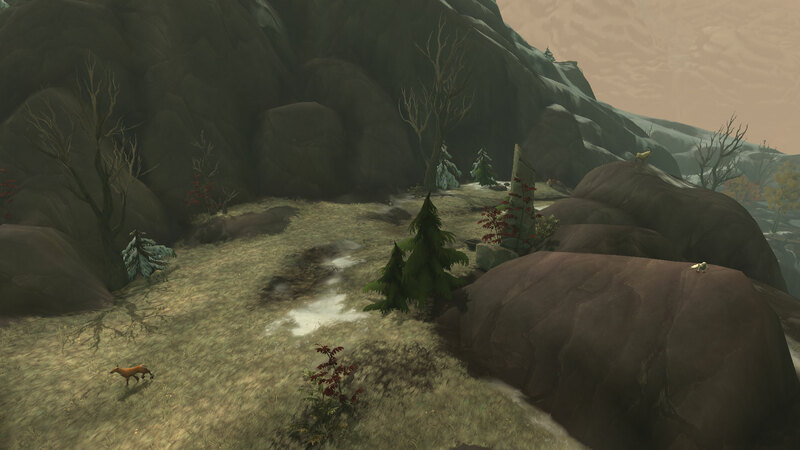 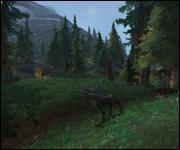 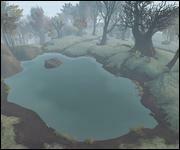 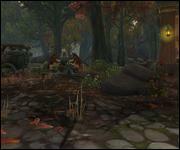 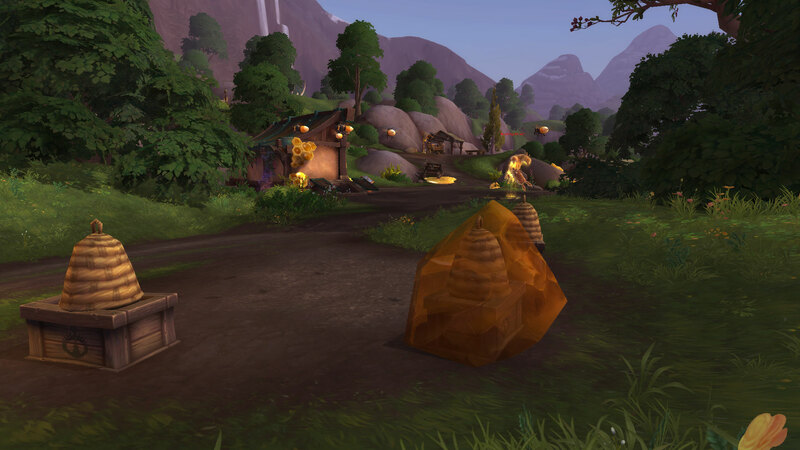 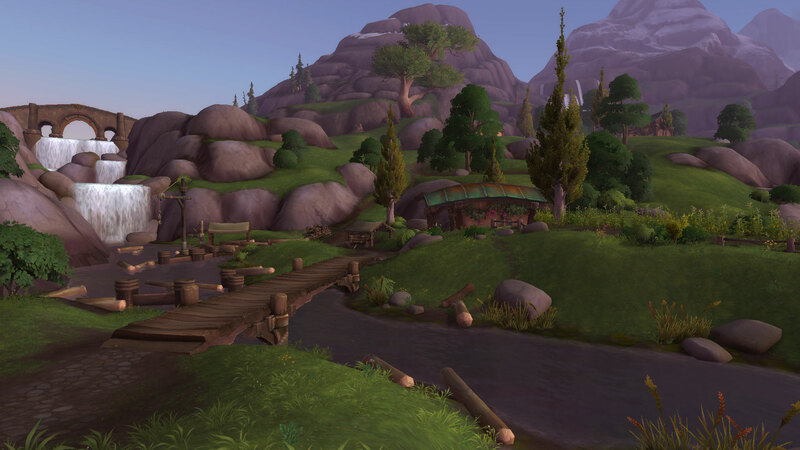 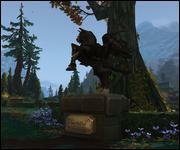 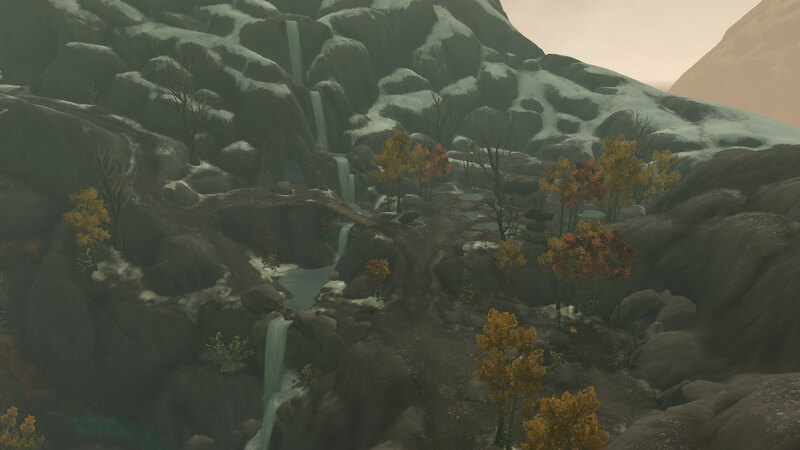 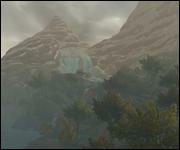 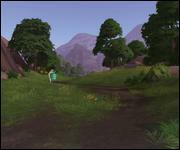 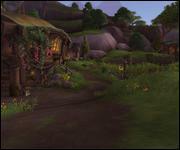 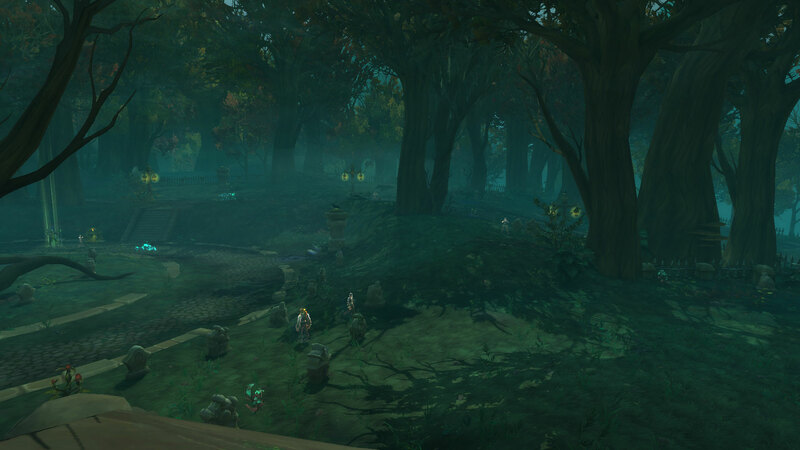 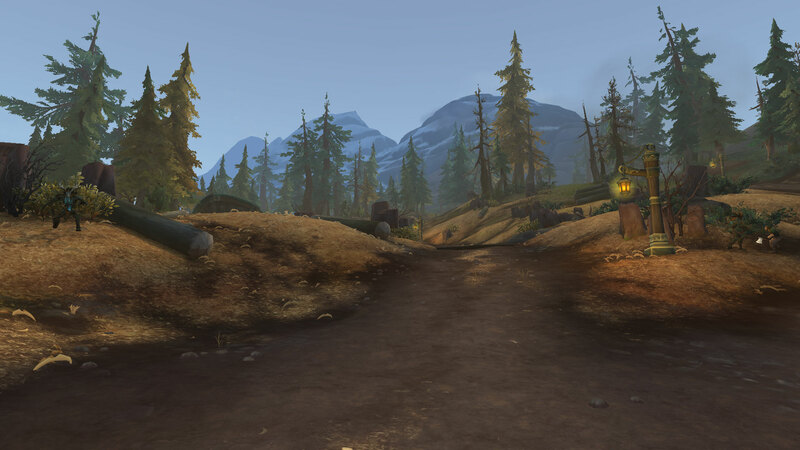 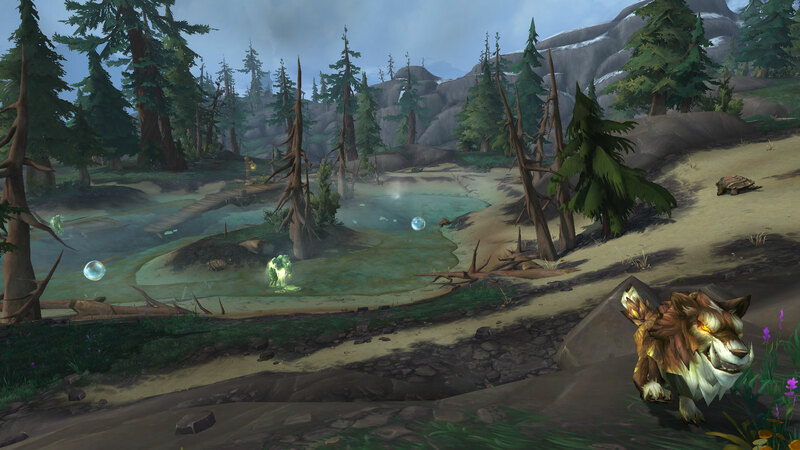 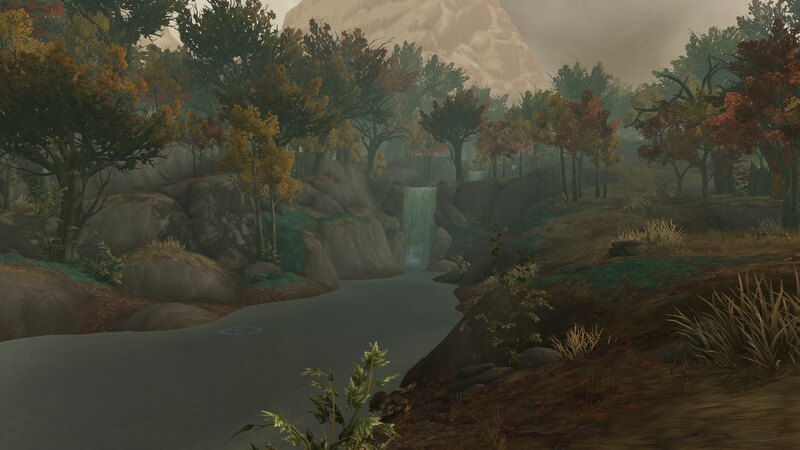 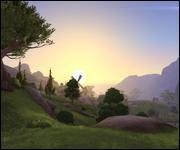 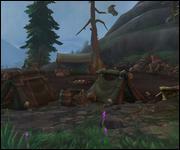 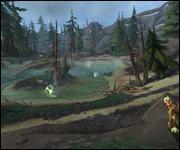 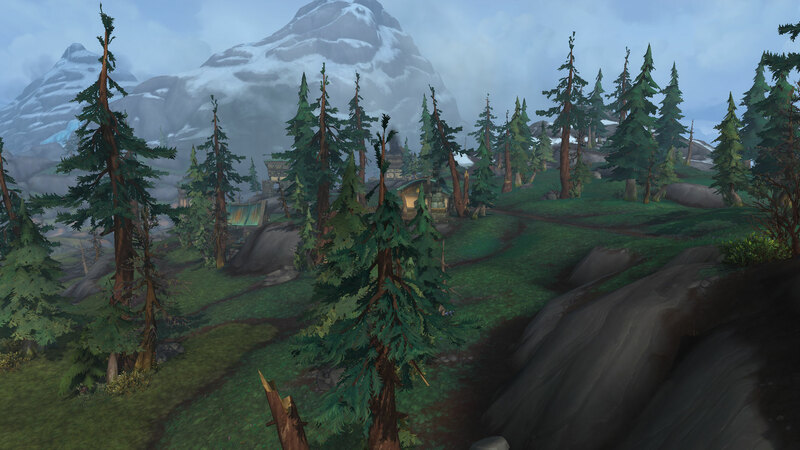 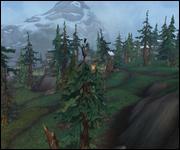 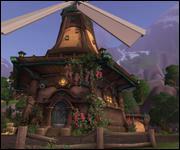 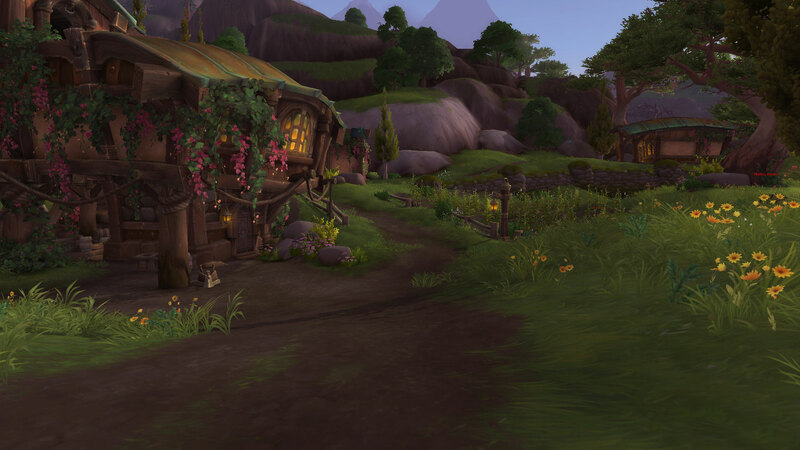 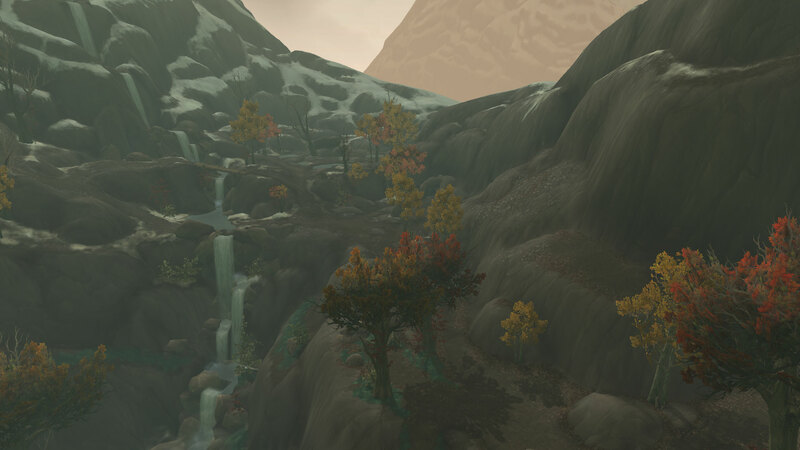 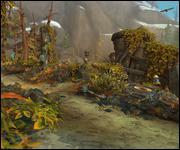 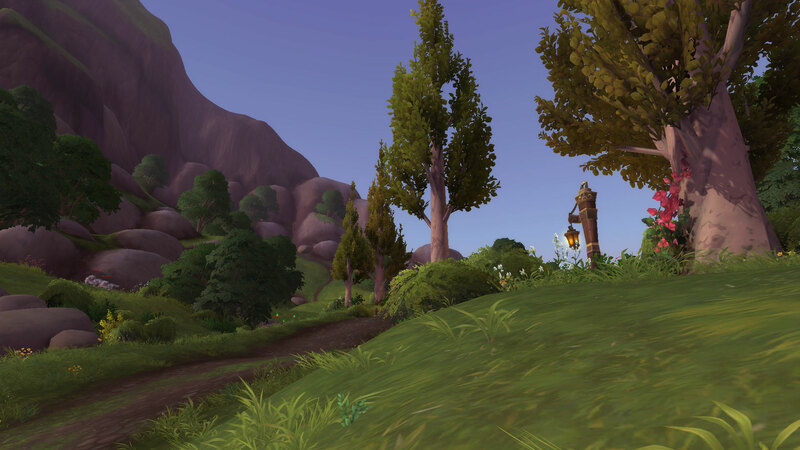 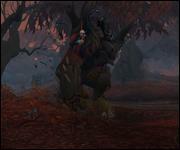 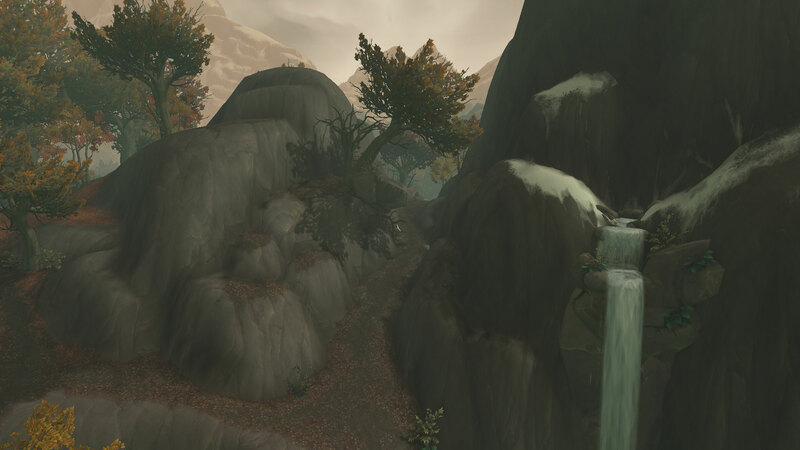 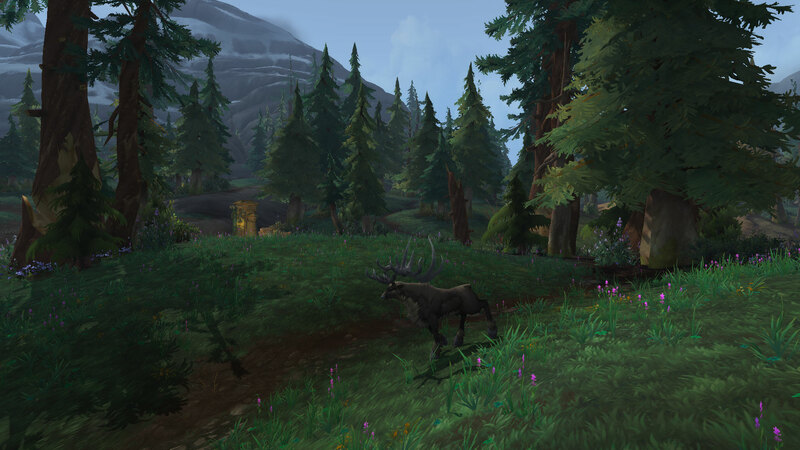 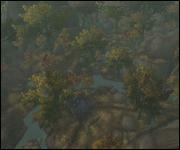 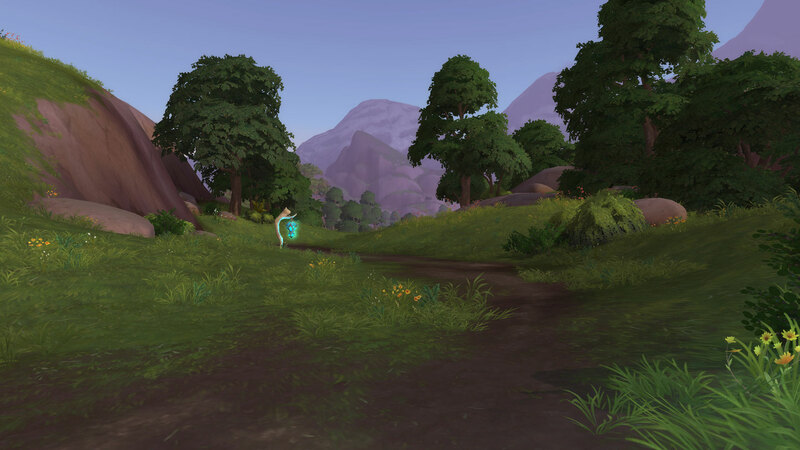 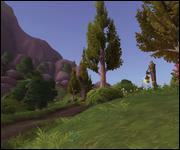 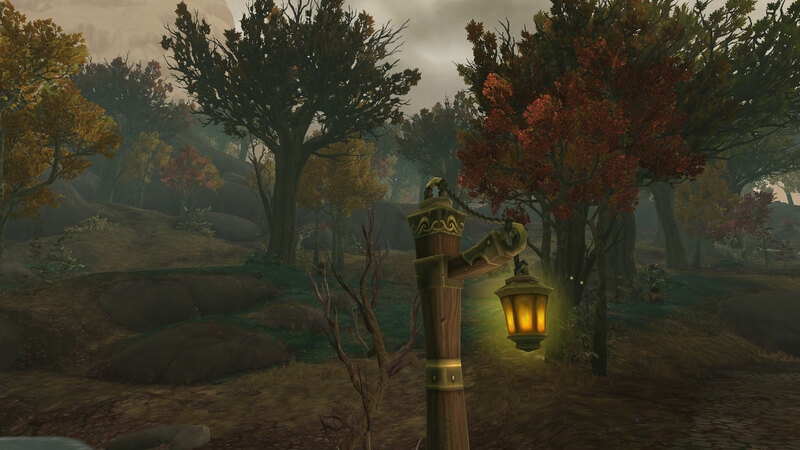 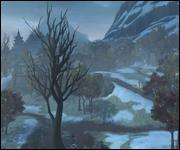 Stormsong Valley is located in the north of Kul Tiras and is lush, green and beautiful. 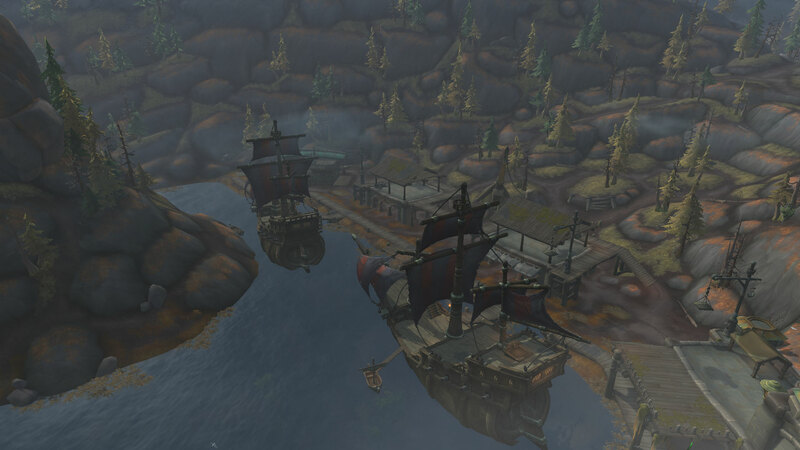 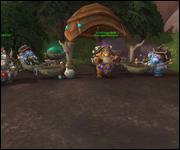 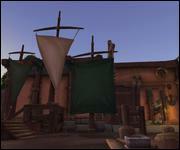 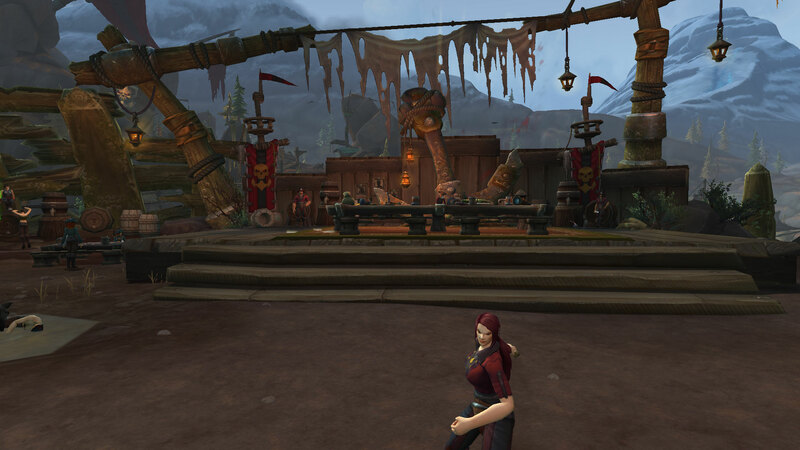 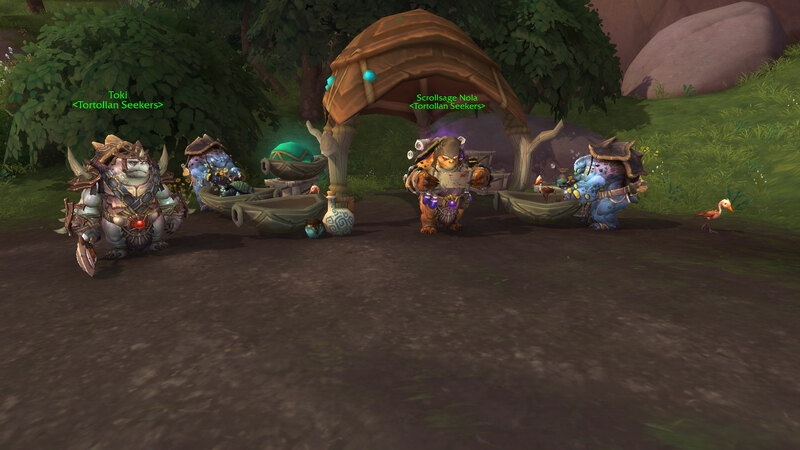 House Stormsong is in charge and the people here are extremely devoted to the sea, providing ships for Kul Tiras. 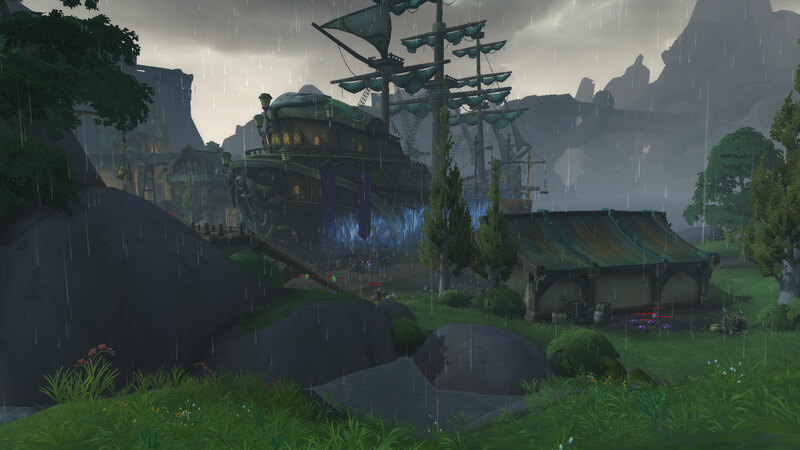 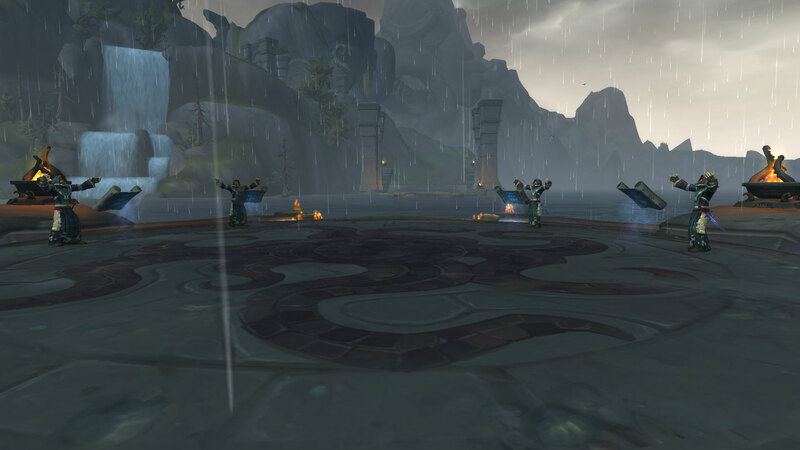 Sea Priests must bless each vessel that sails out of Stormsong Valley. 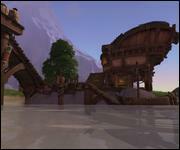 Ship building operations have stopped as ancient dark forces are invading from the sea. 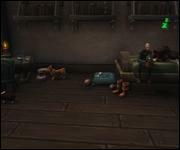 Quilboars are also a huge problem. 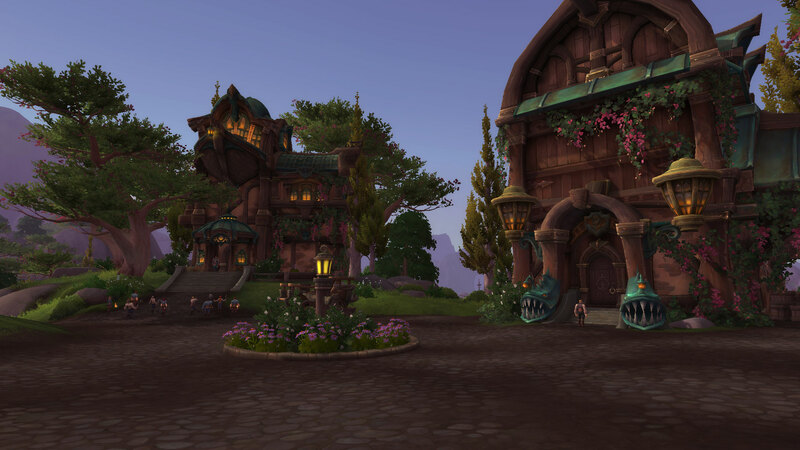 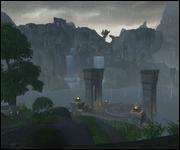 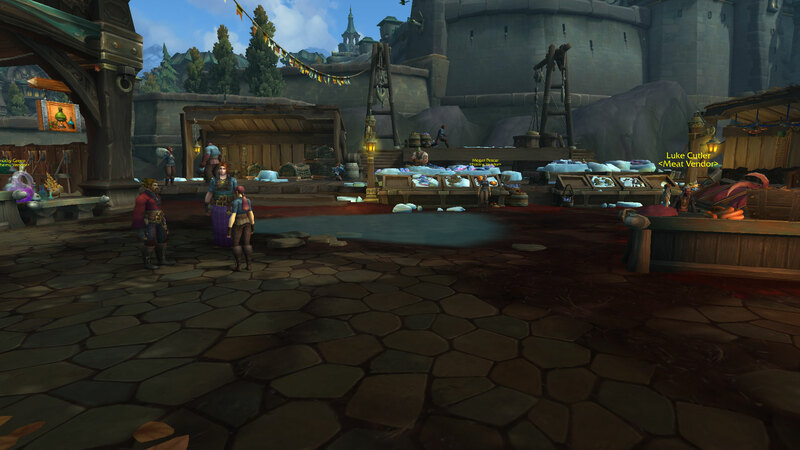 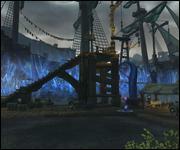 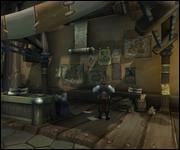 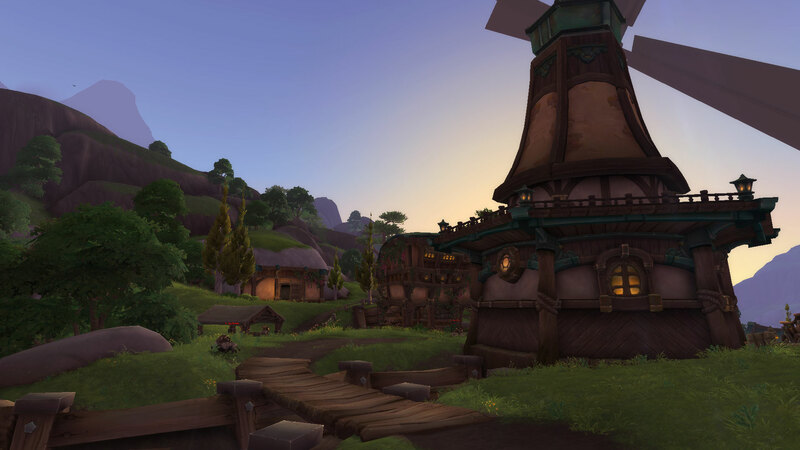 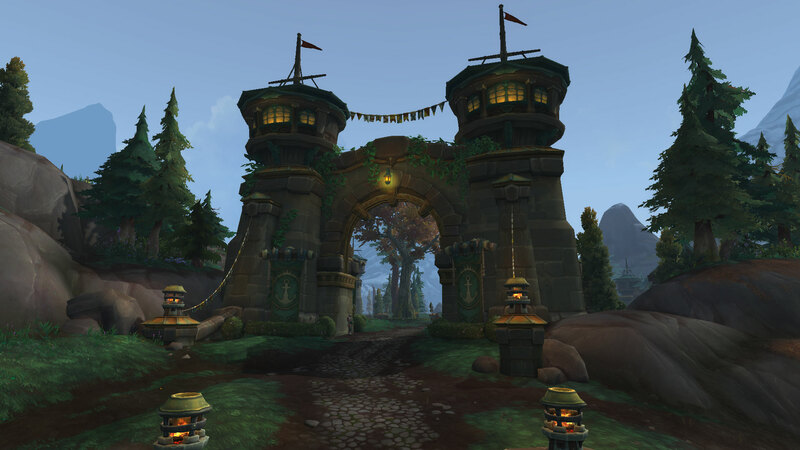 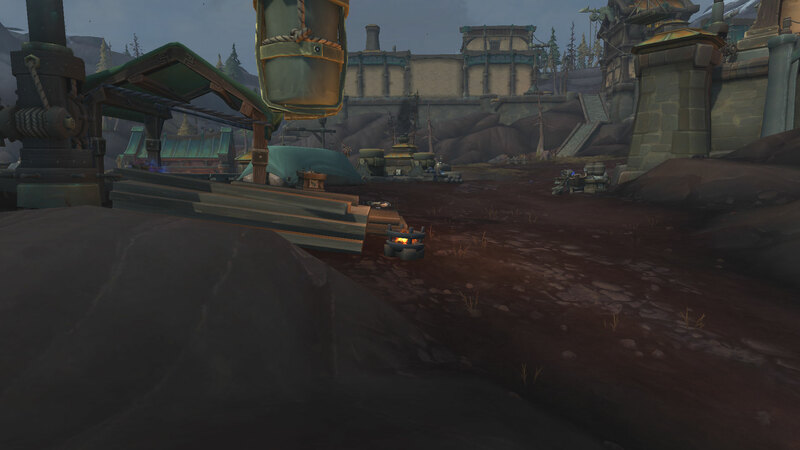 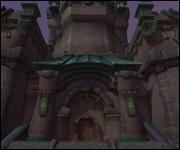 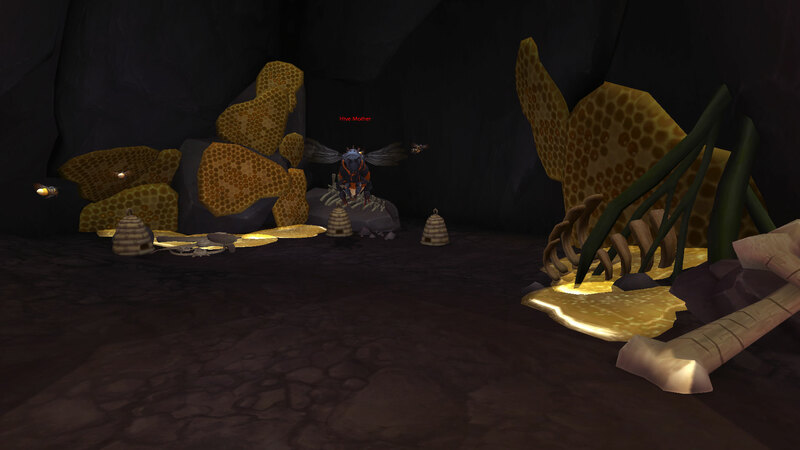 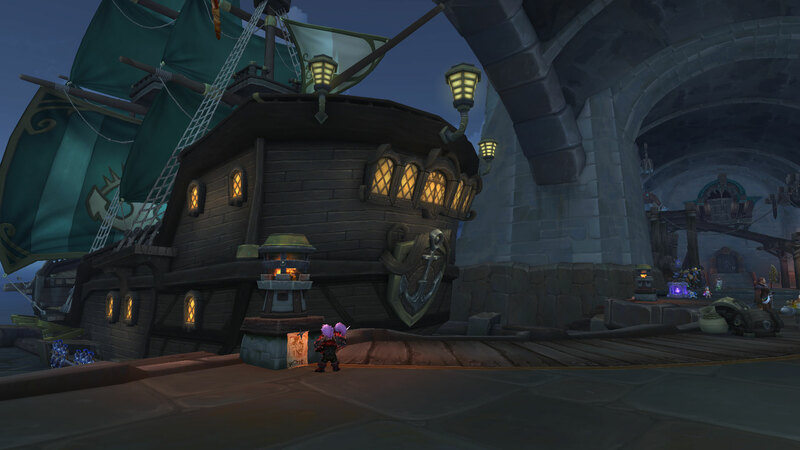 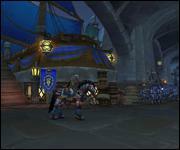 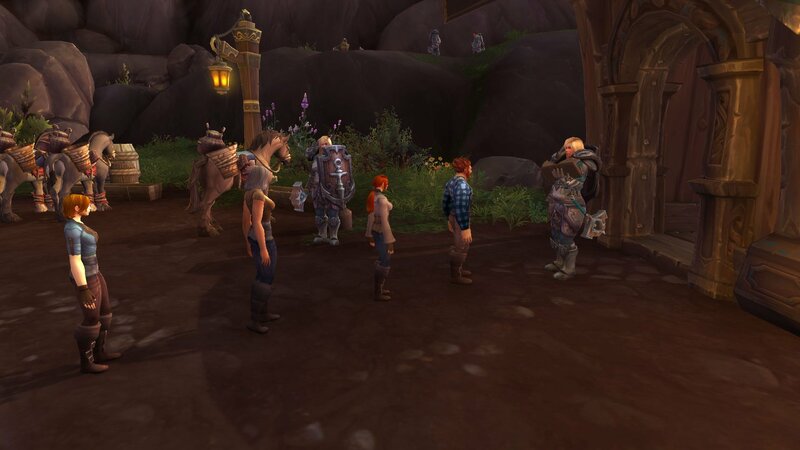 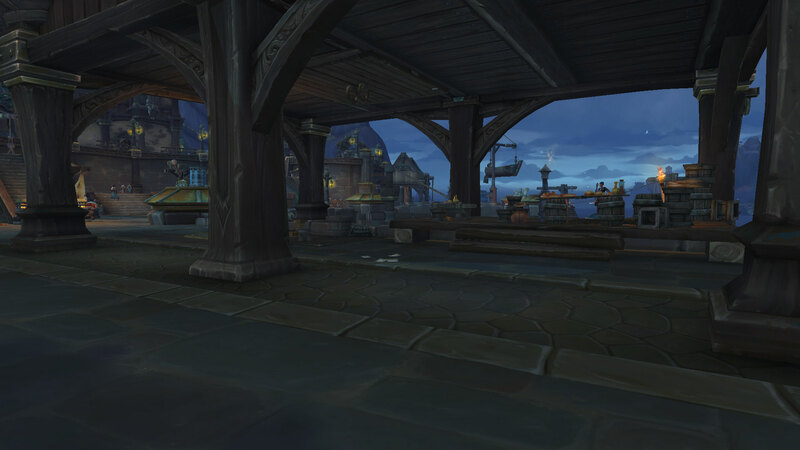 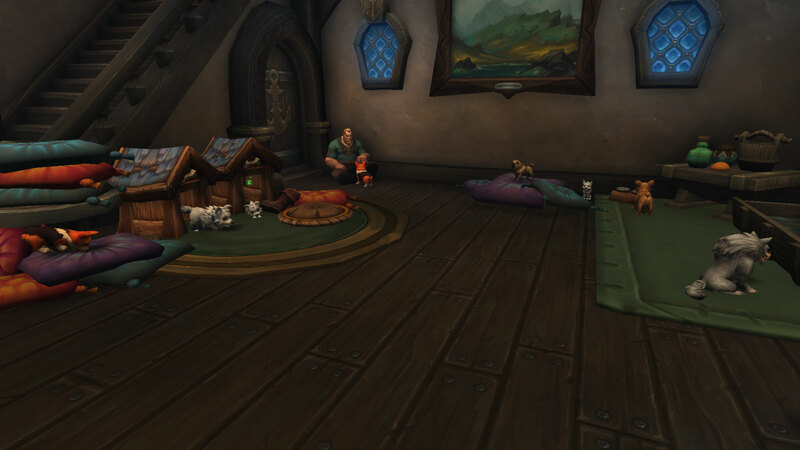 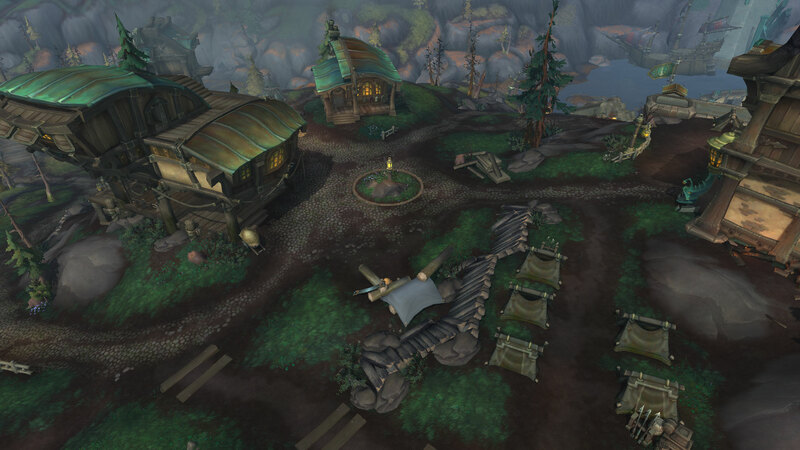 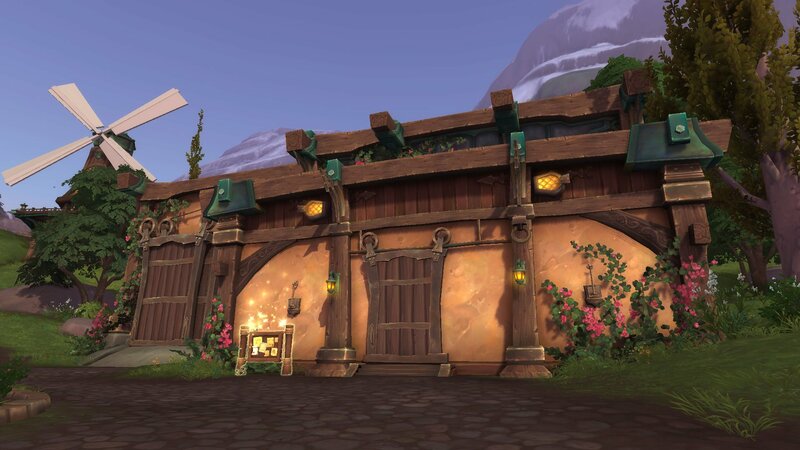 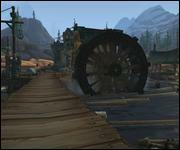 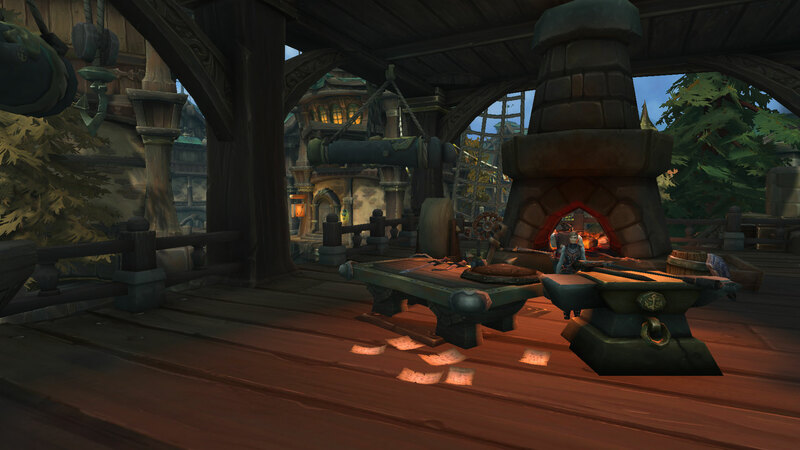 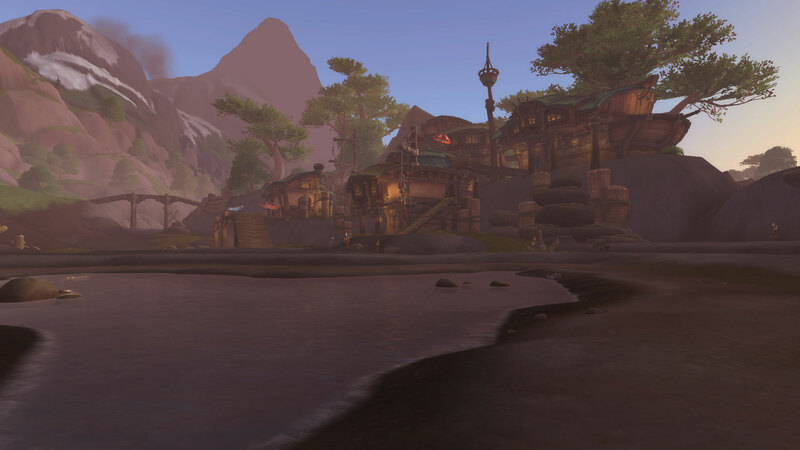 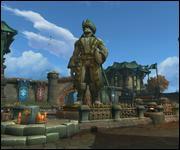 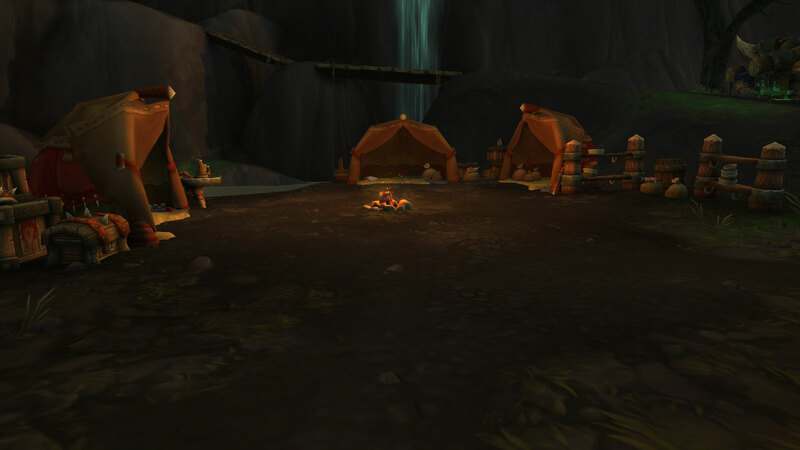 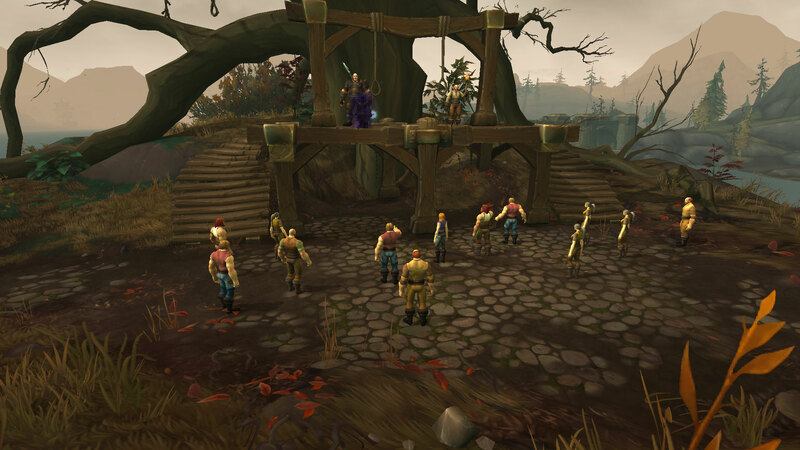 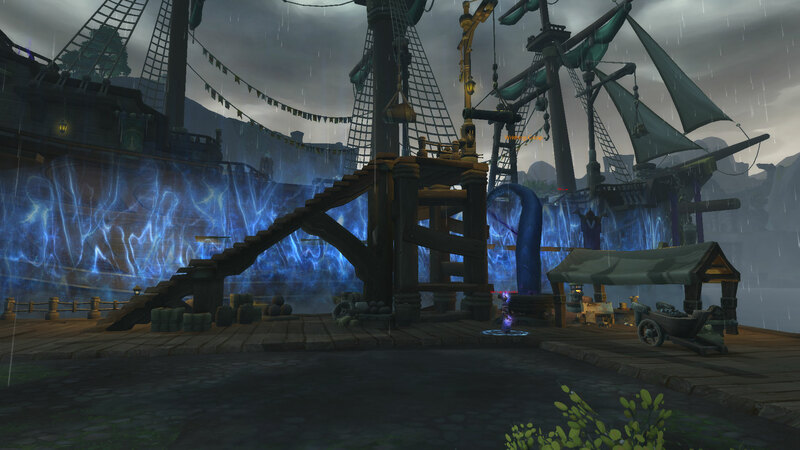 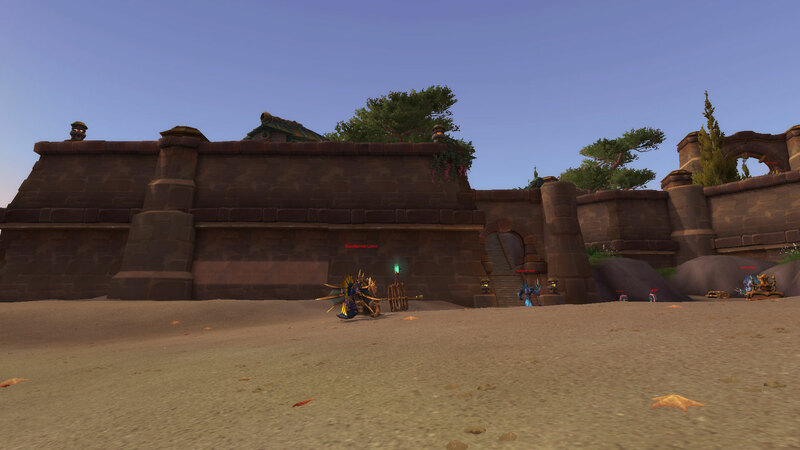 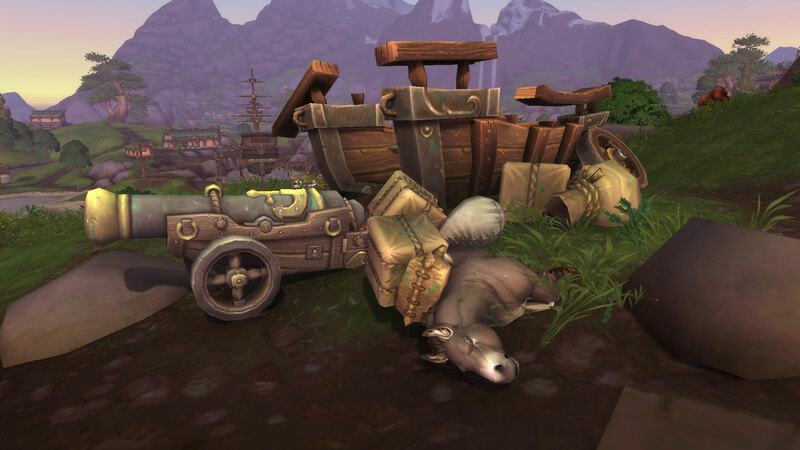 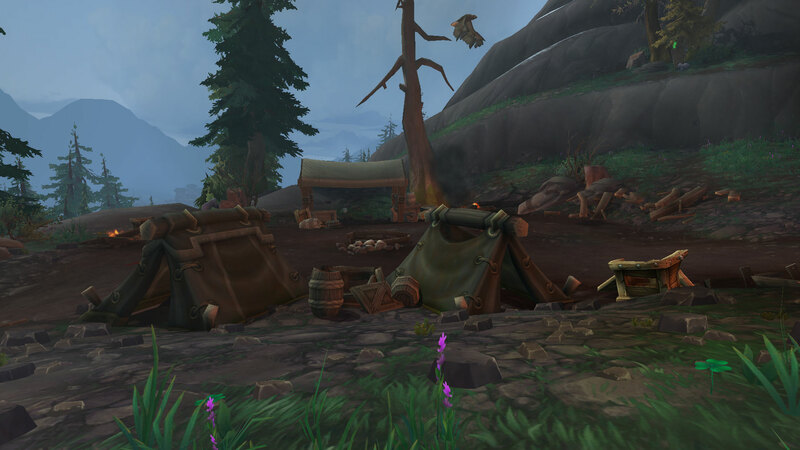 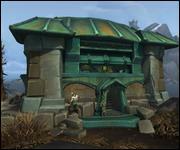 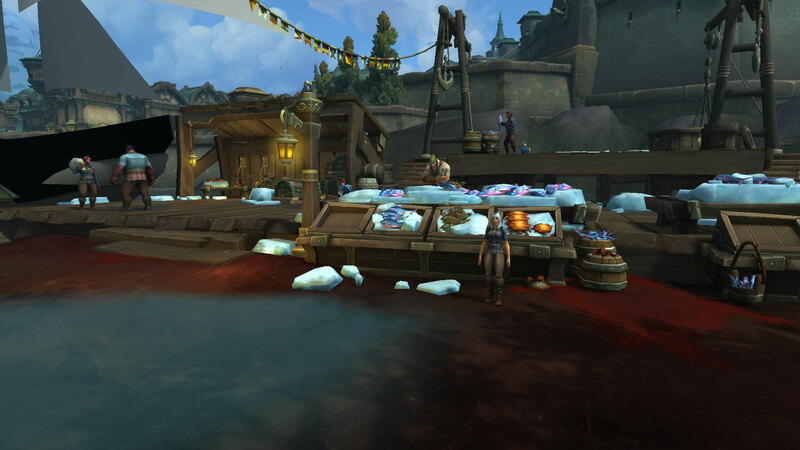 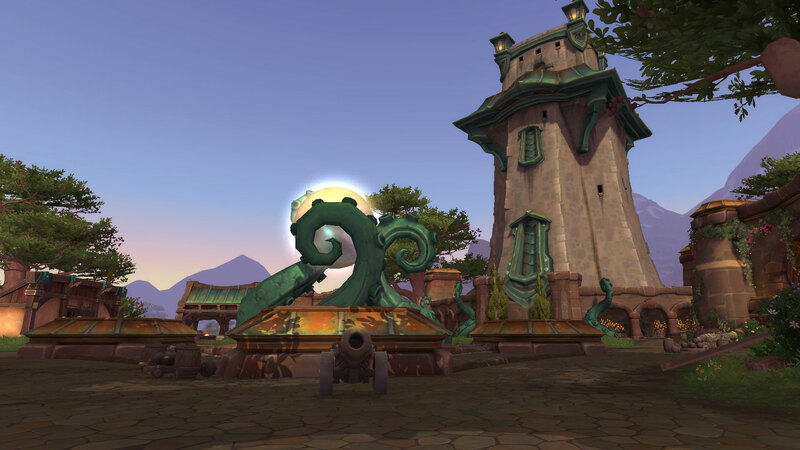 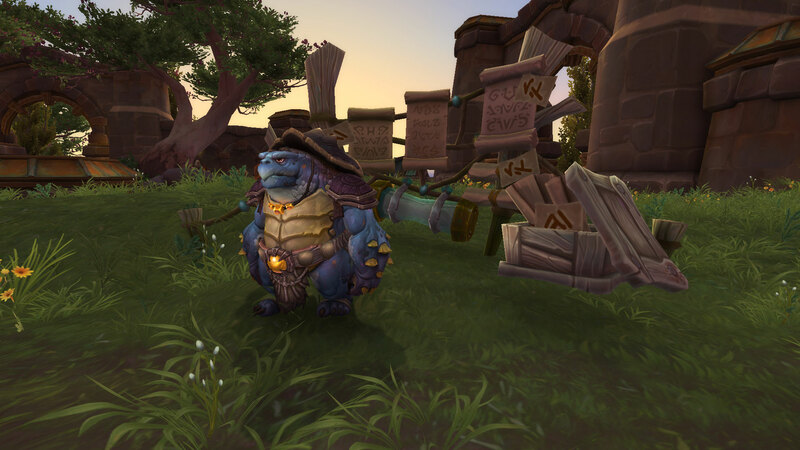 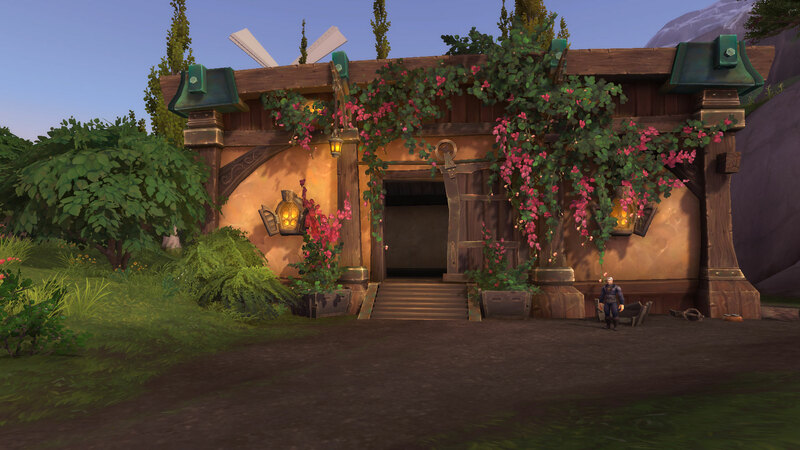 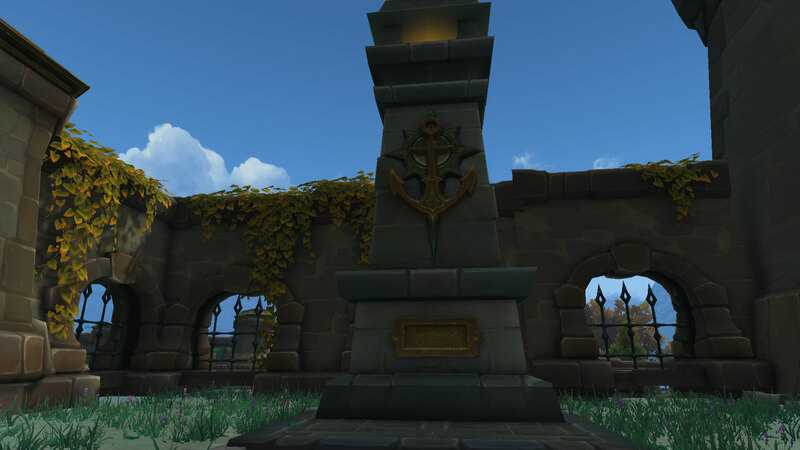 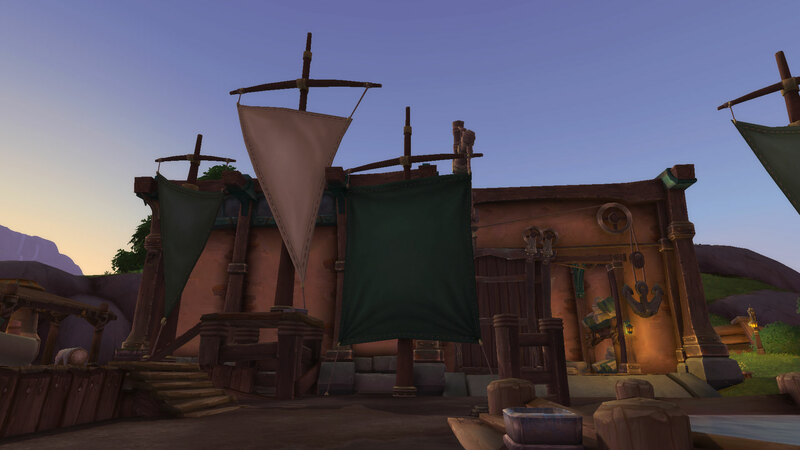 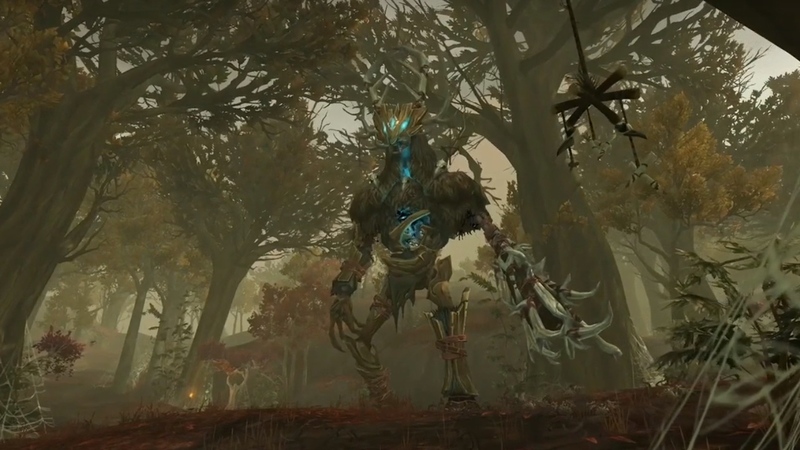 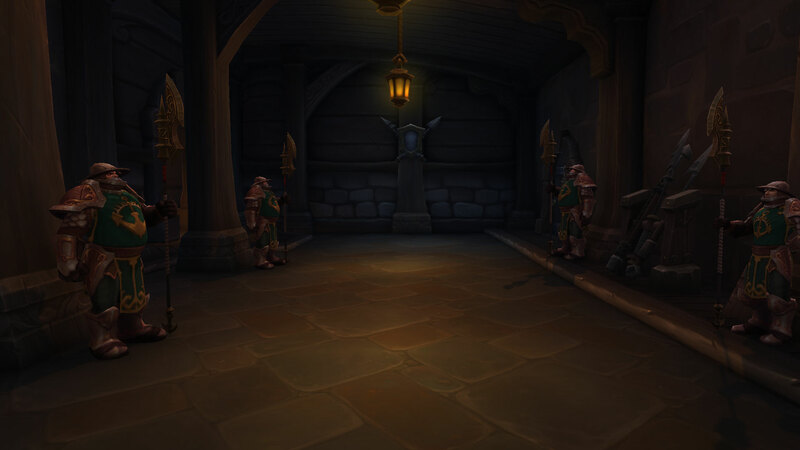 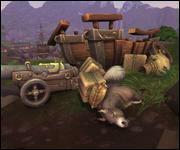 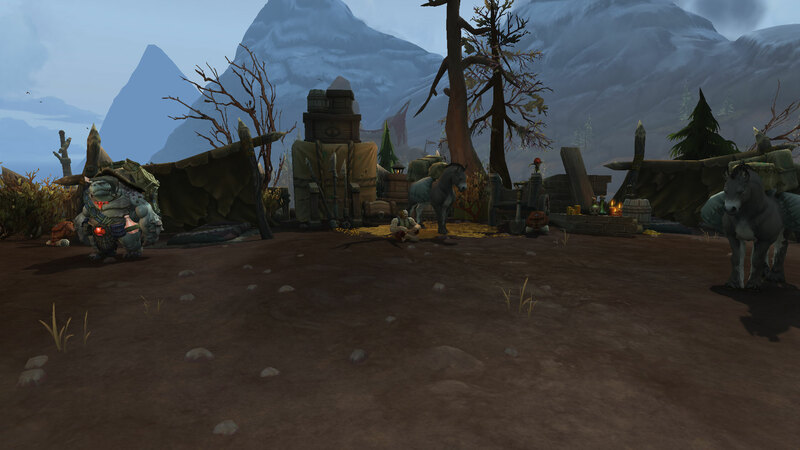 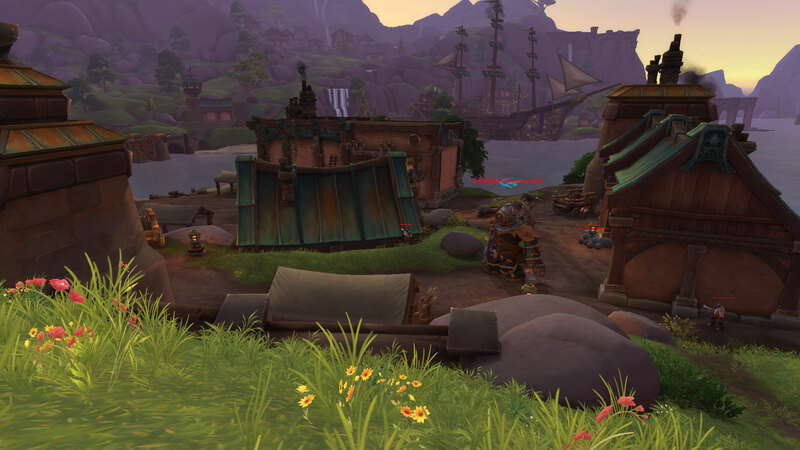 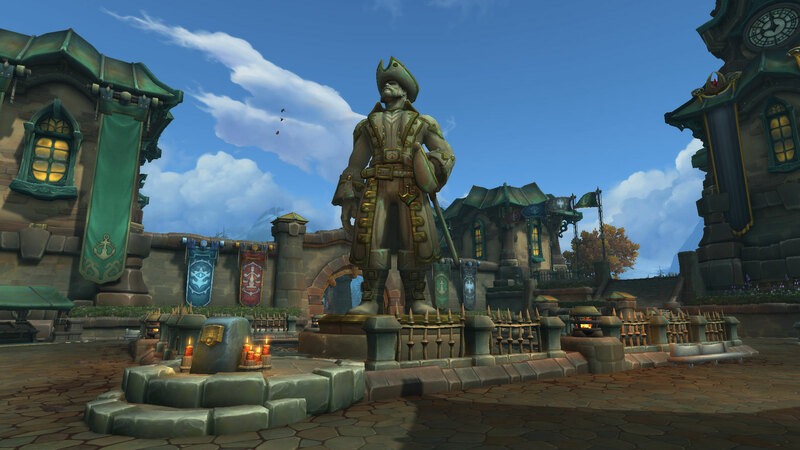 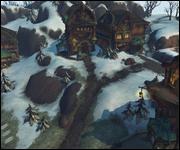 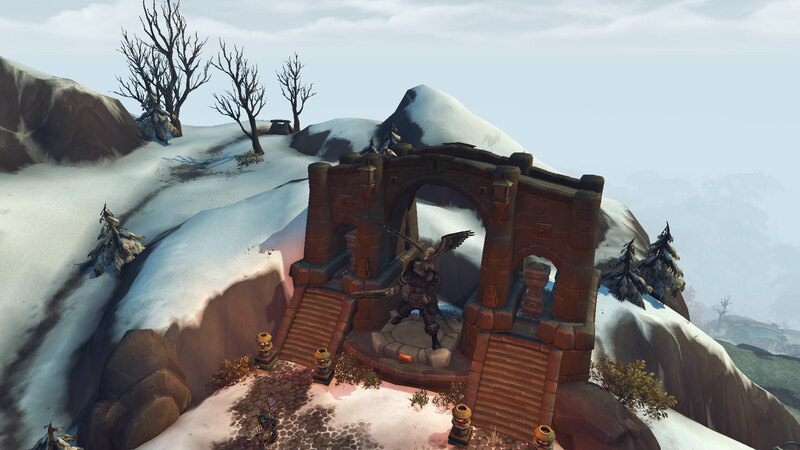 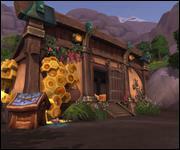 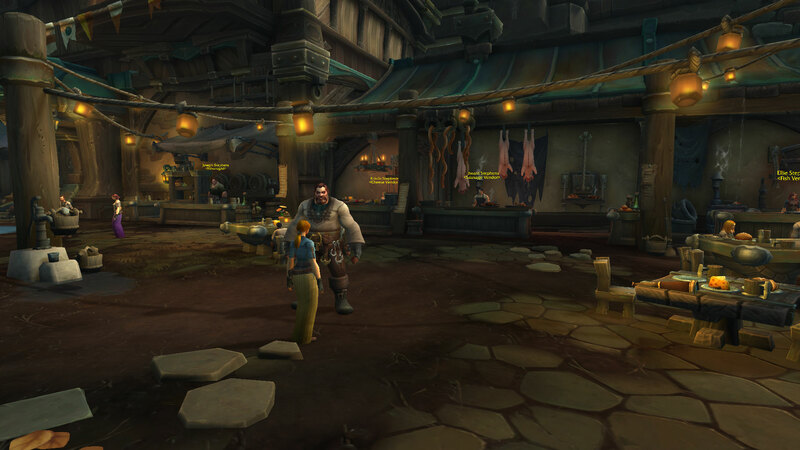 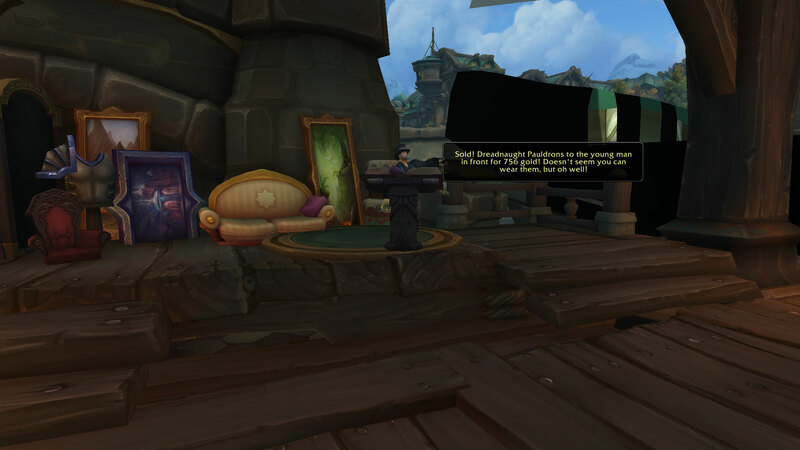 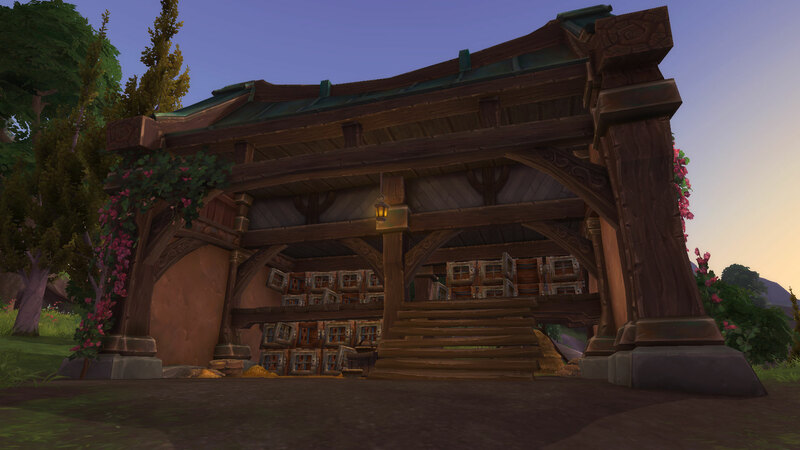 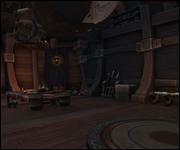 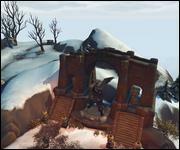 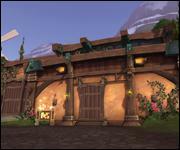 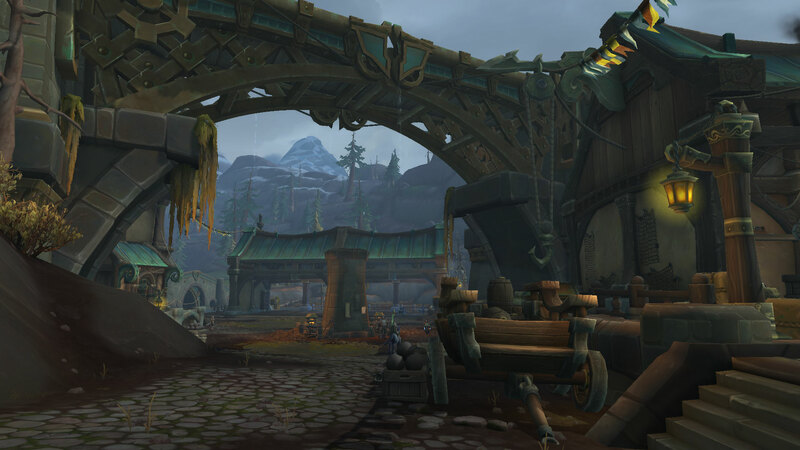 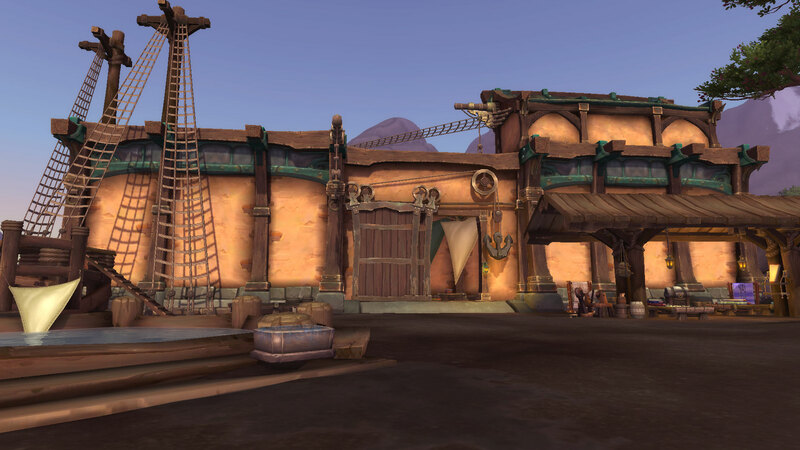 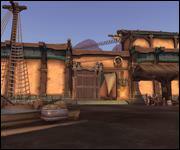 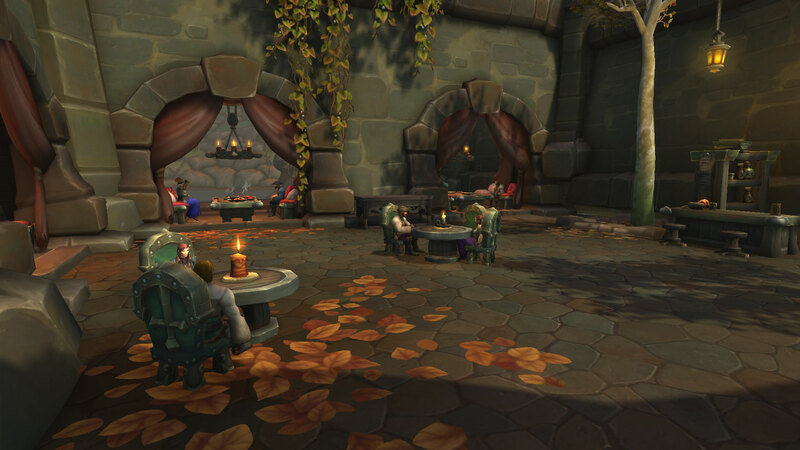 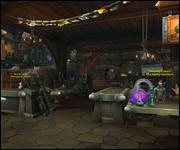 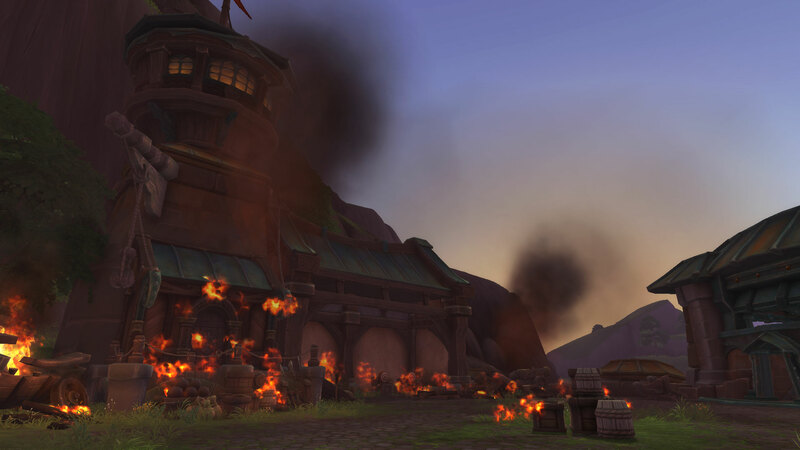 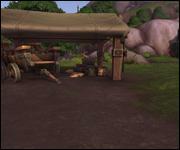 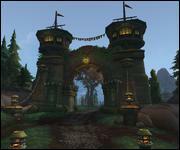 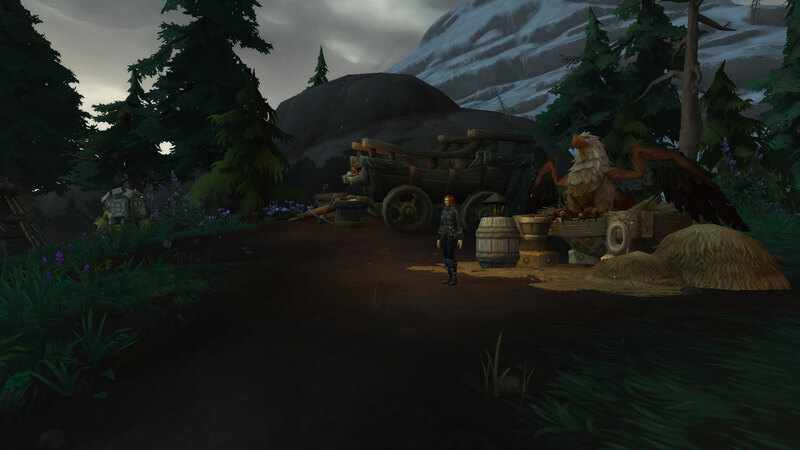 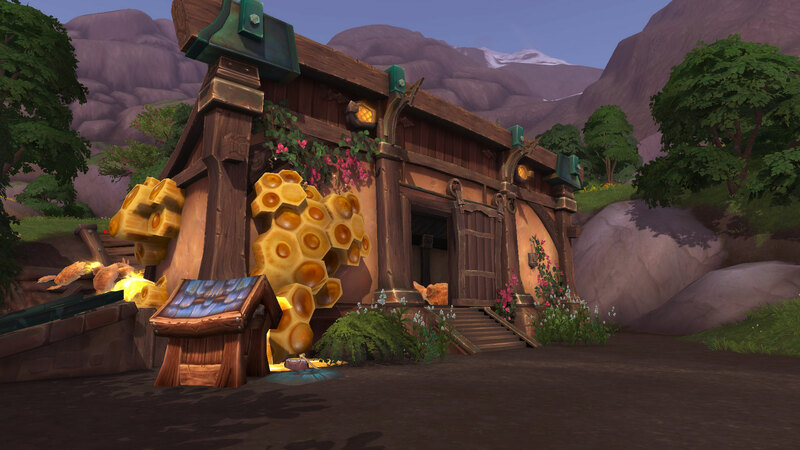 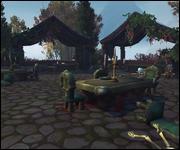 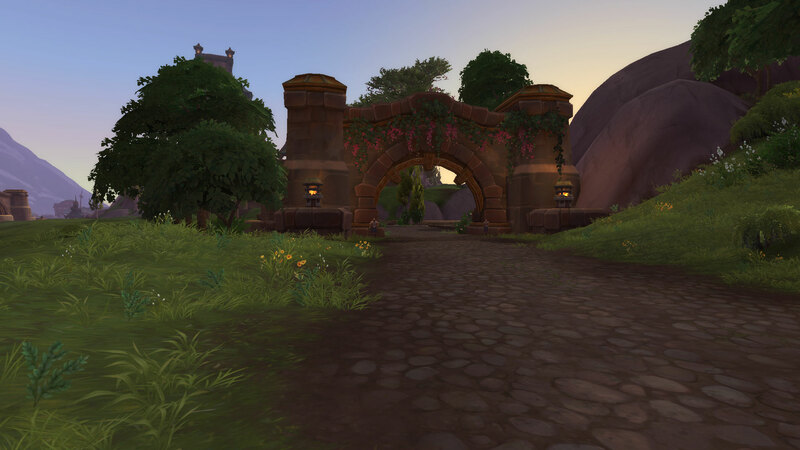 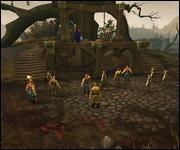 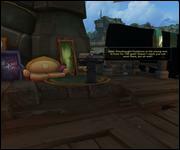 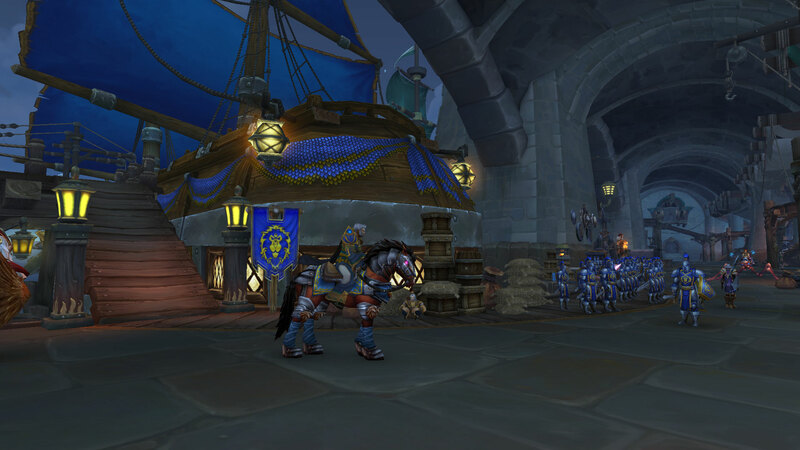 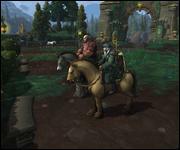 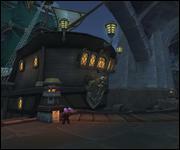 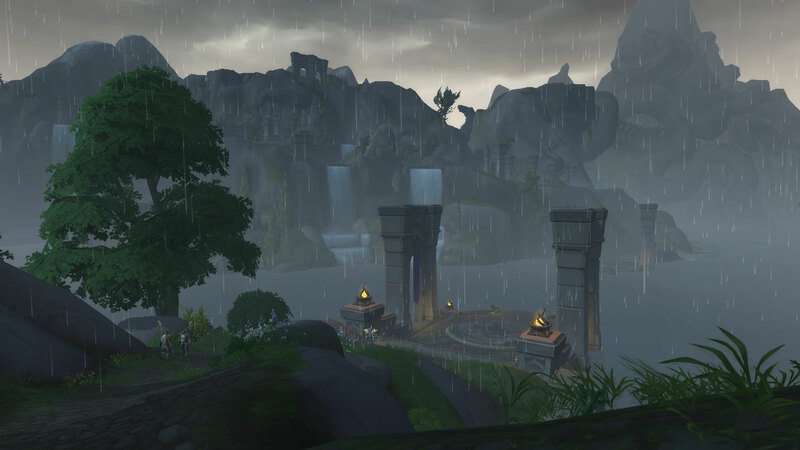 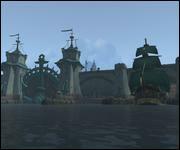 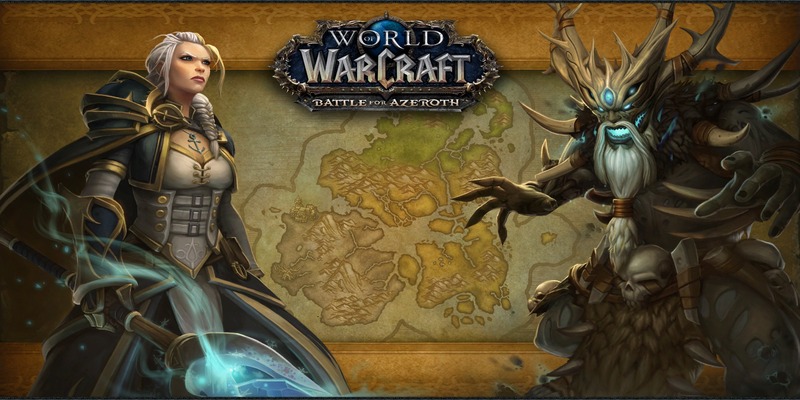 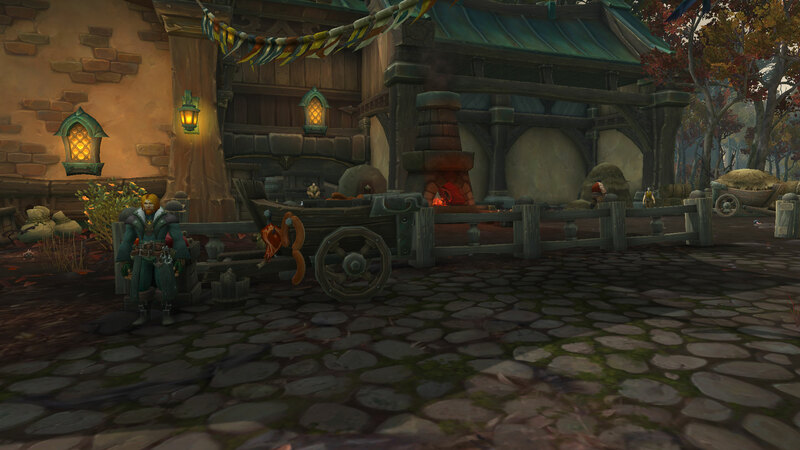 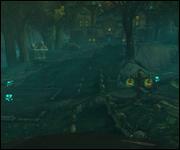 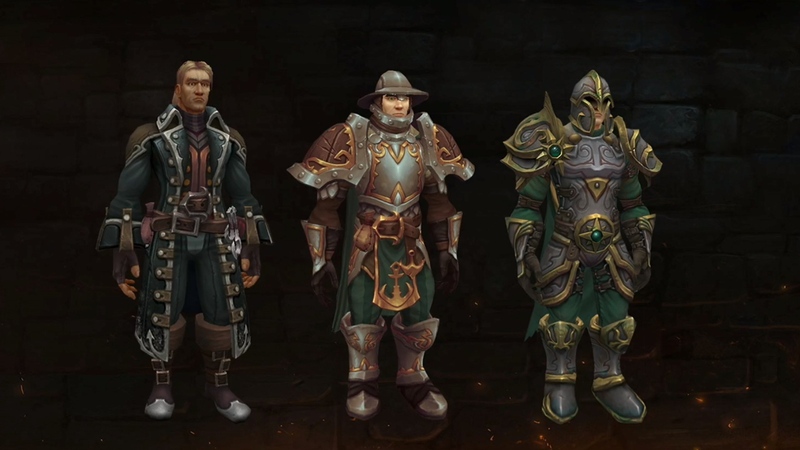 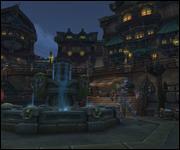 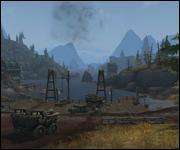 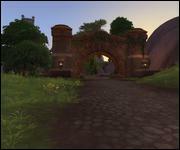 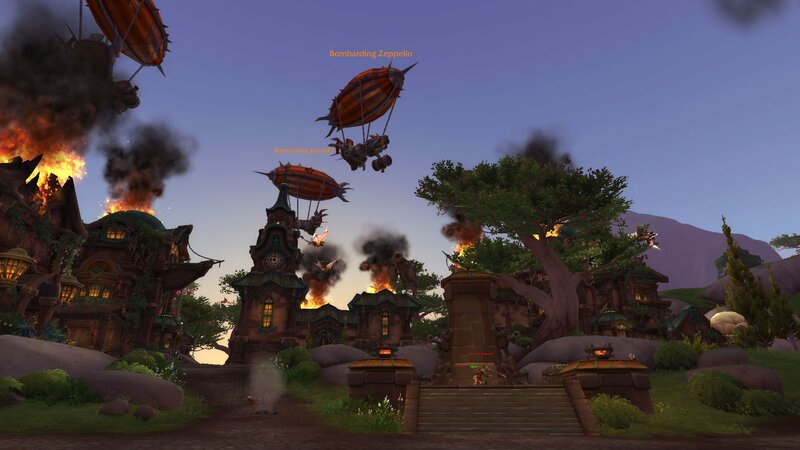 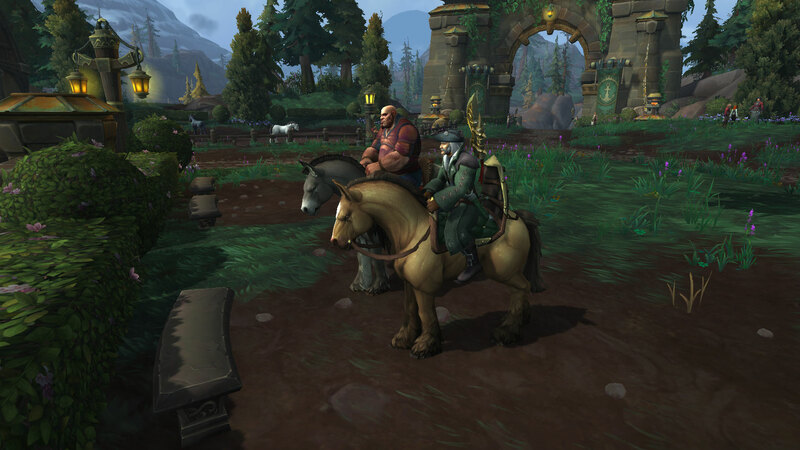 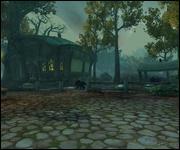 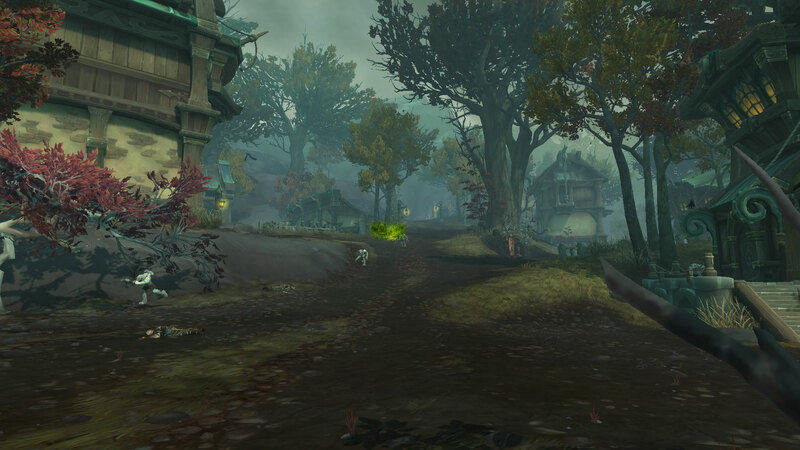 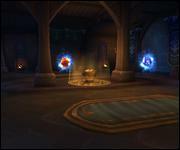 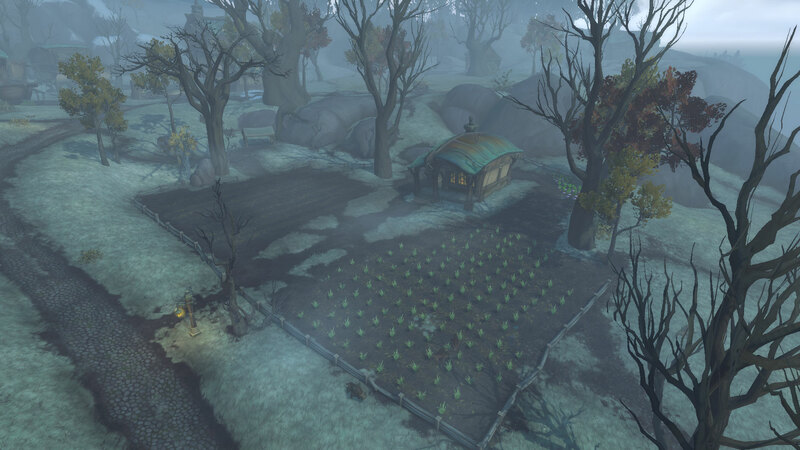 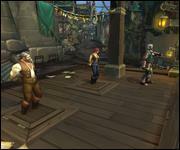 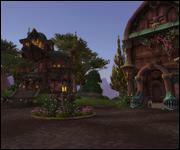 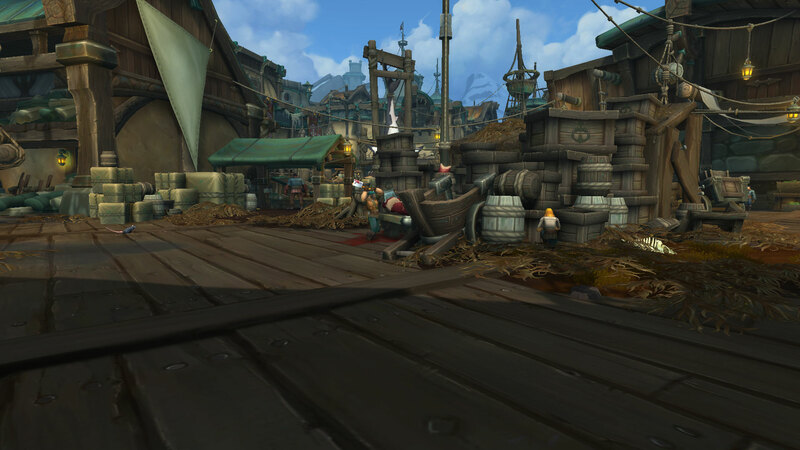 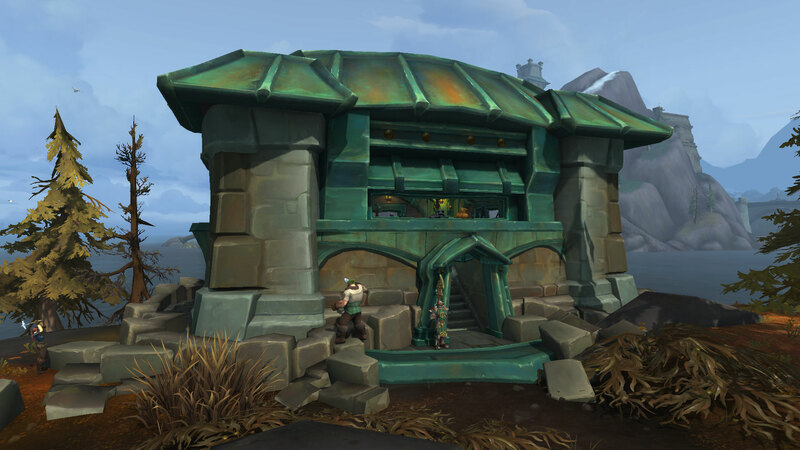 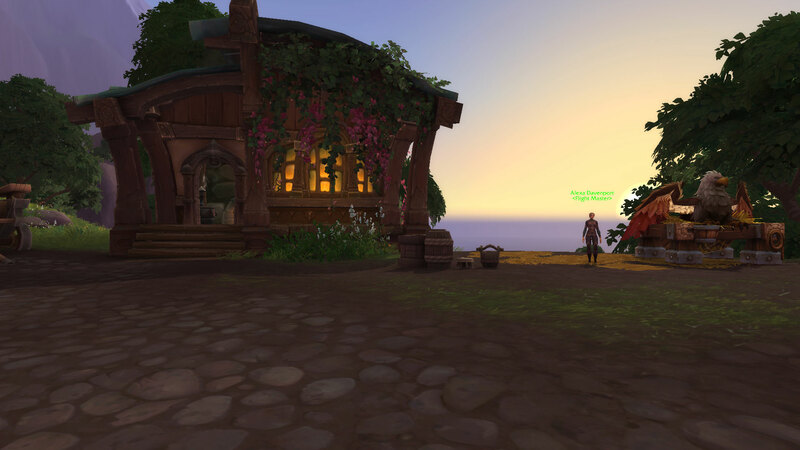 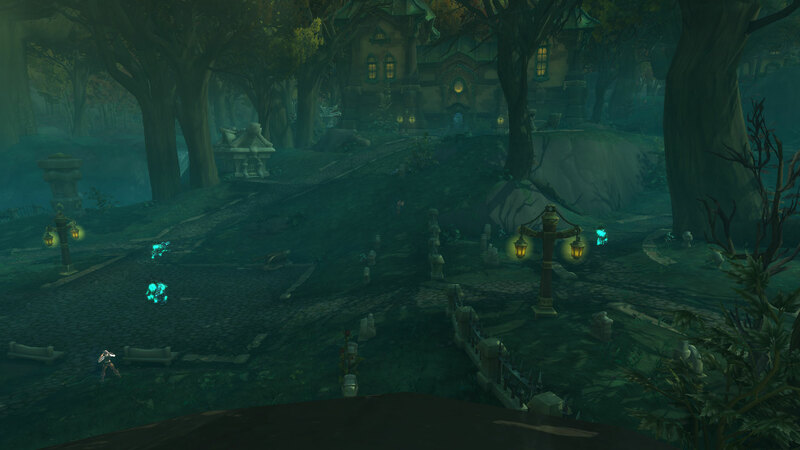 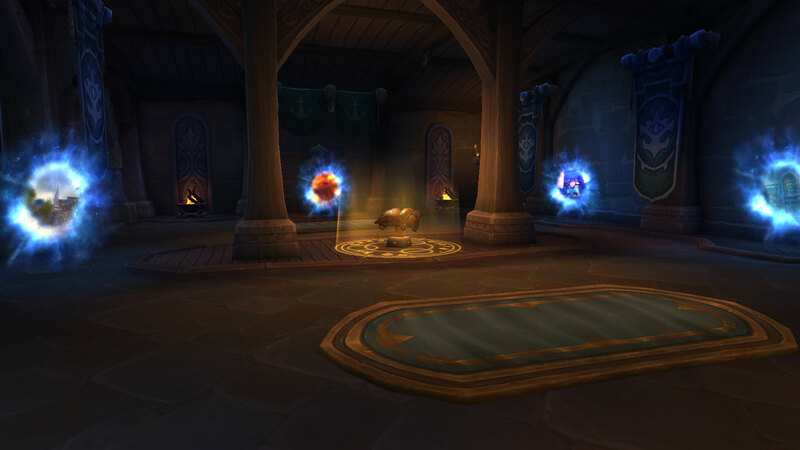 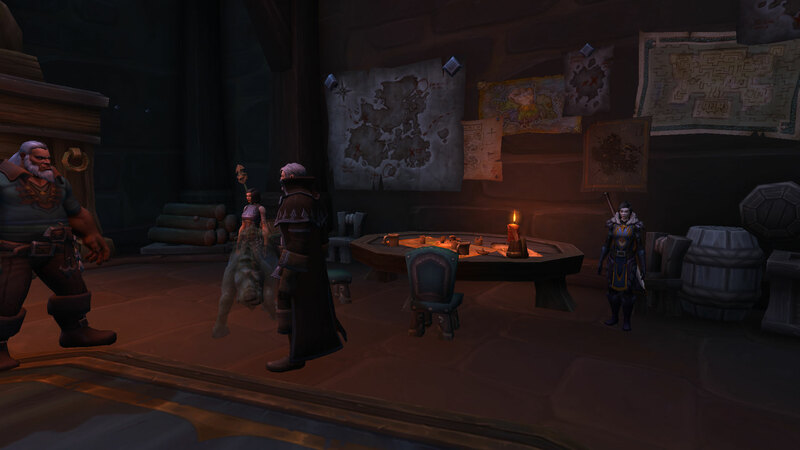 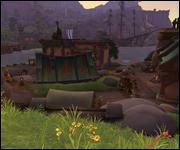 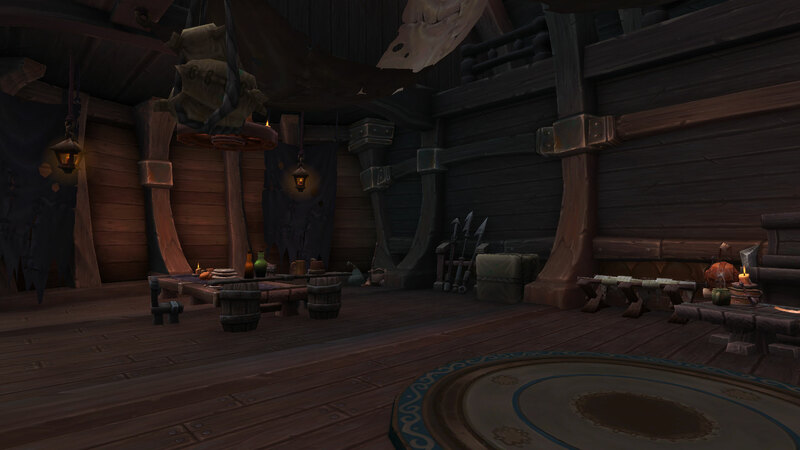 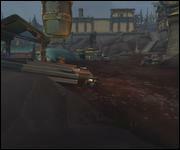 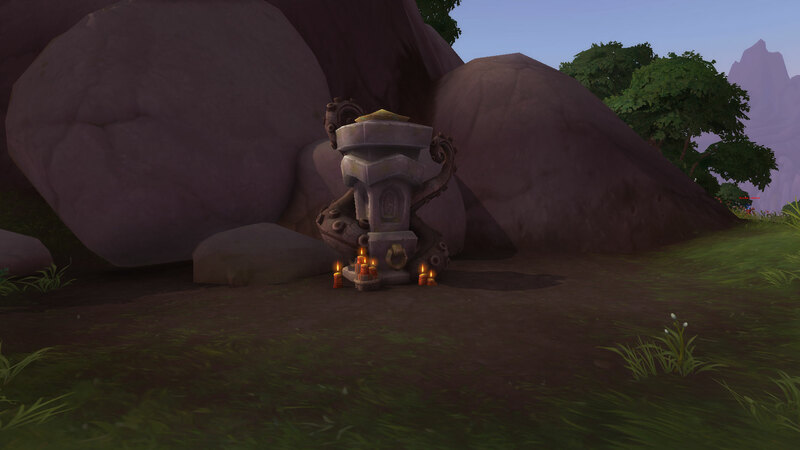 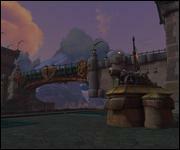 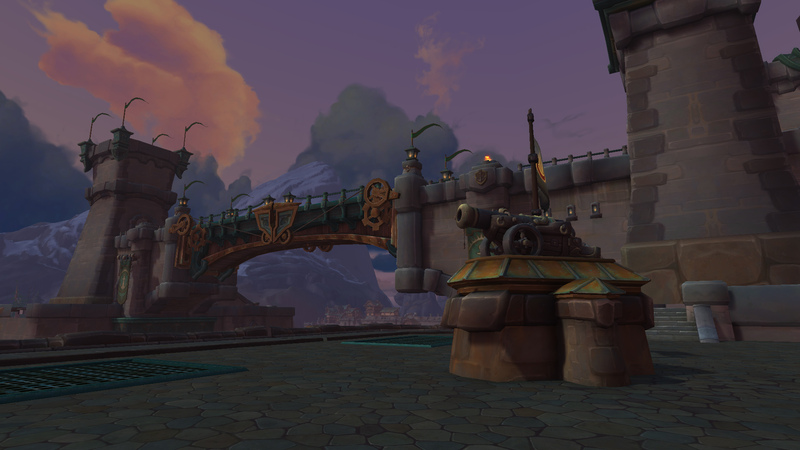 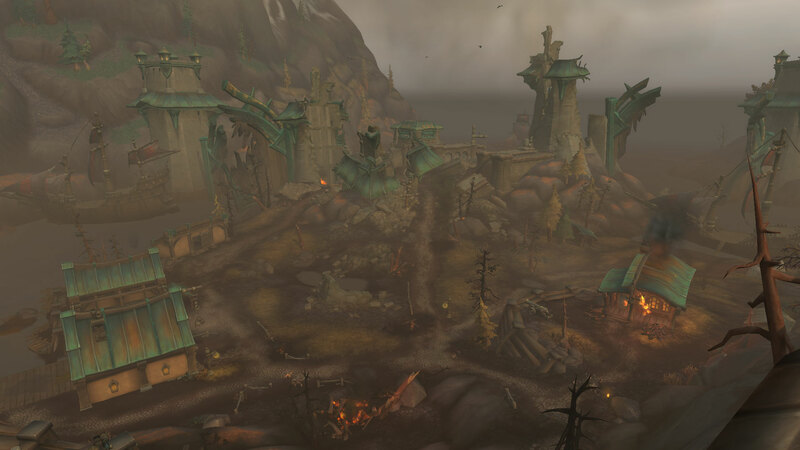 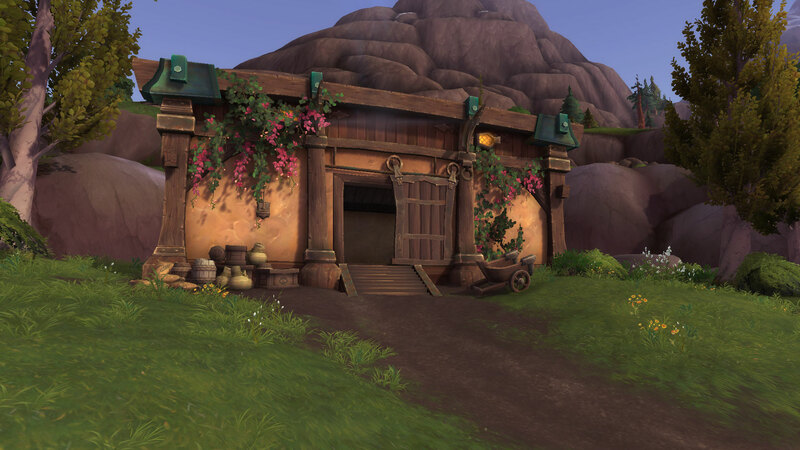 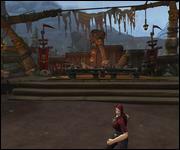 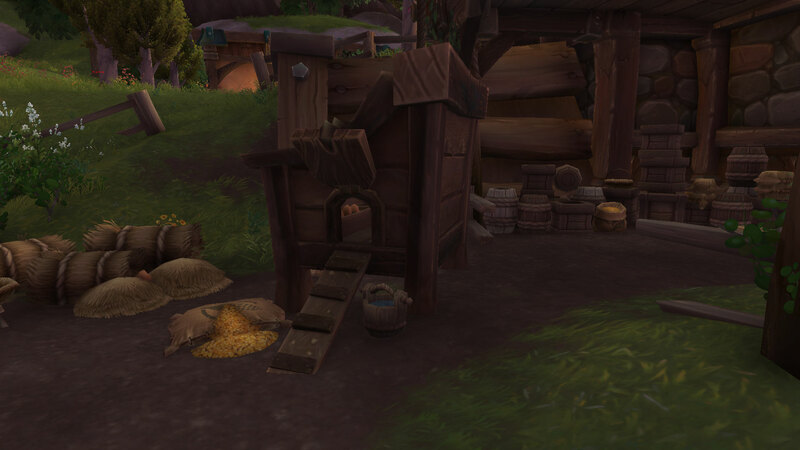 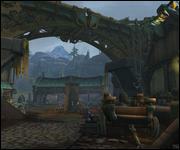 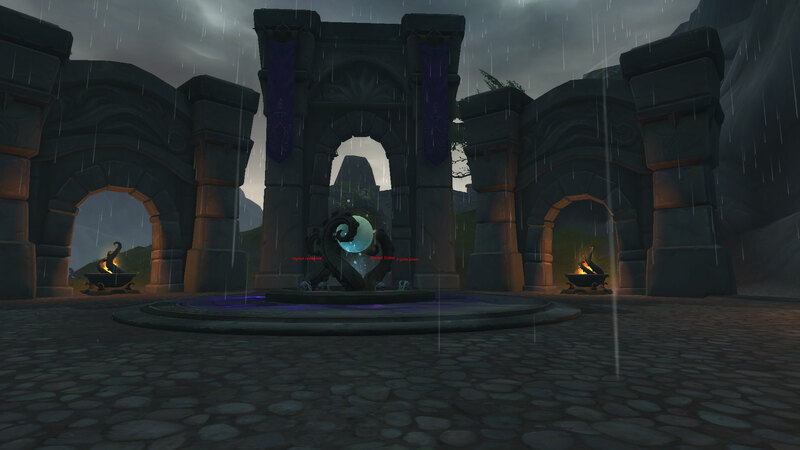 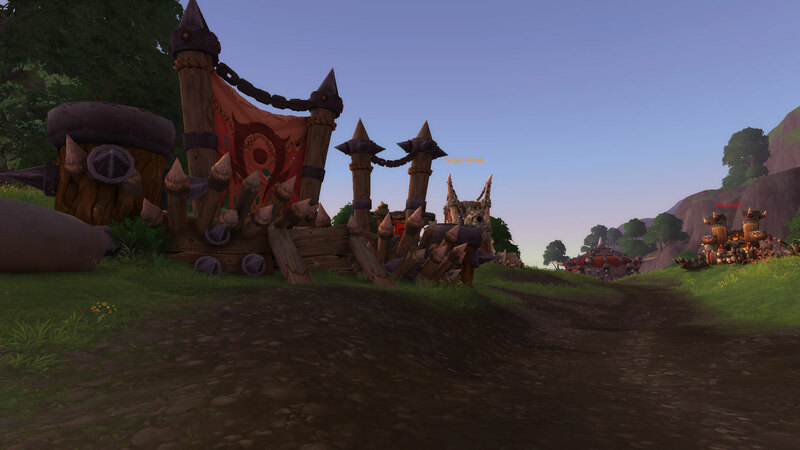 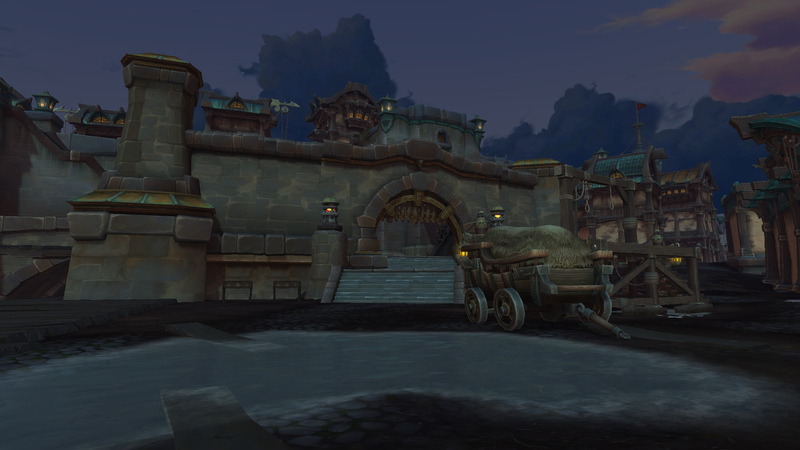 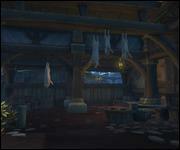 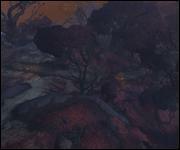 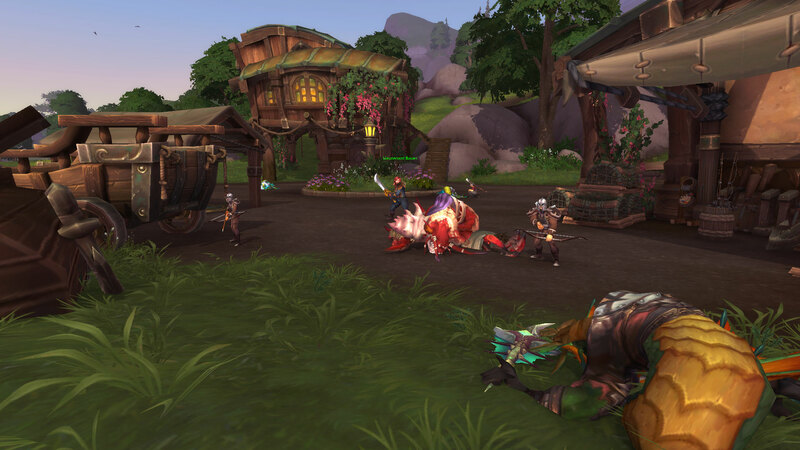 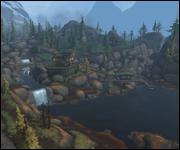 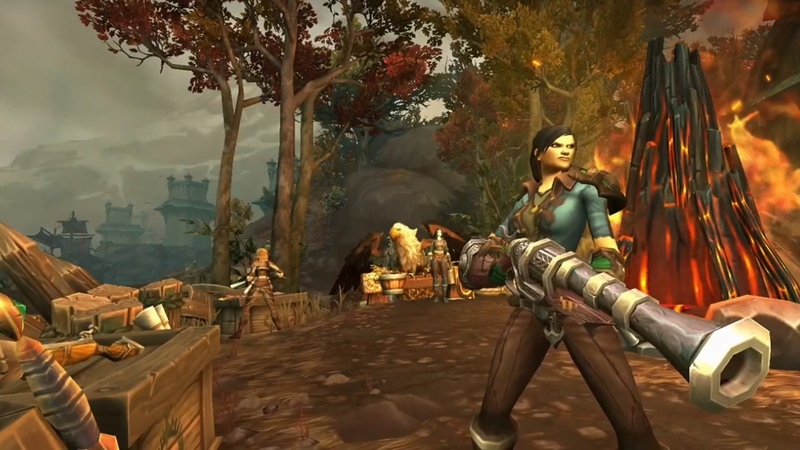 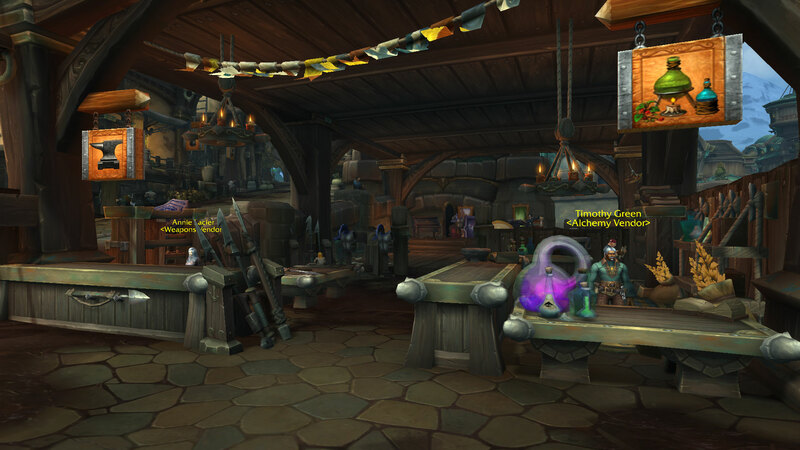 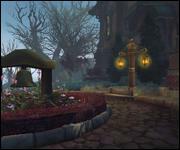 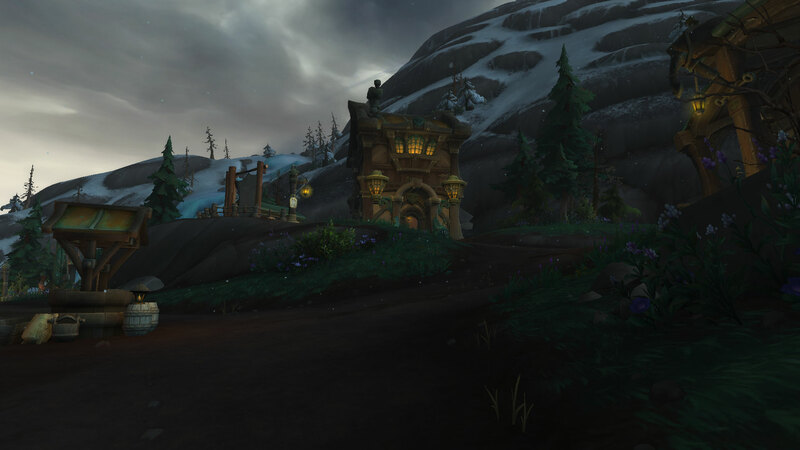 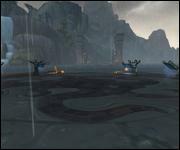 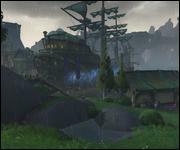 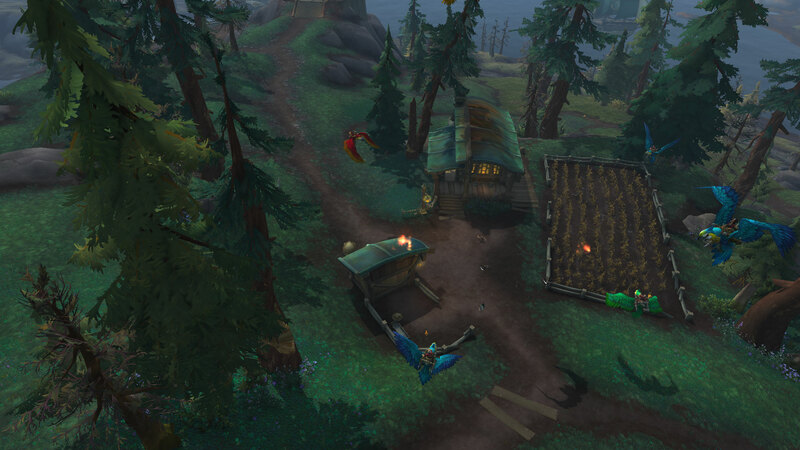 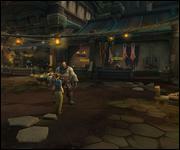 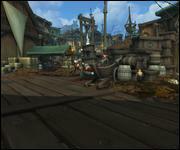 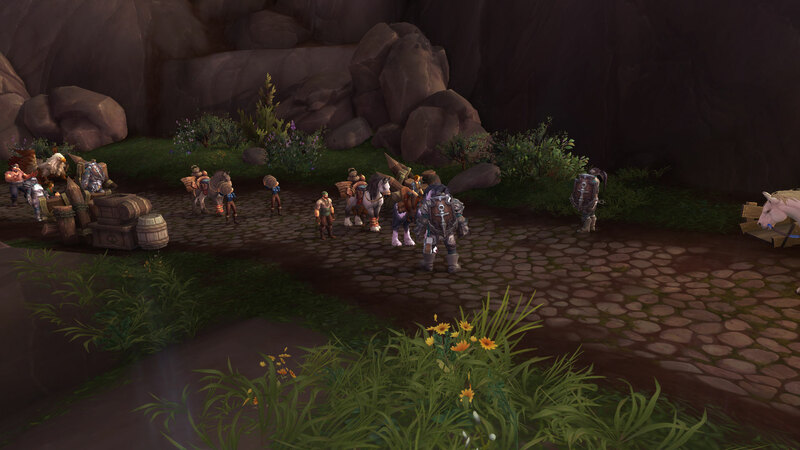 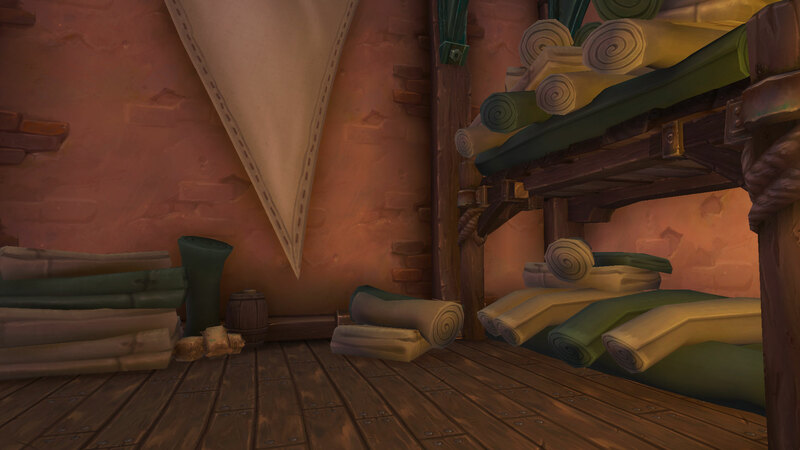 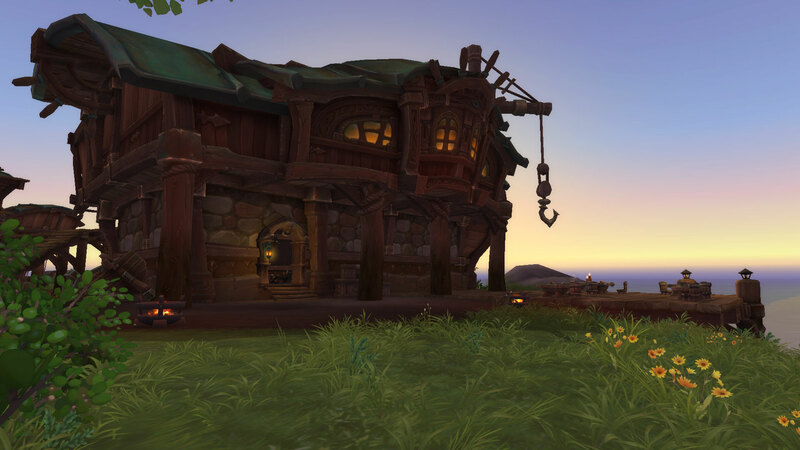 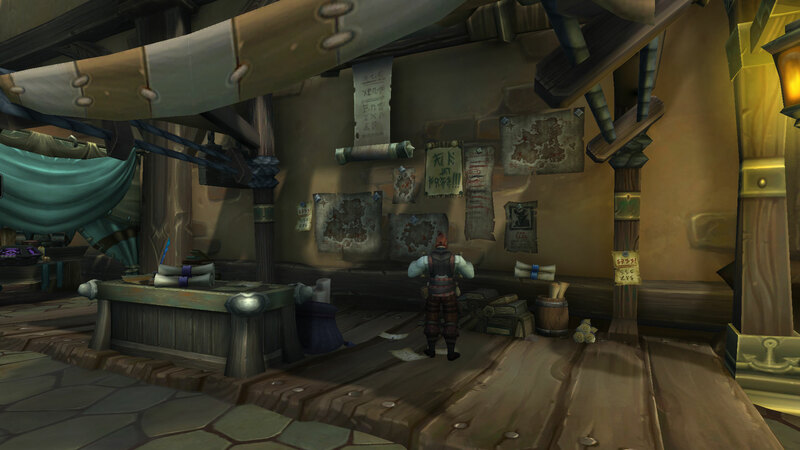 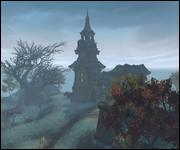 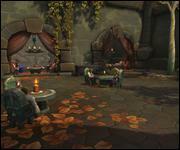 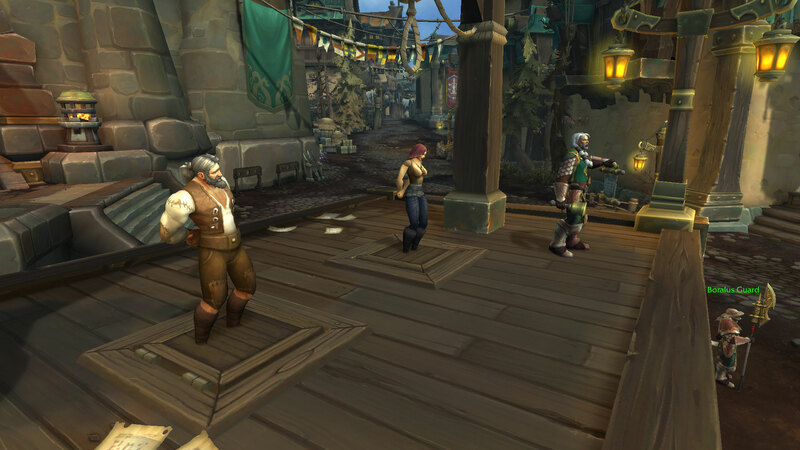 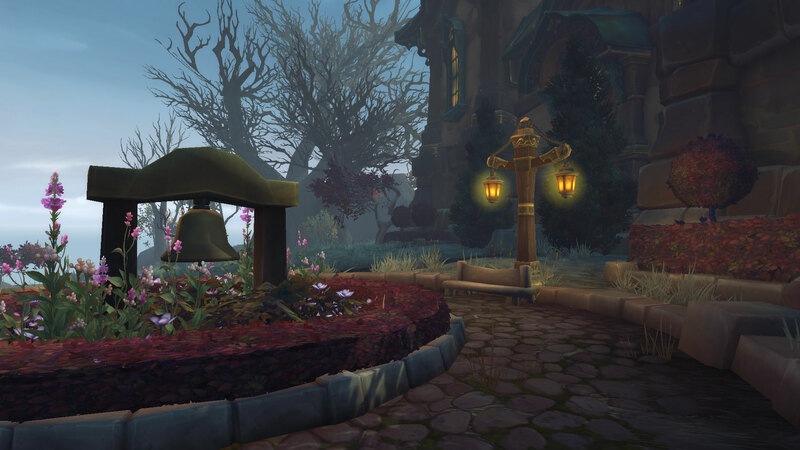 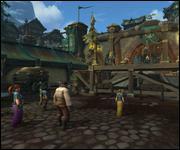 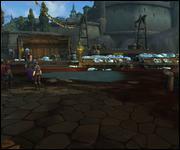 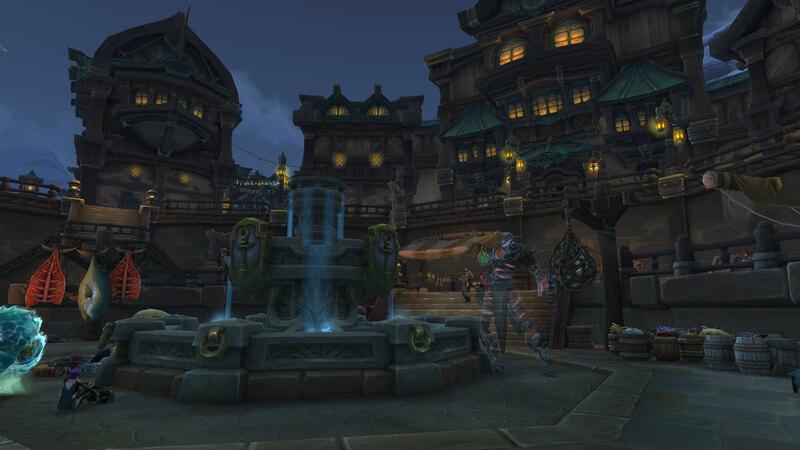 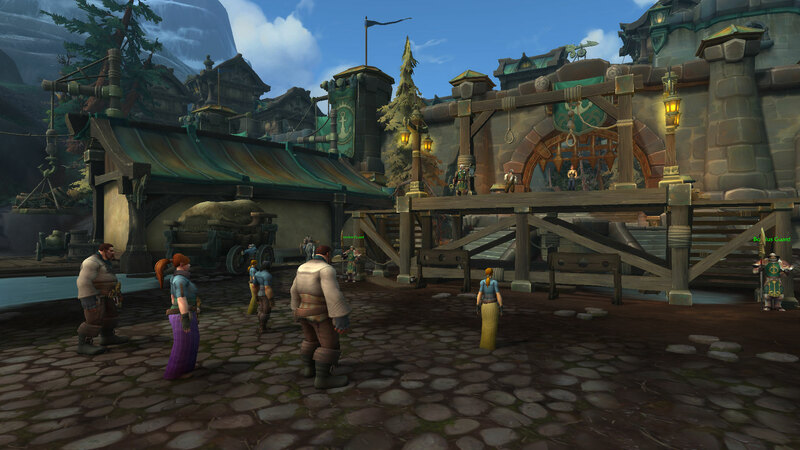 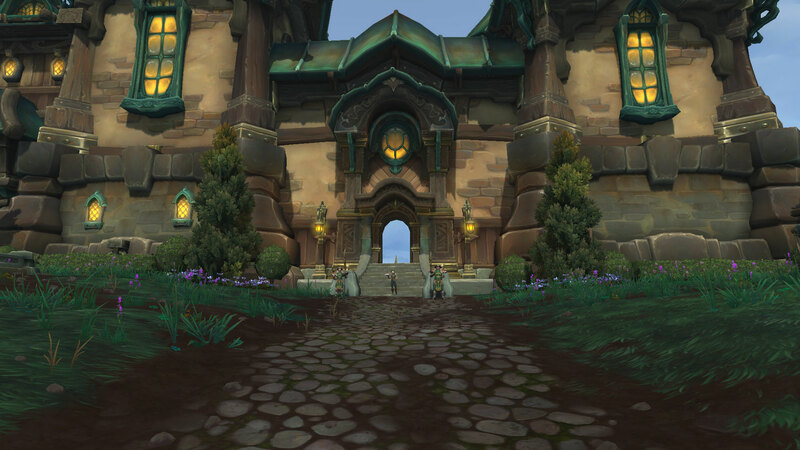 Boralus is the new faction hub for the Alliance. 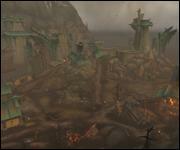 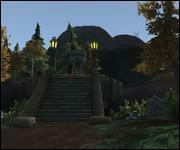 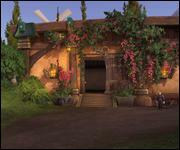 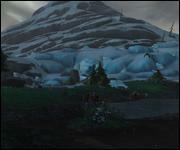 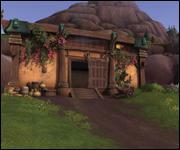 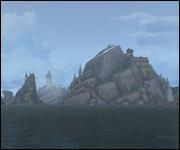 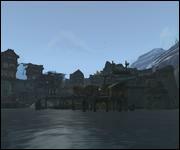 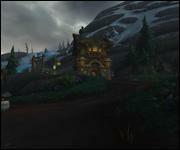 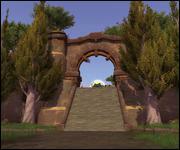 It is the capitol of Kul Tiras and located in Tiragarde Sound.